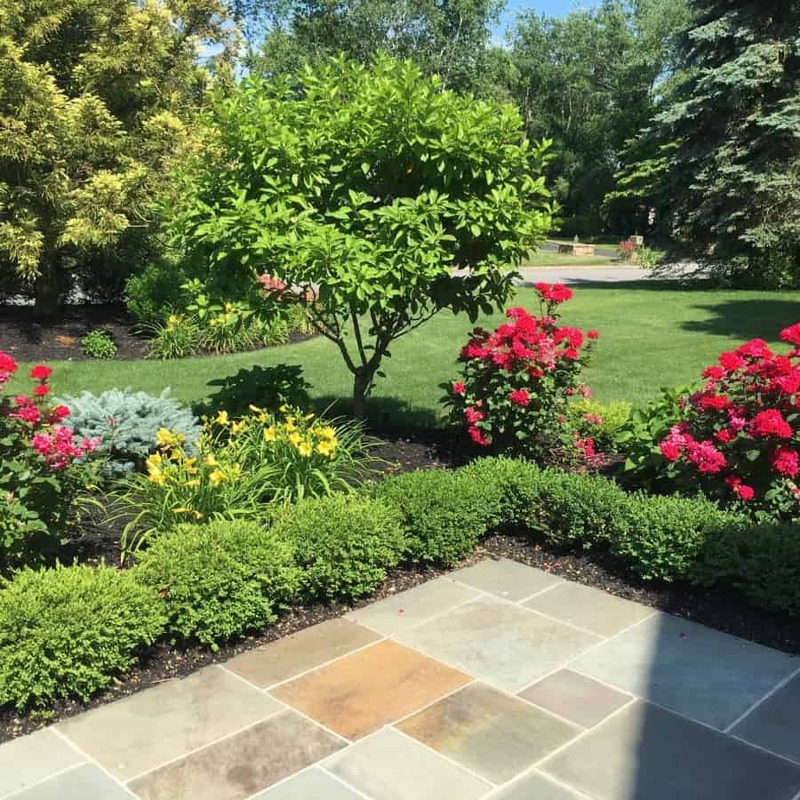 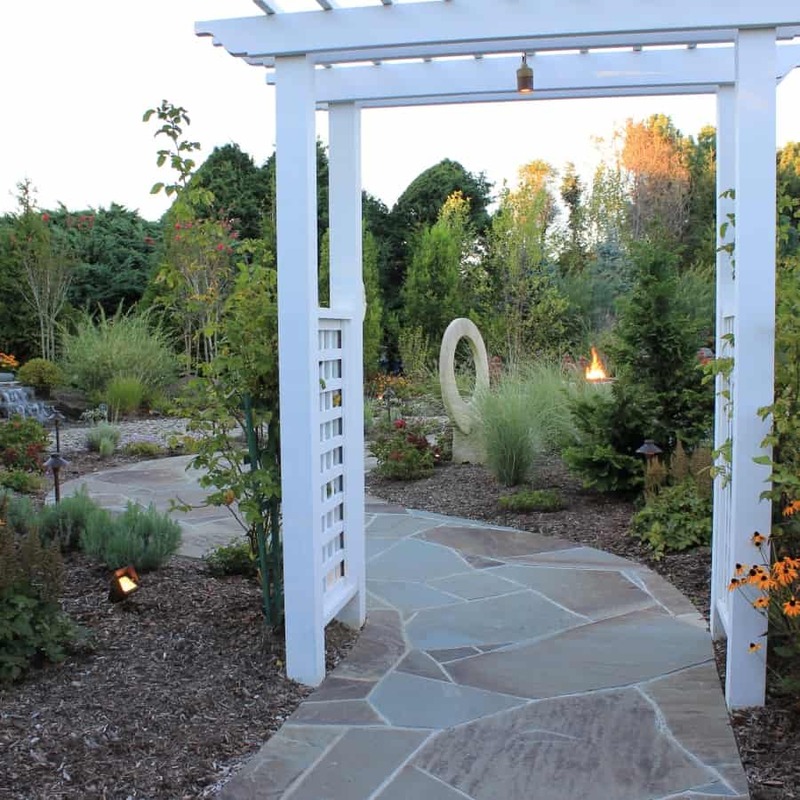 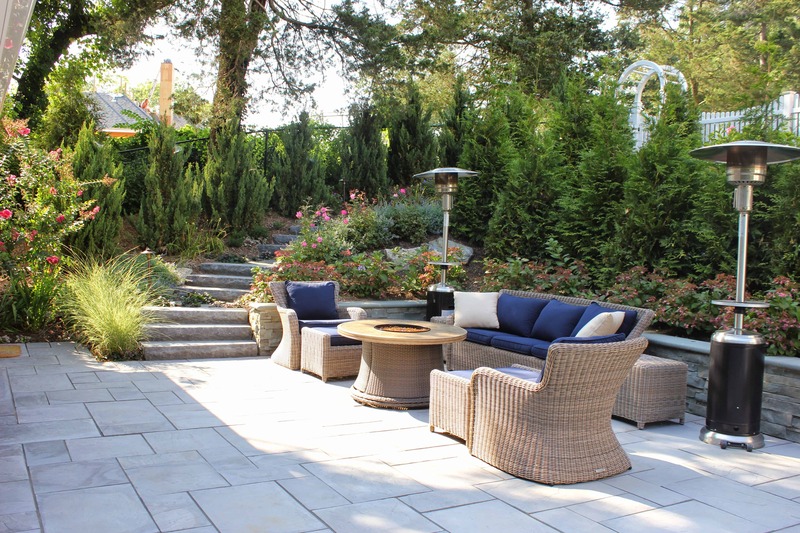 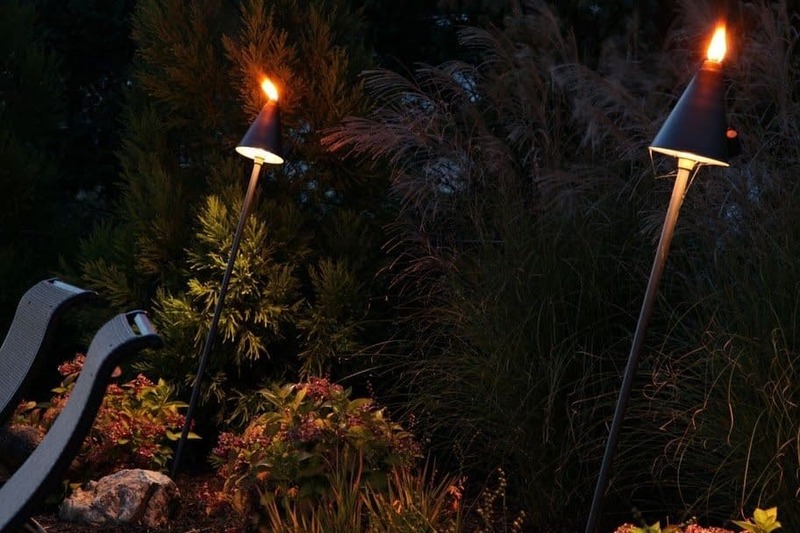 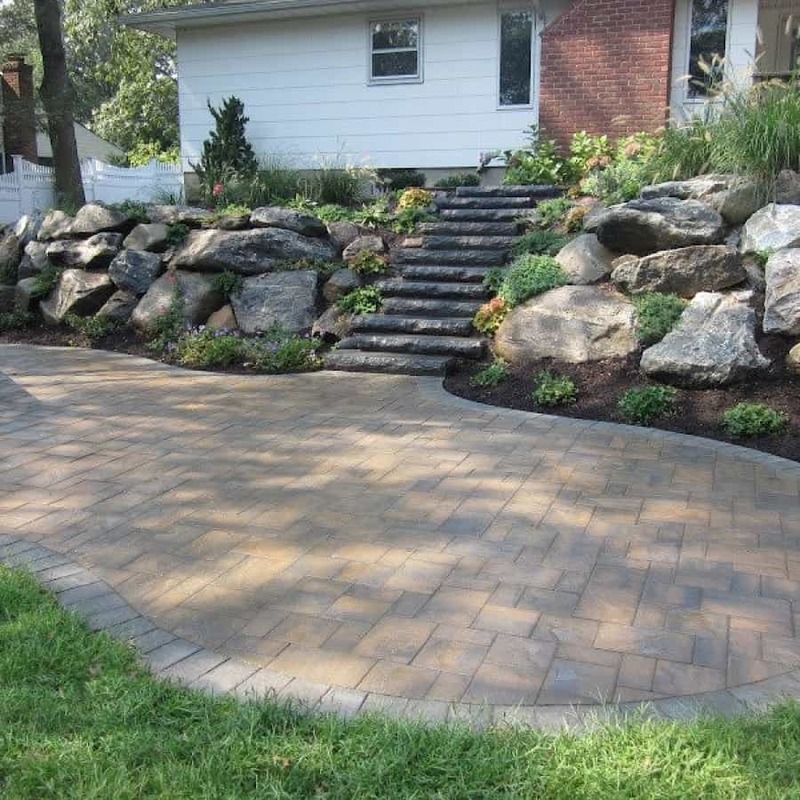 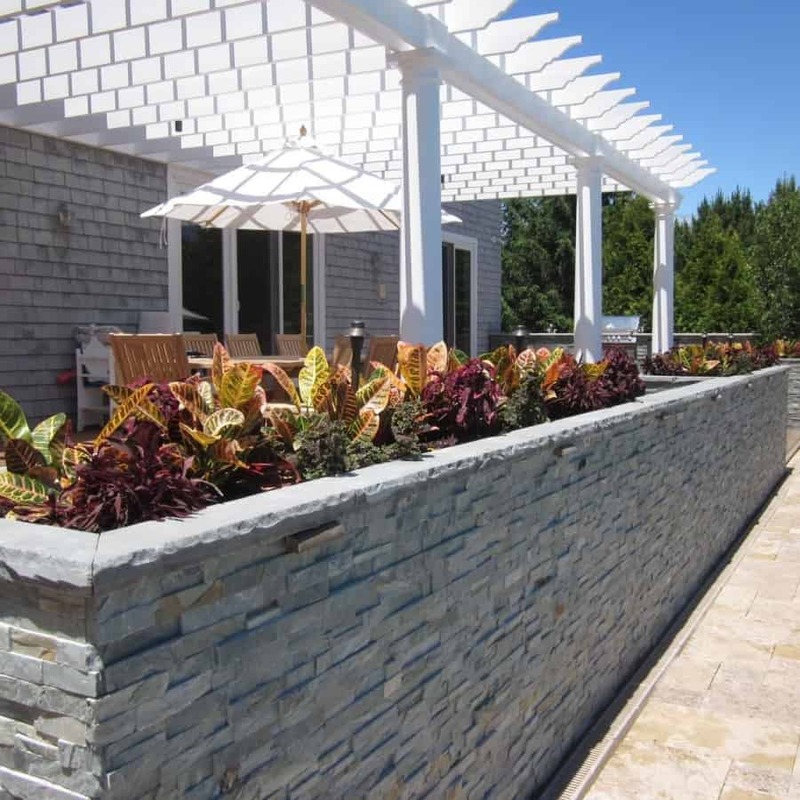 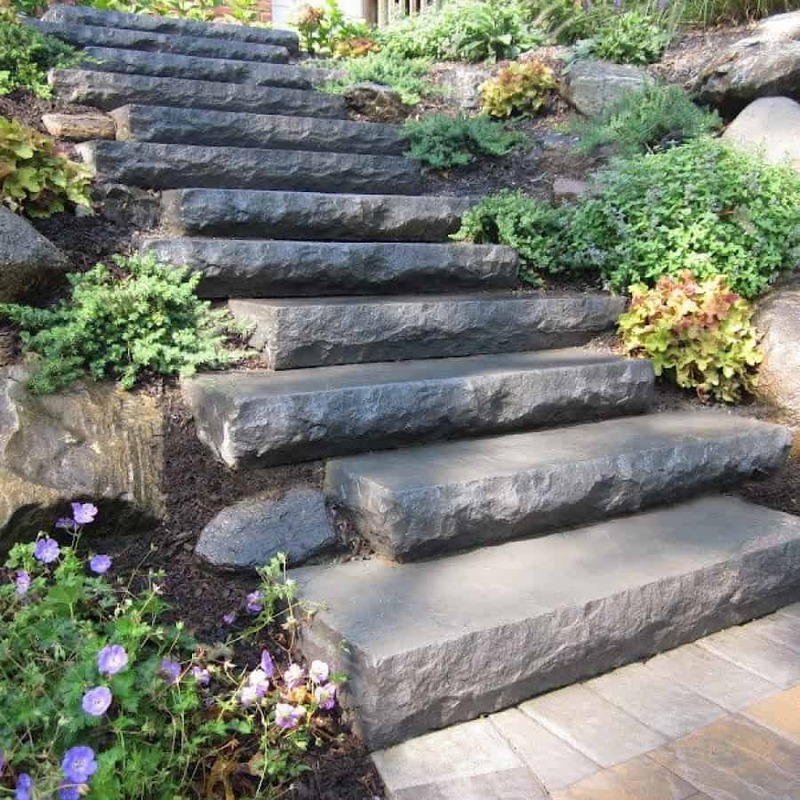 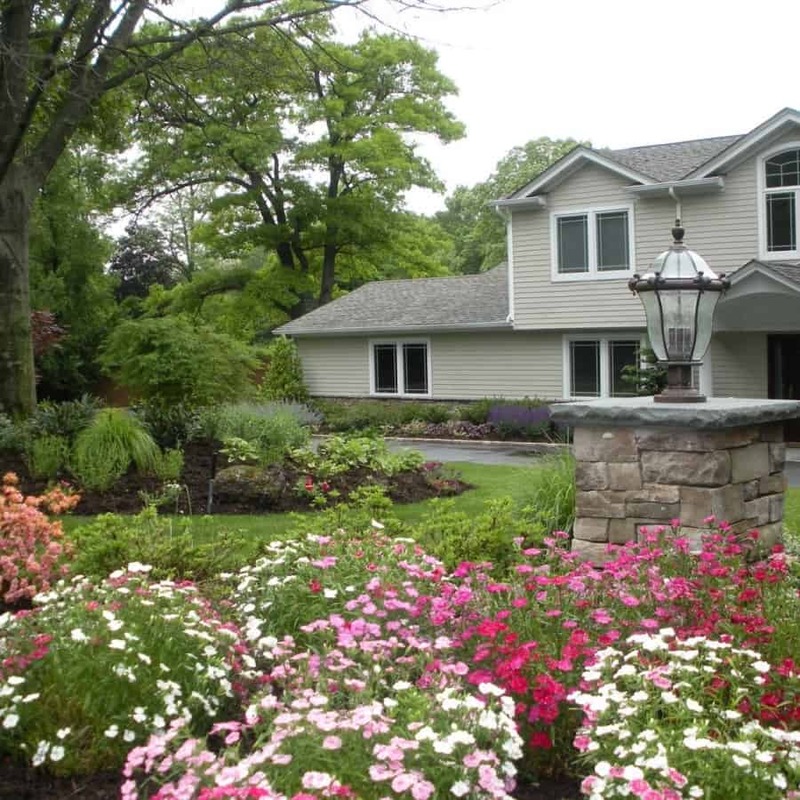 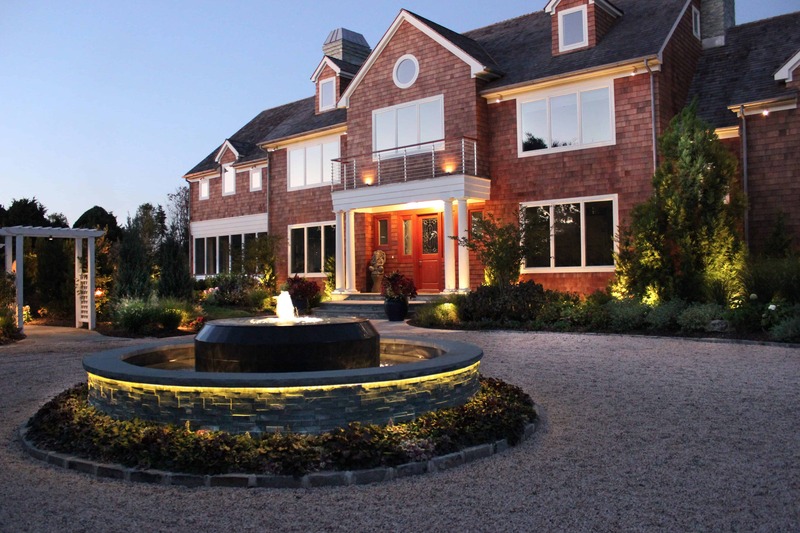 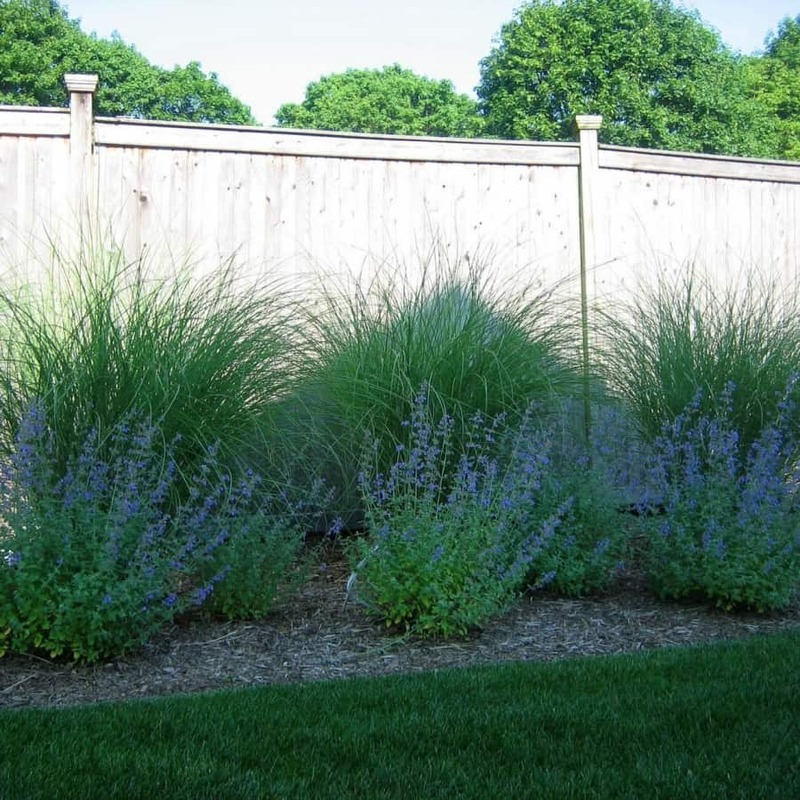 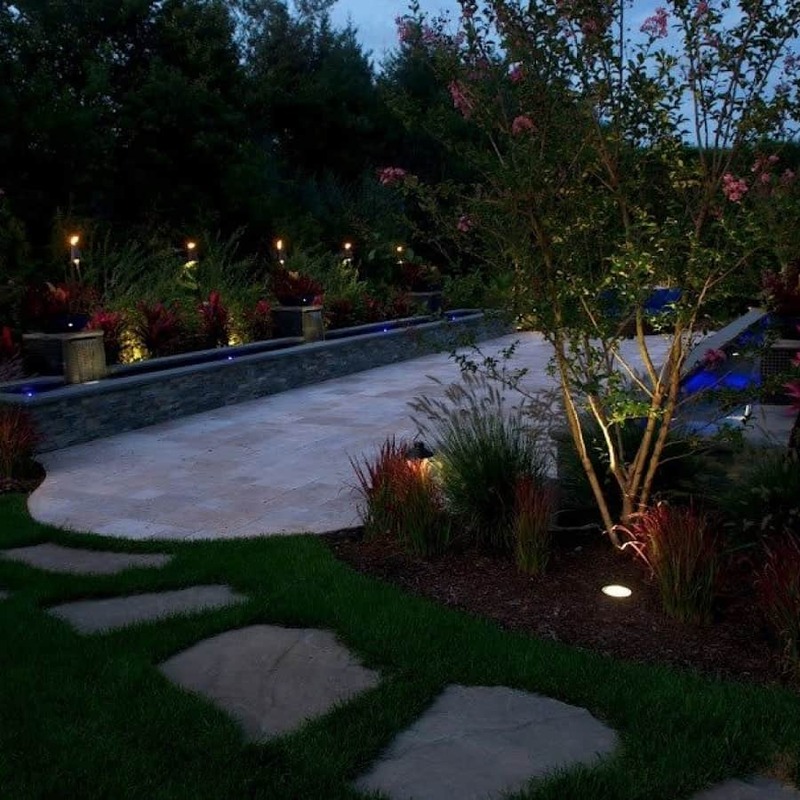 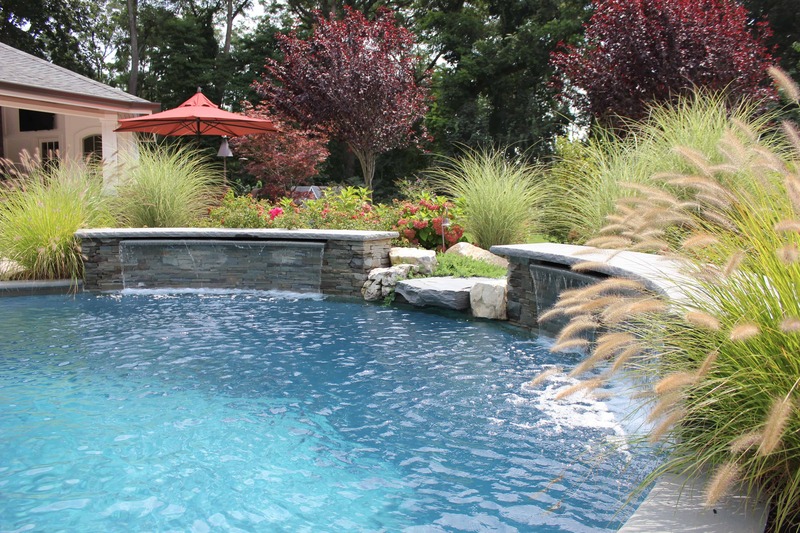 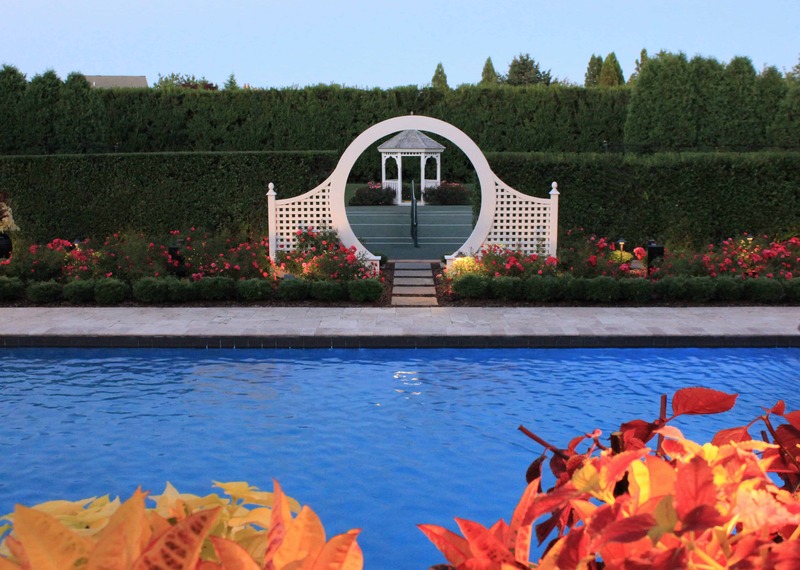 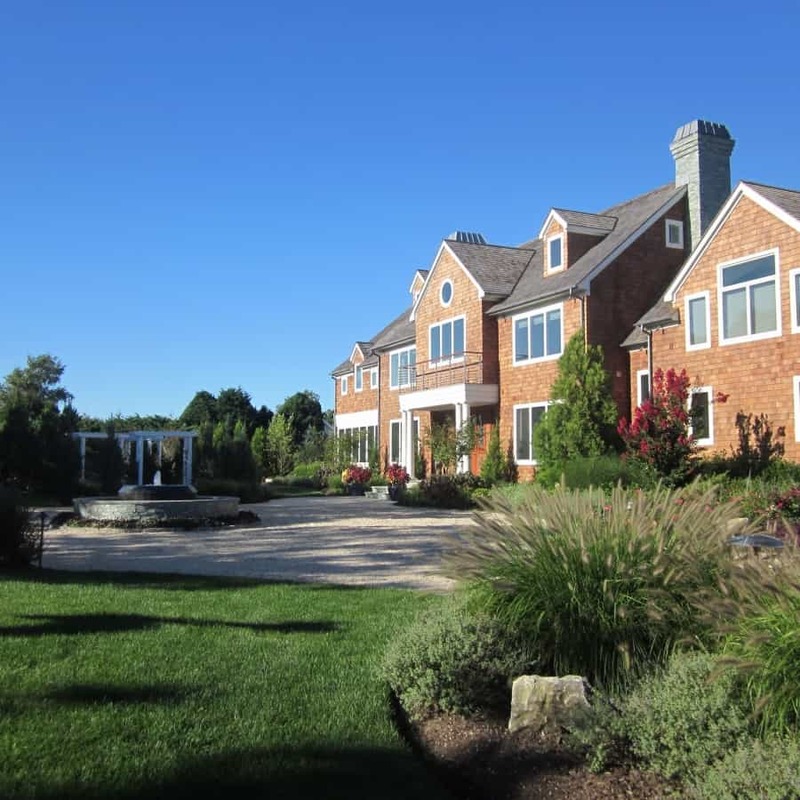 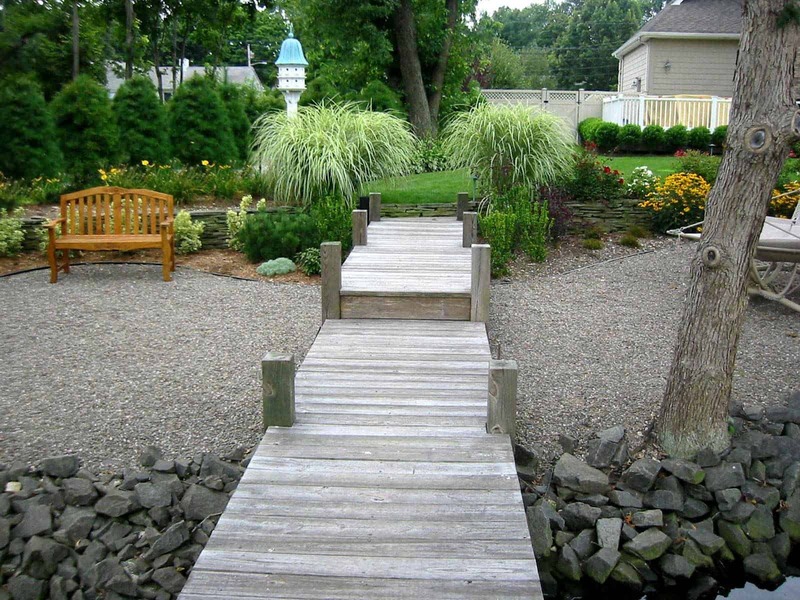 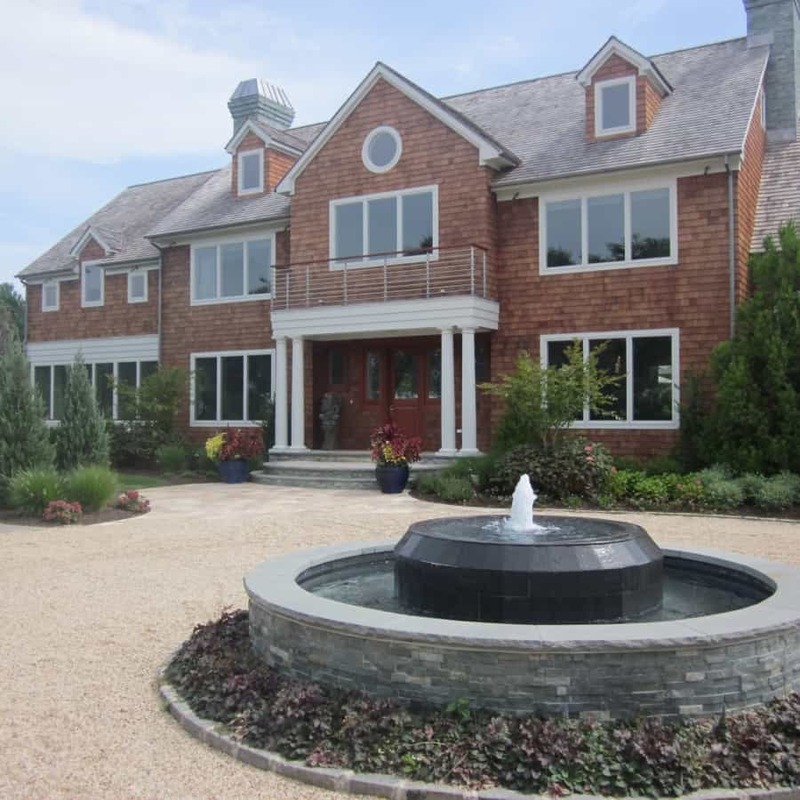 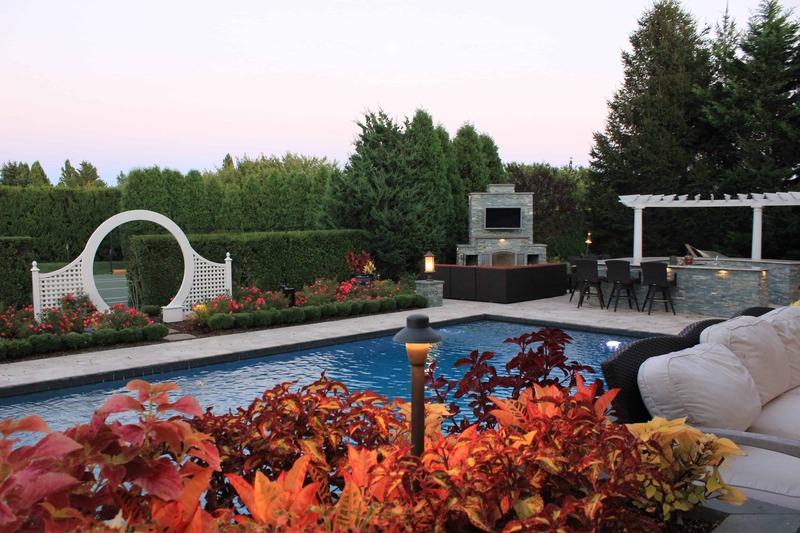 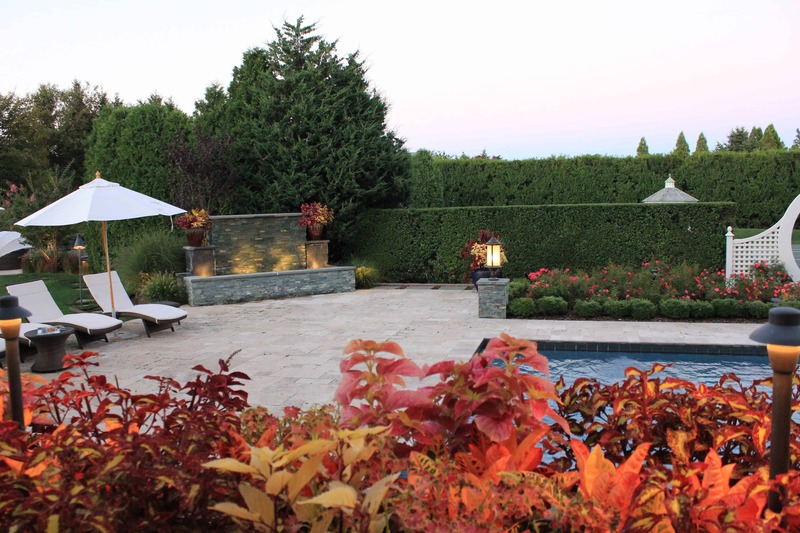 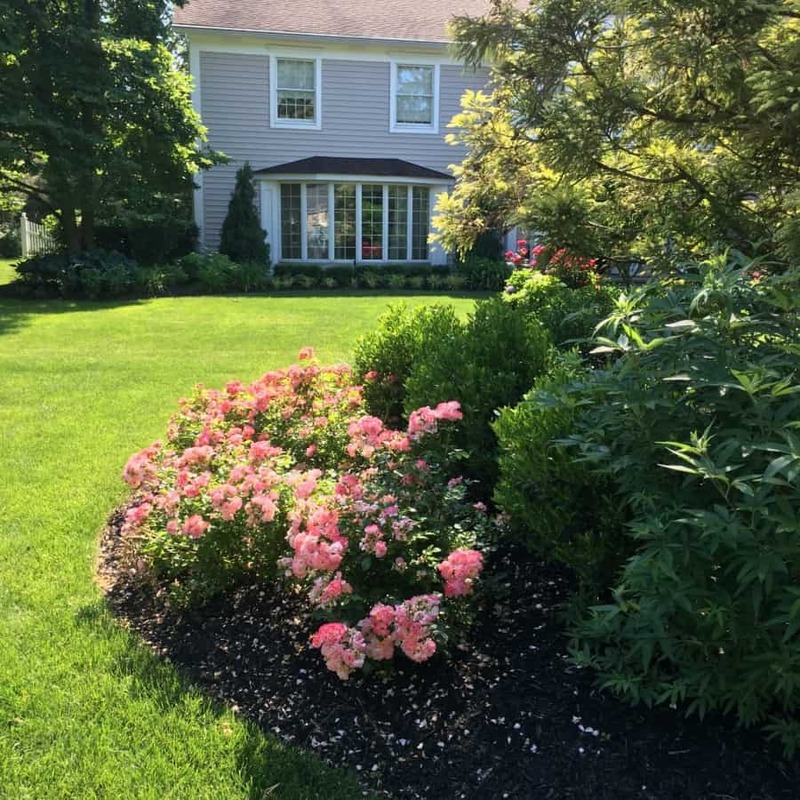 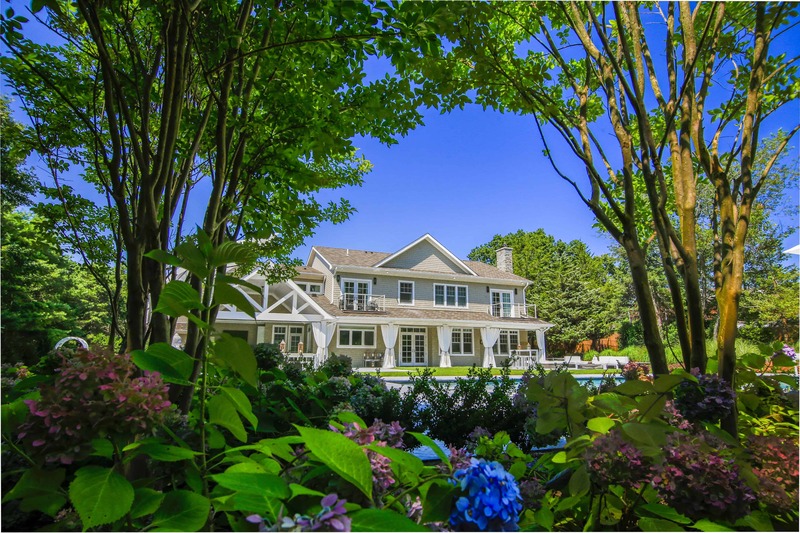 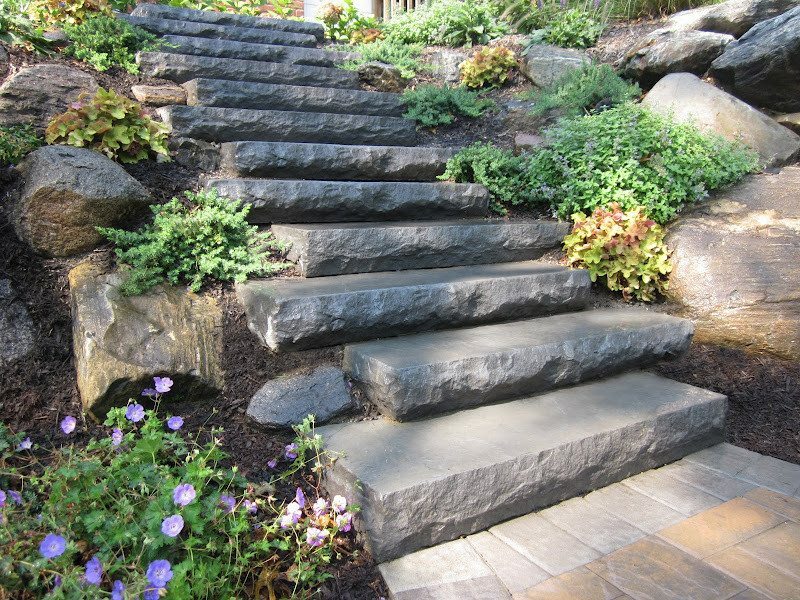 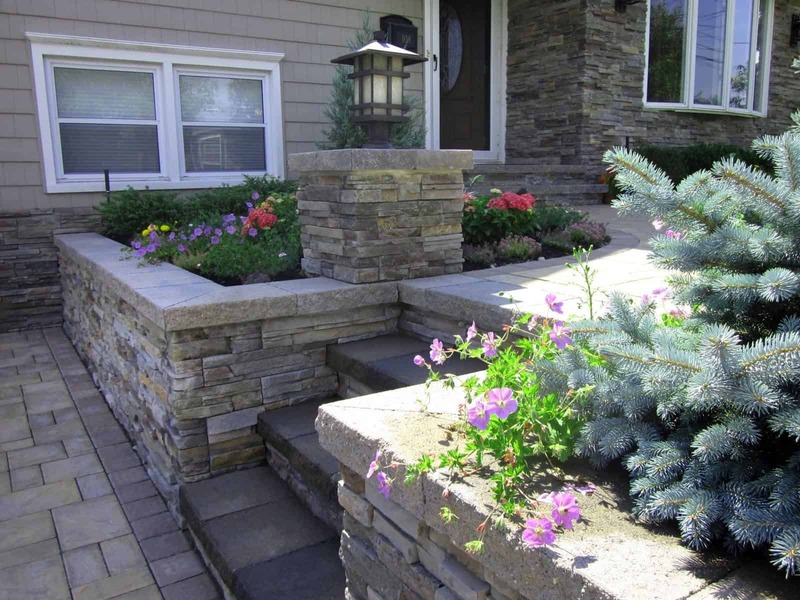 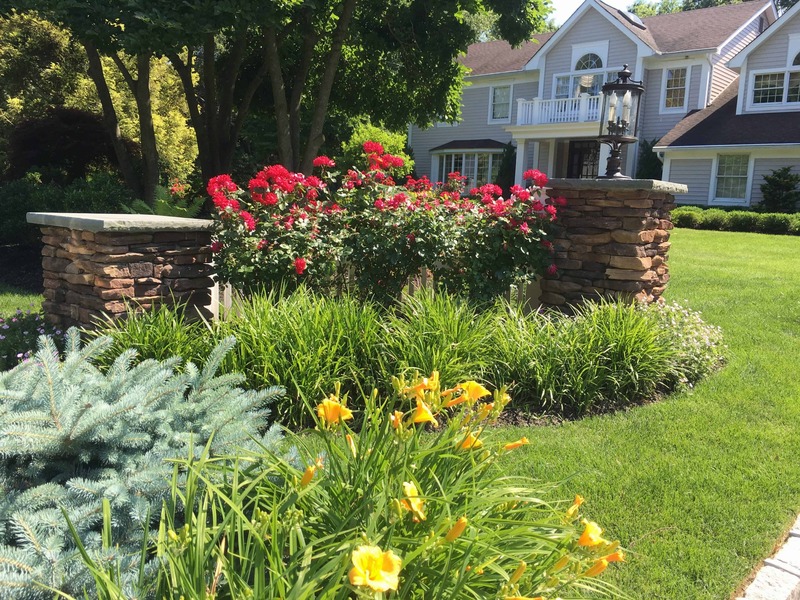 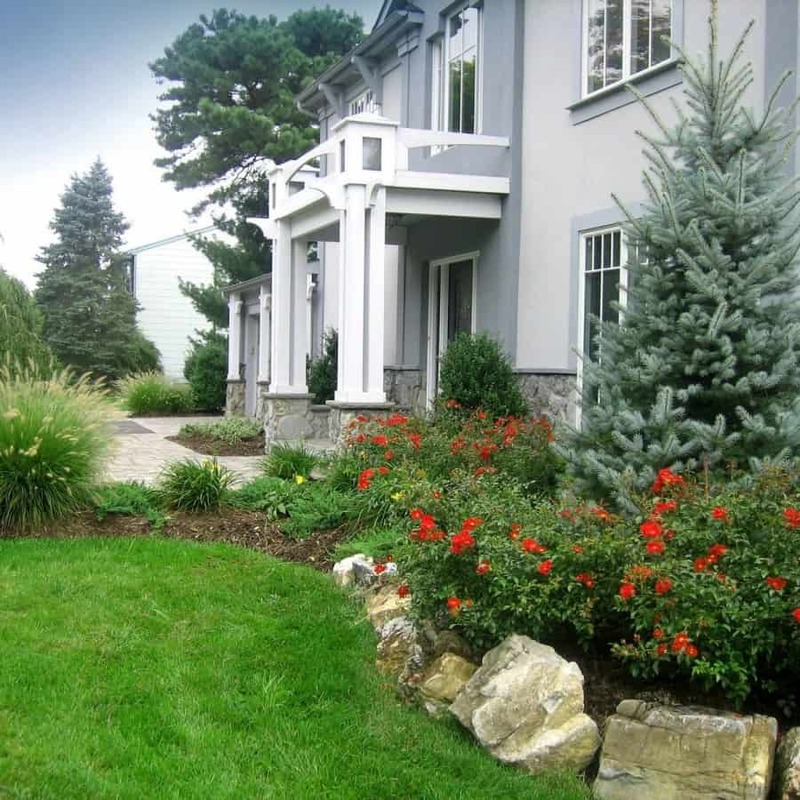 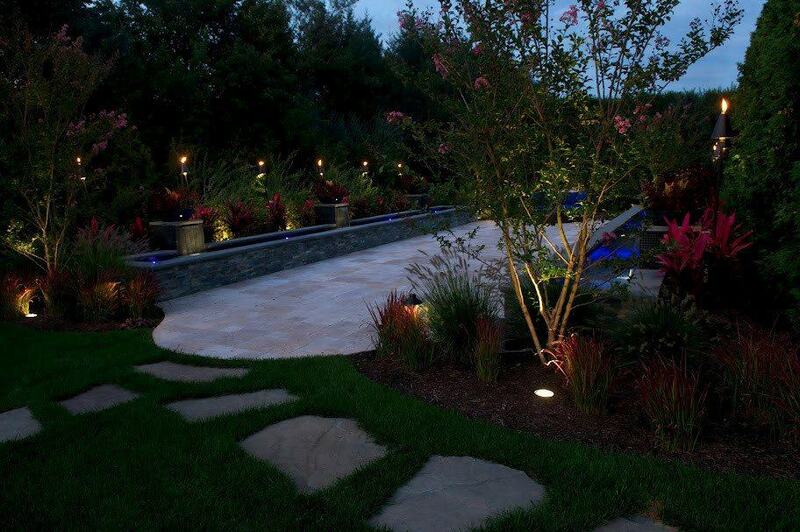 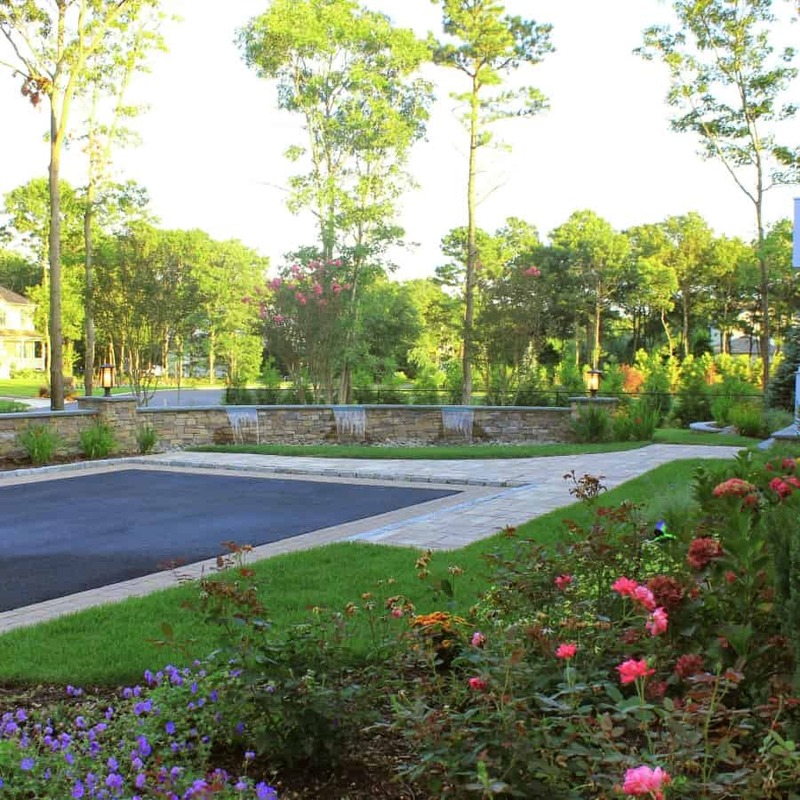 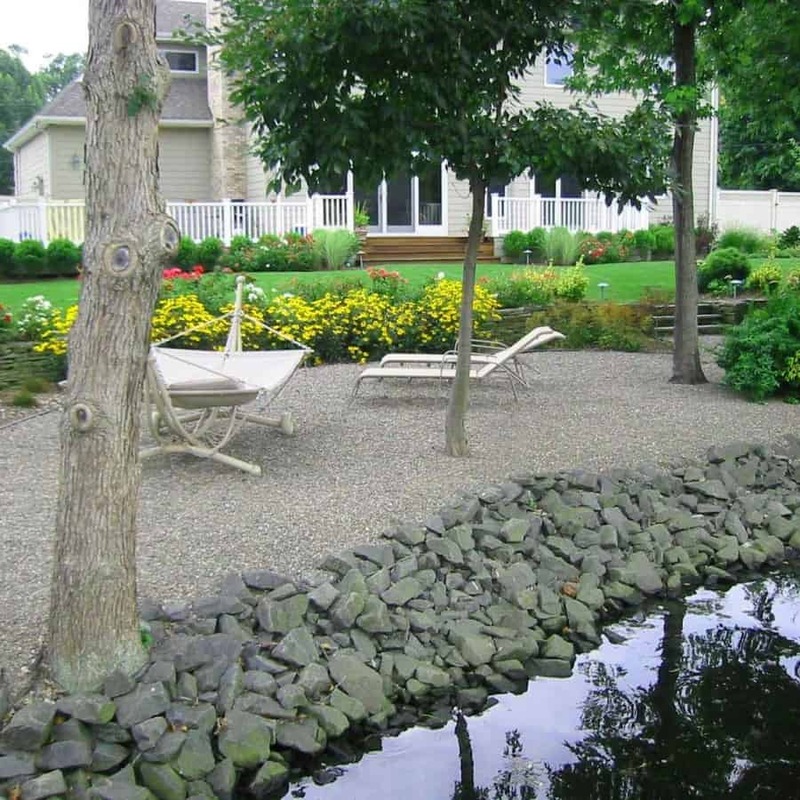 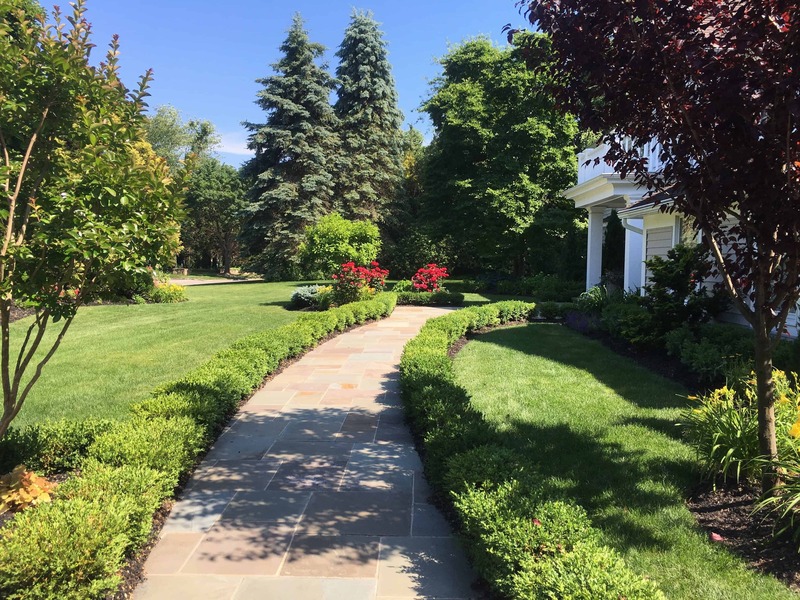 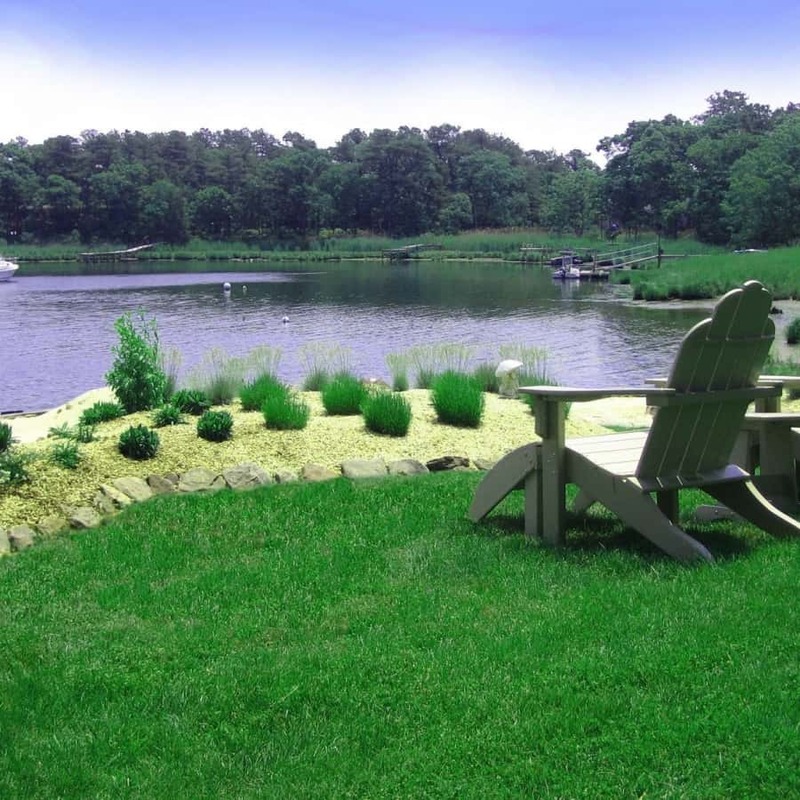 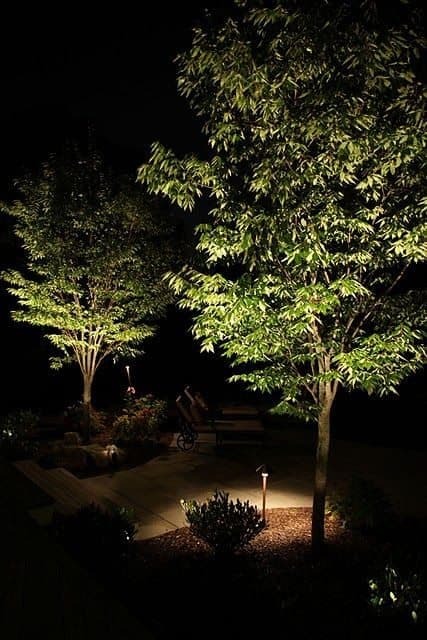 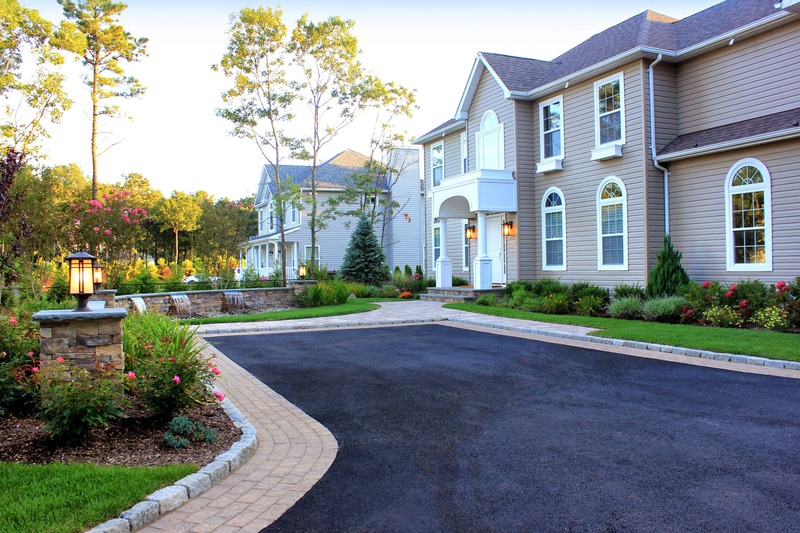 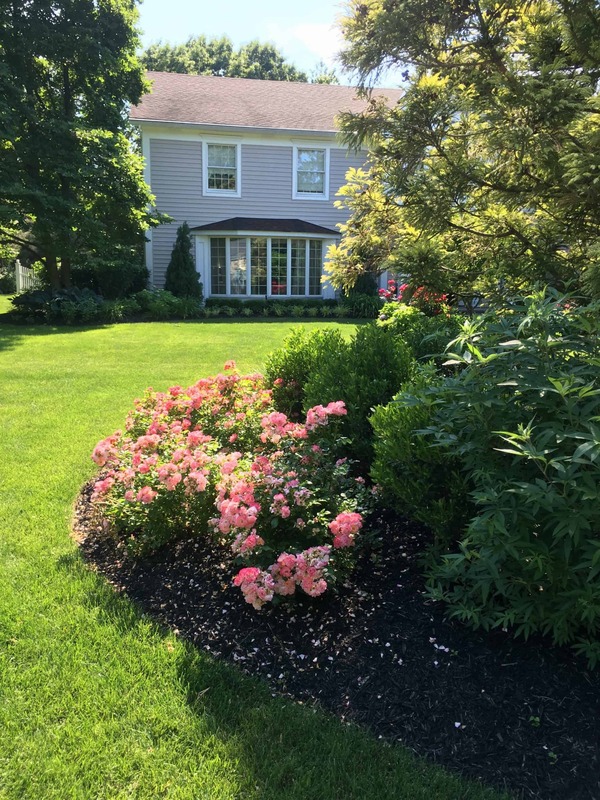 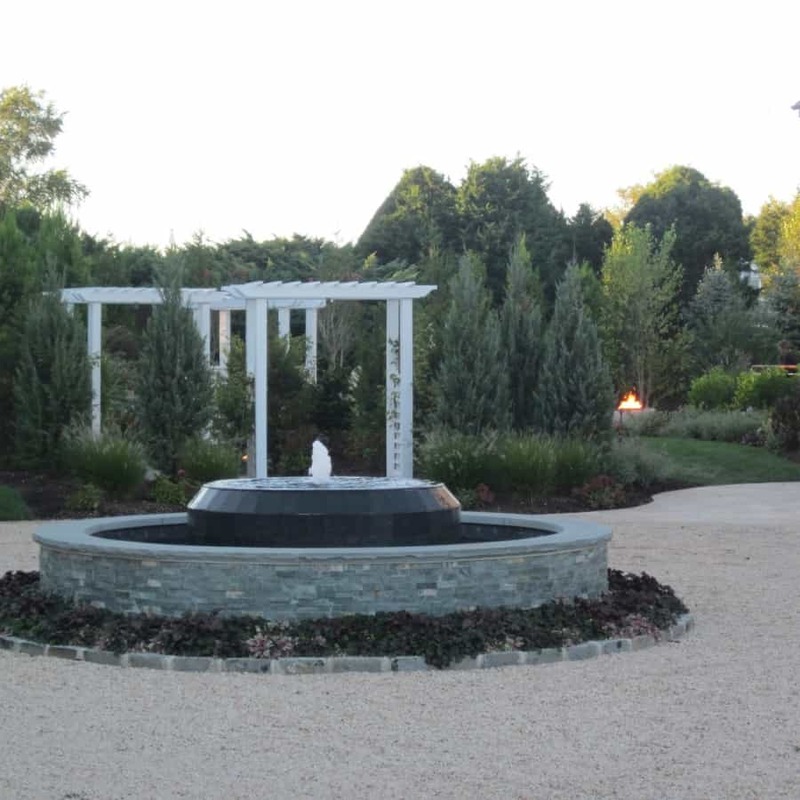 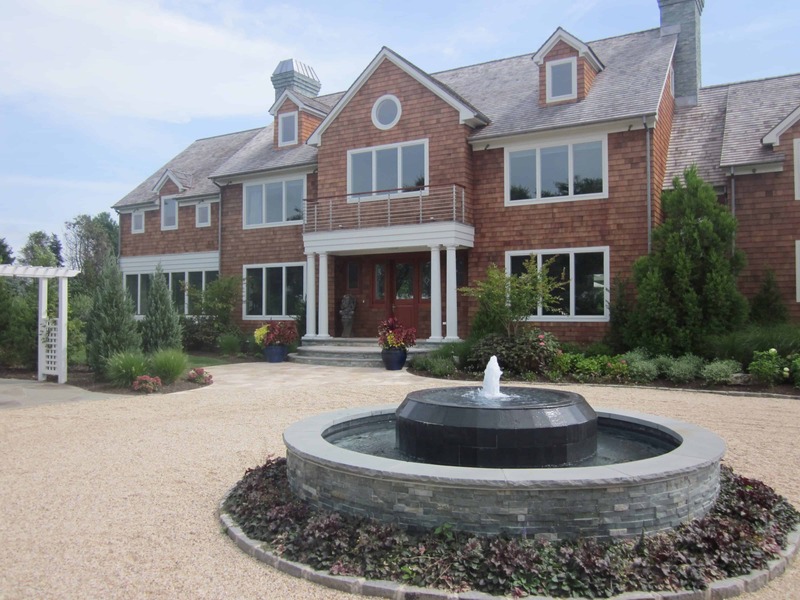 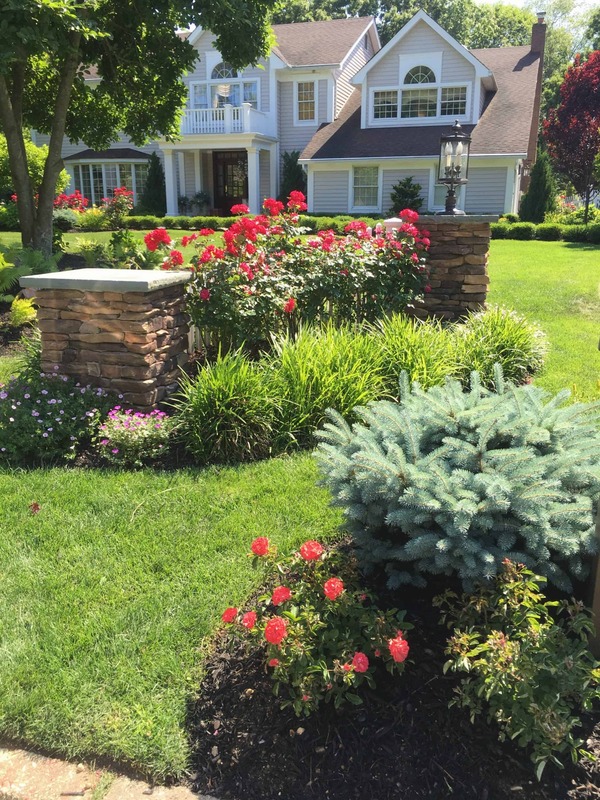 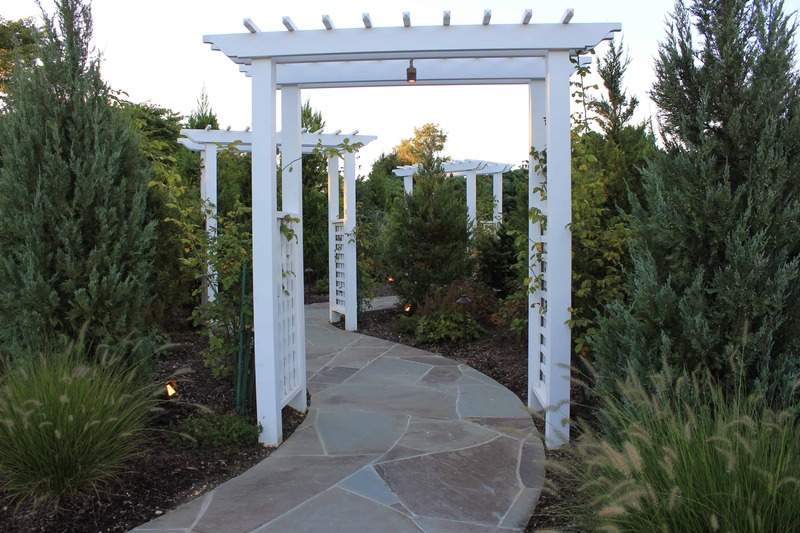 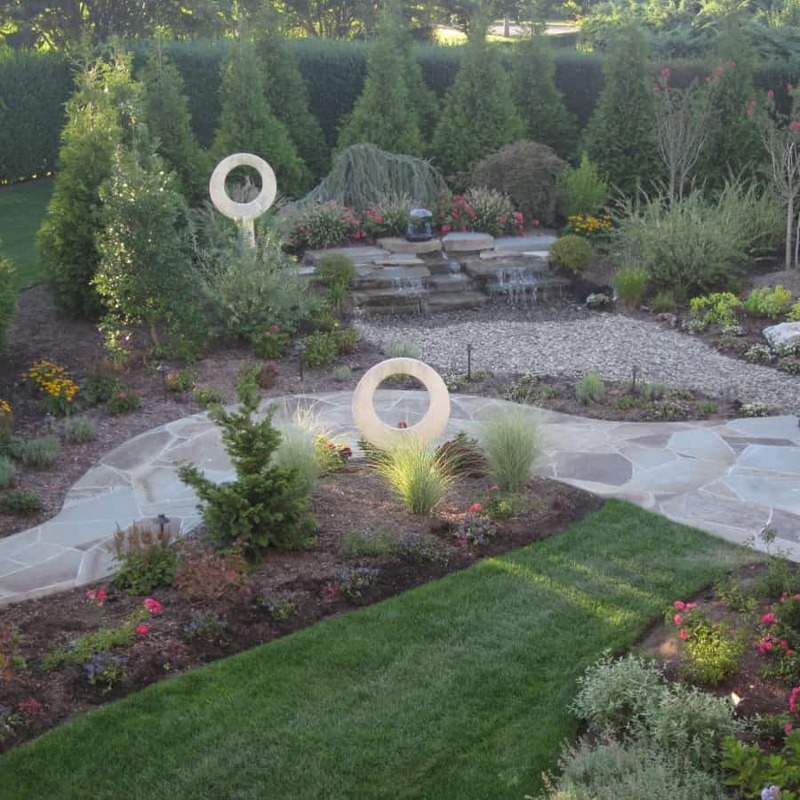 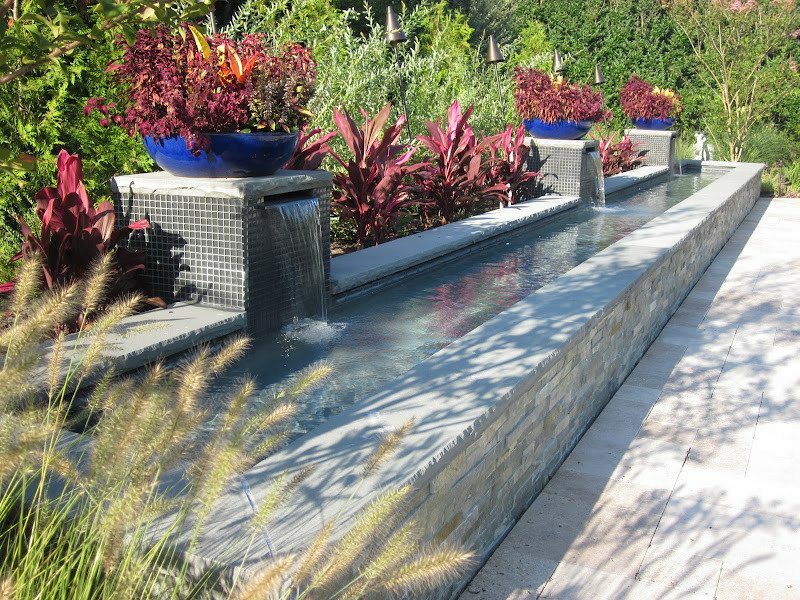 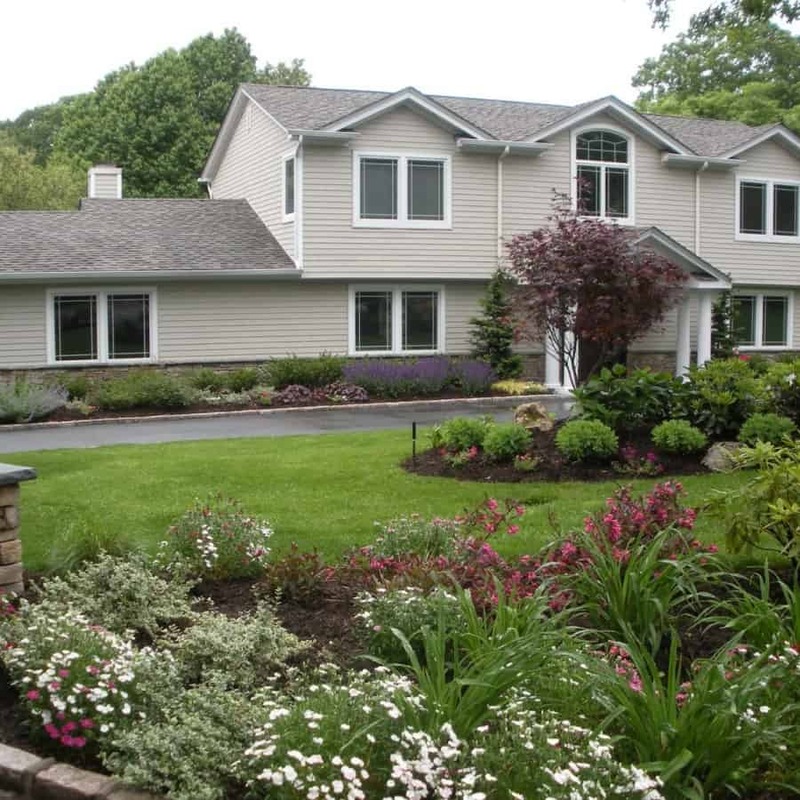 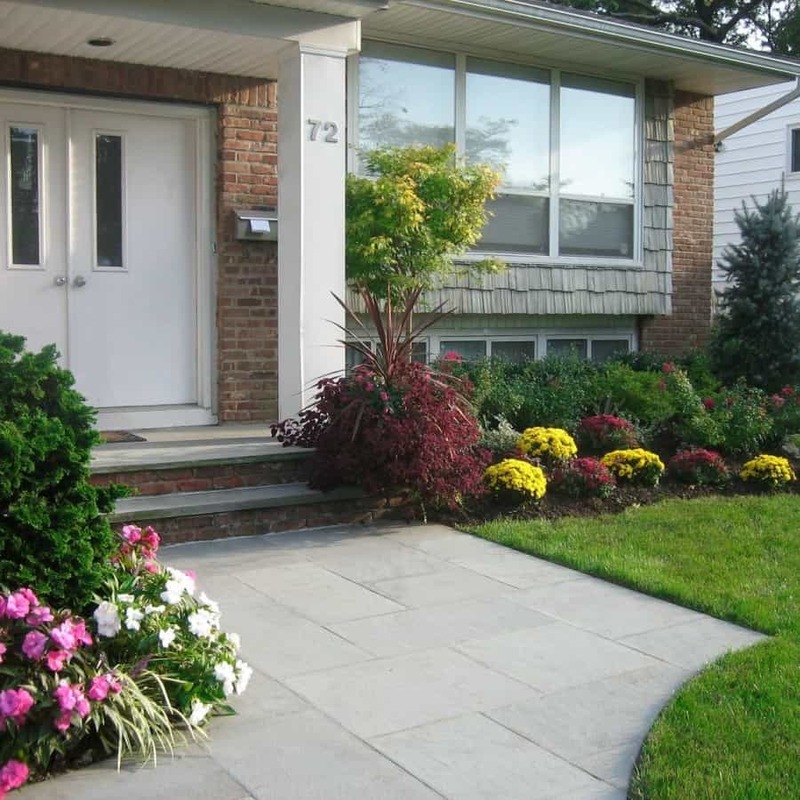 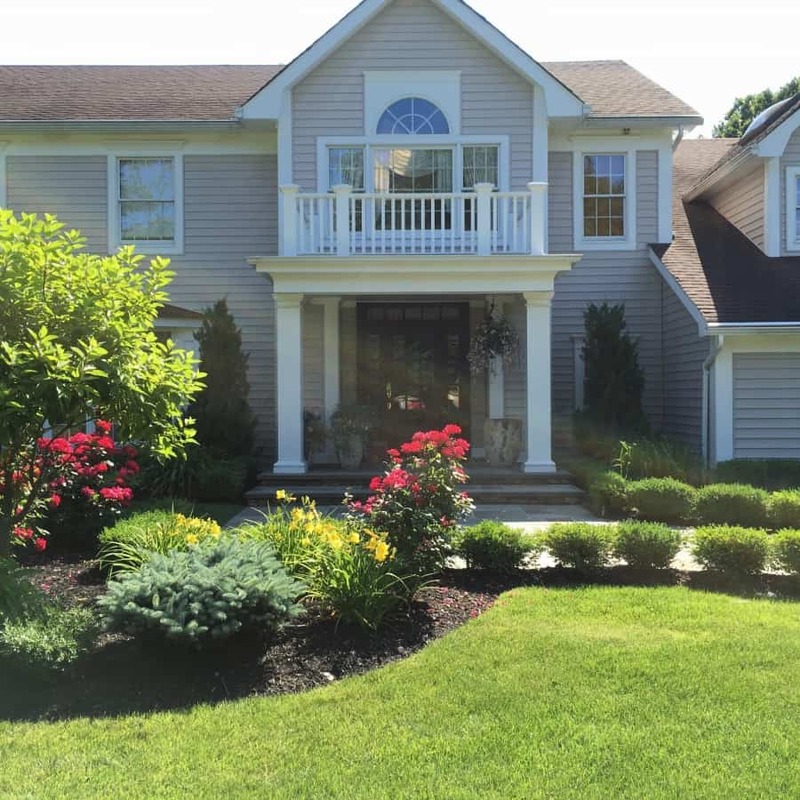 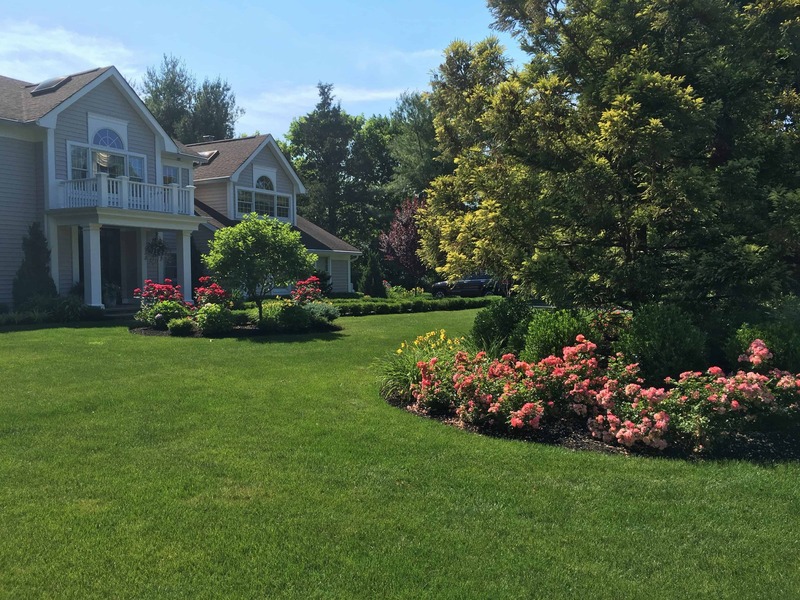 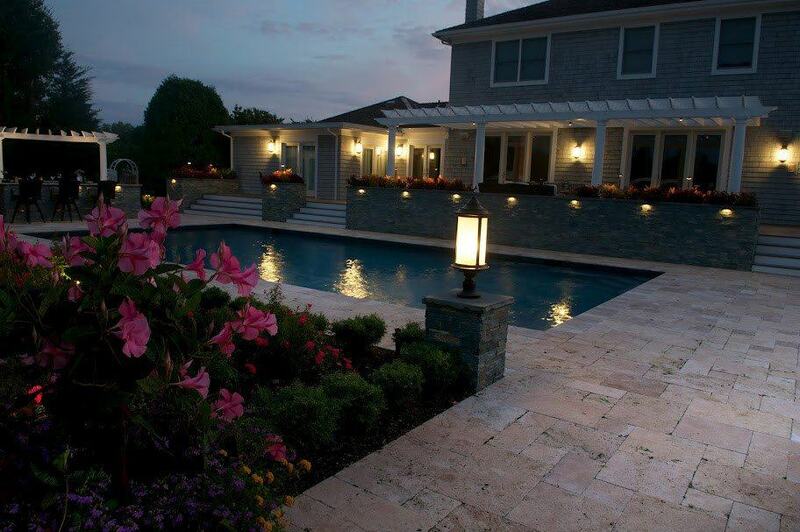 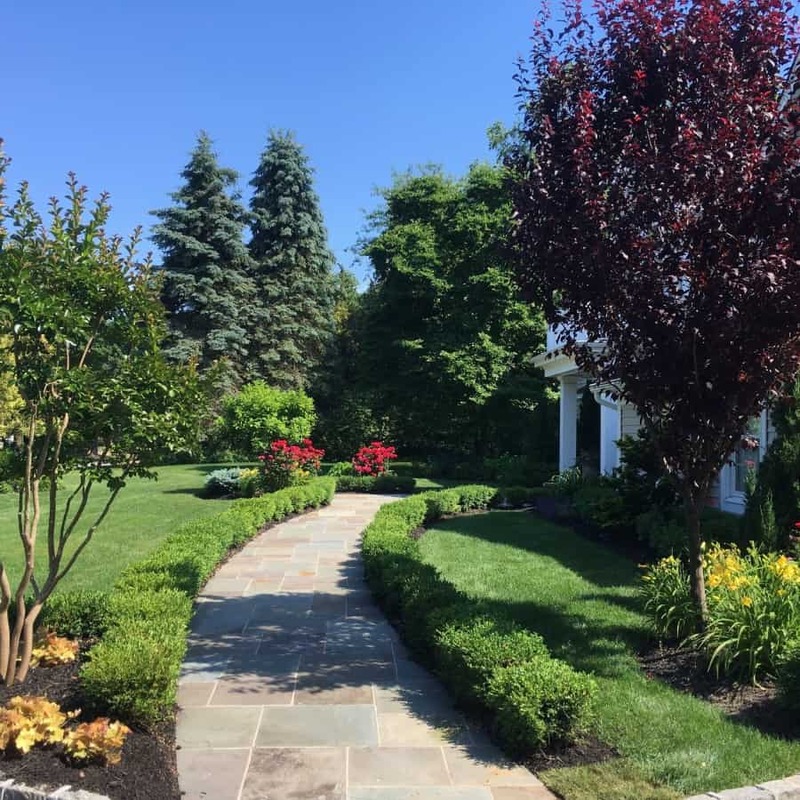 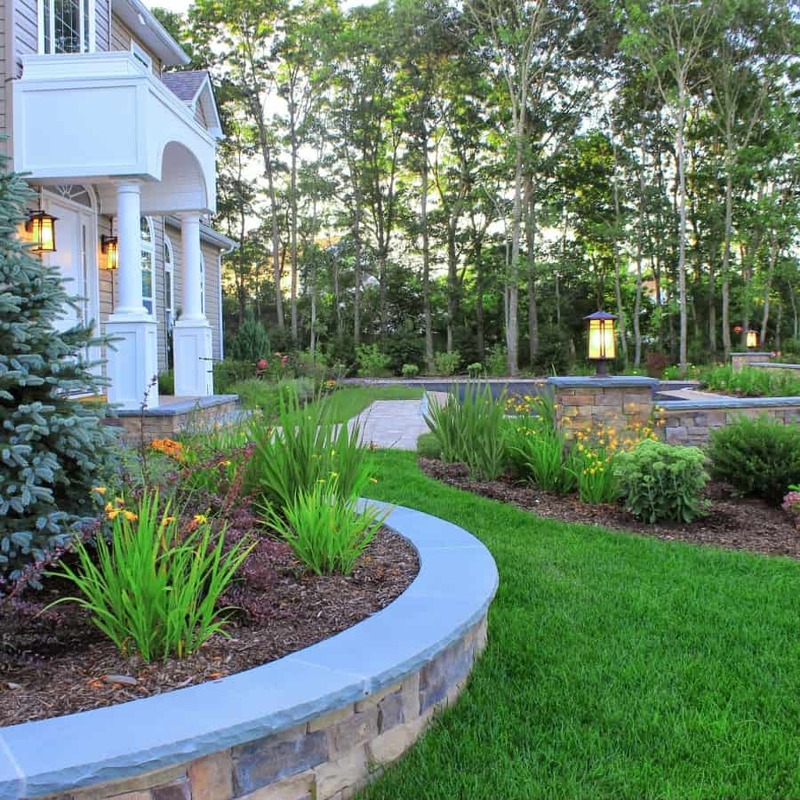 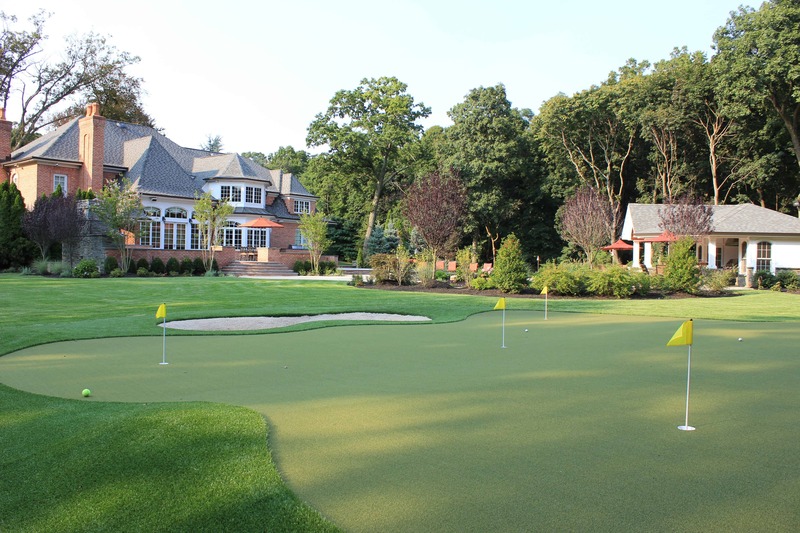 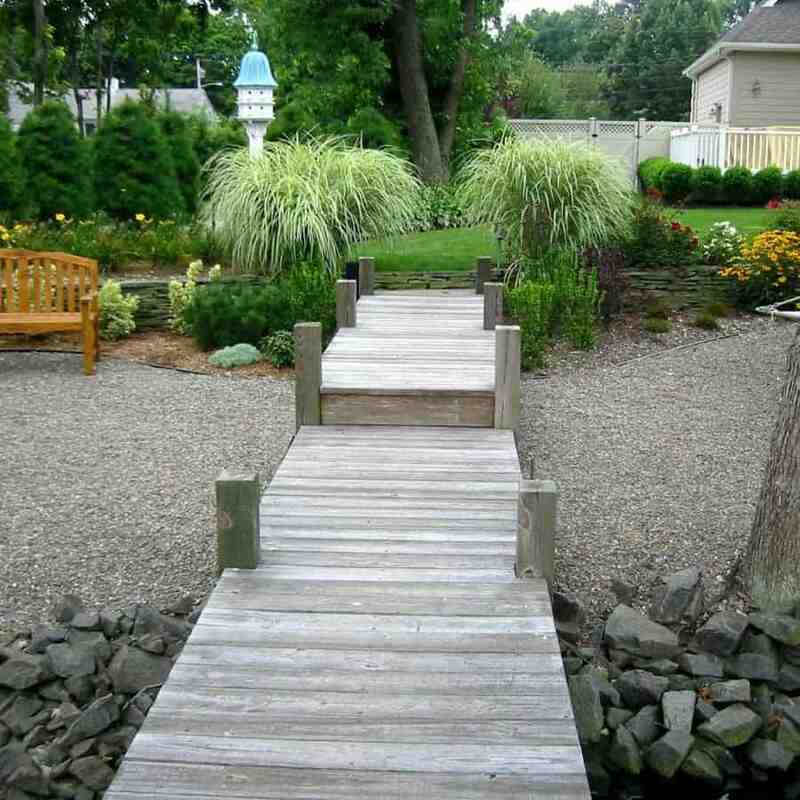 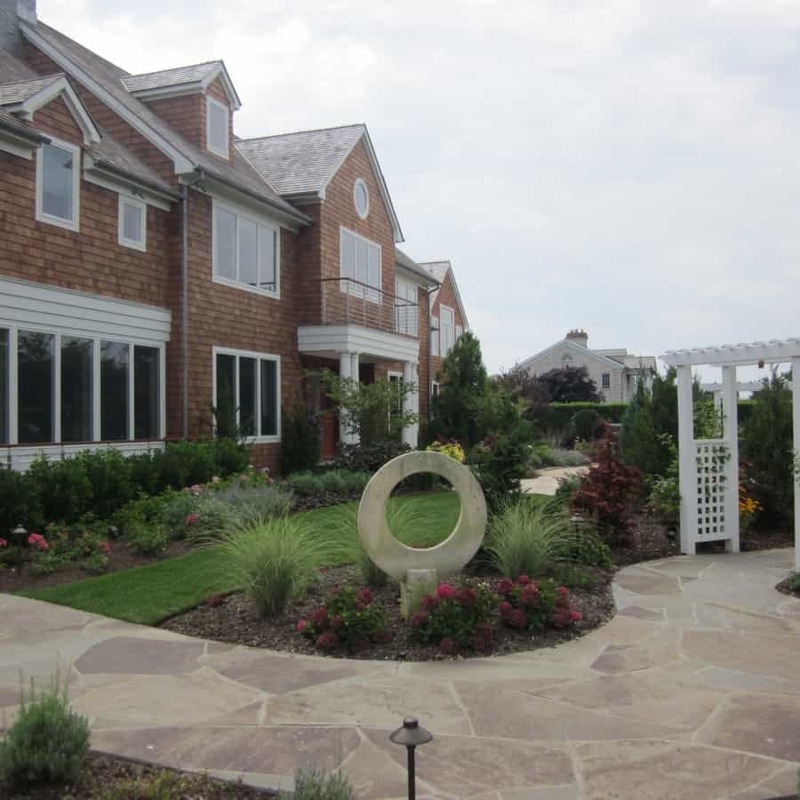 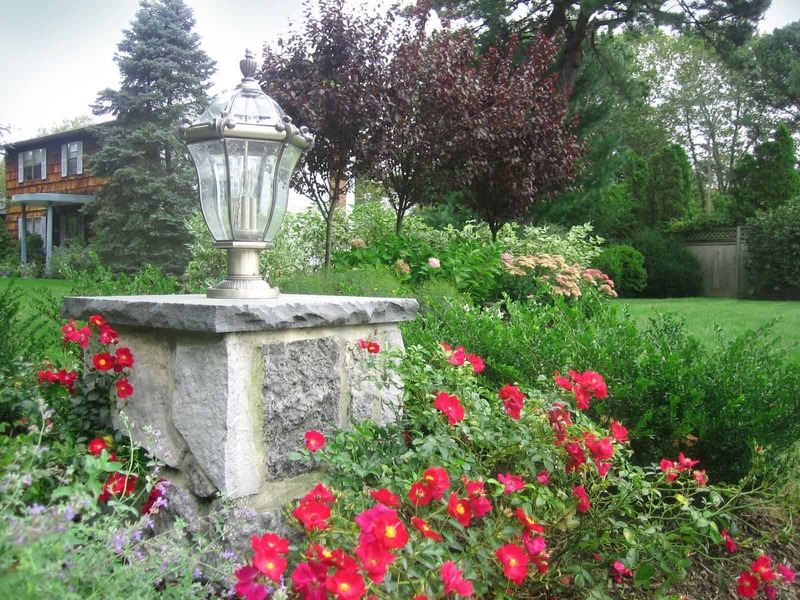 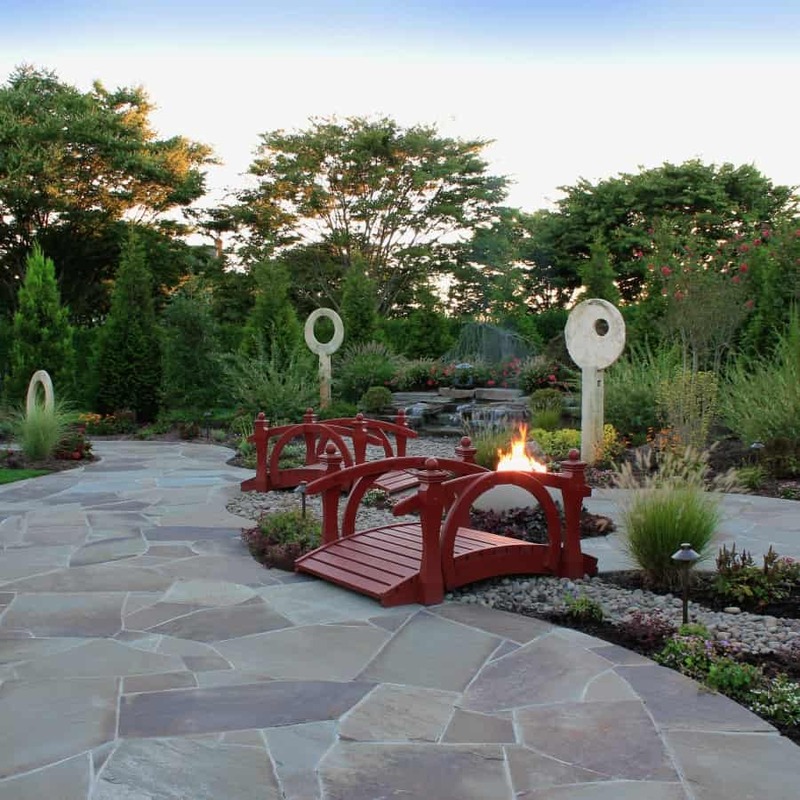 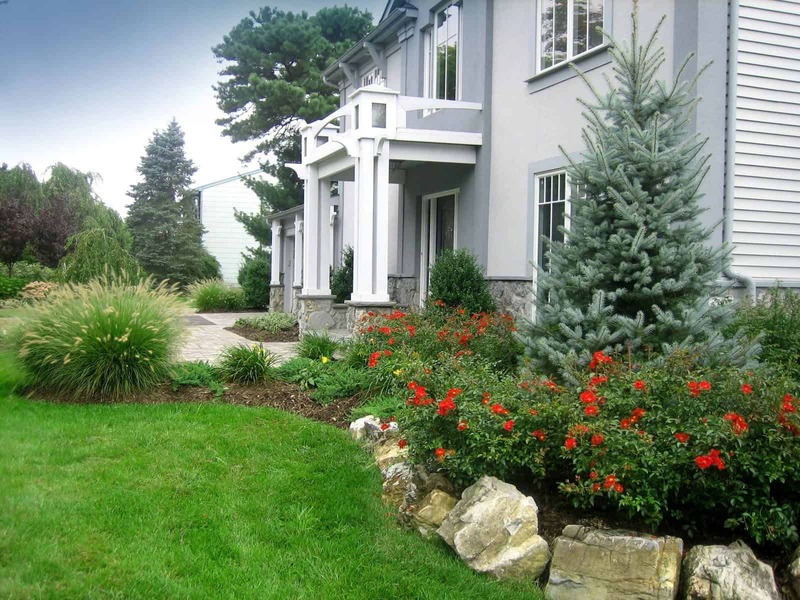 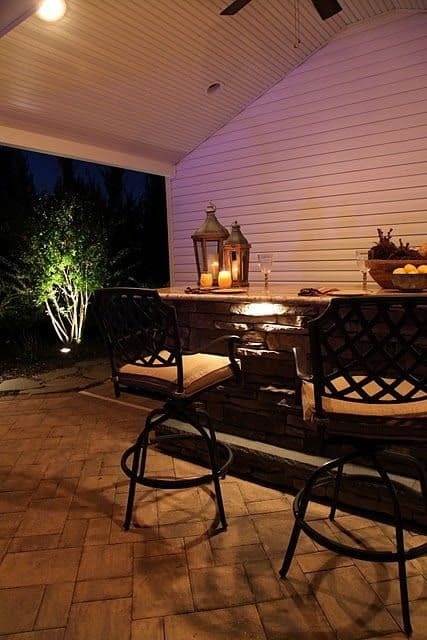 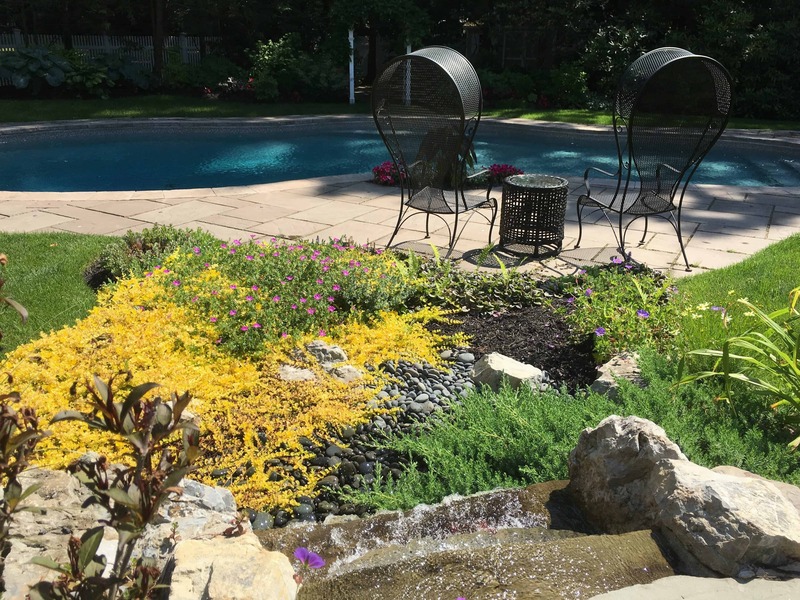 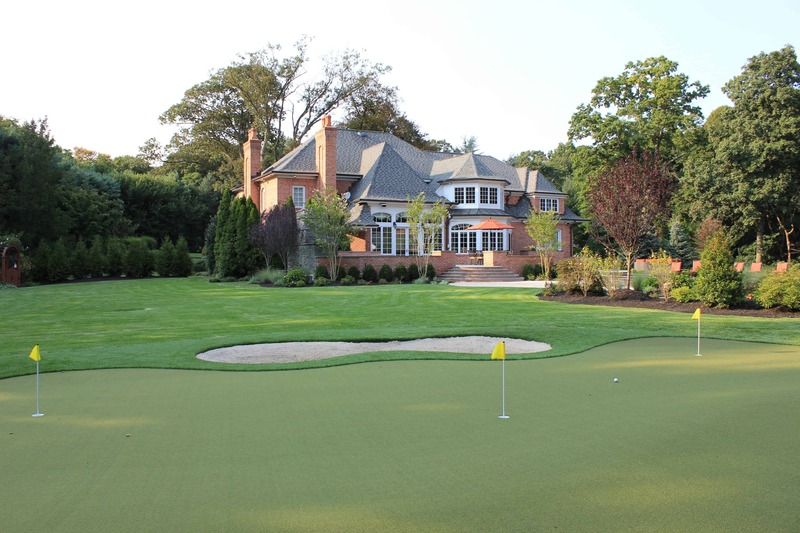 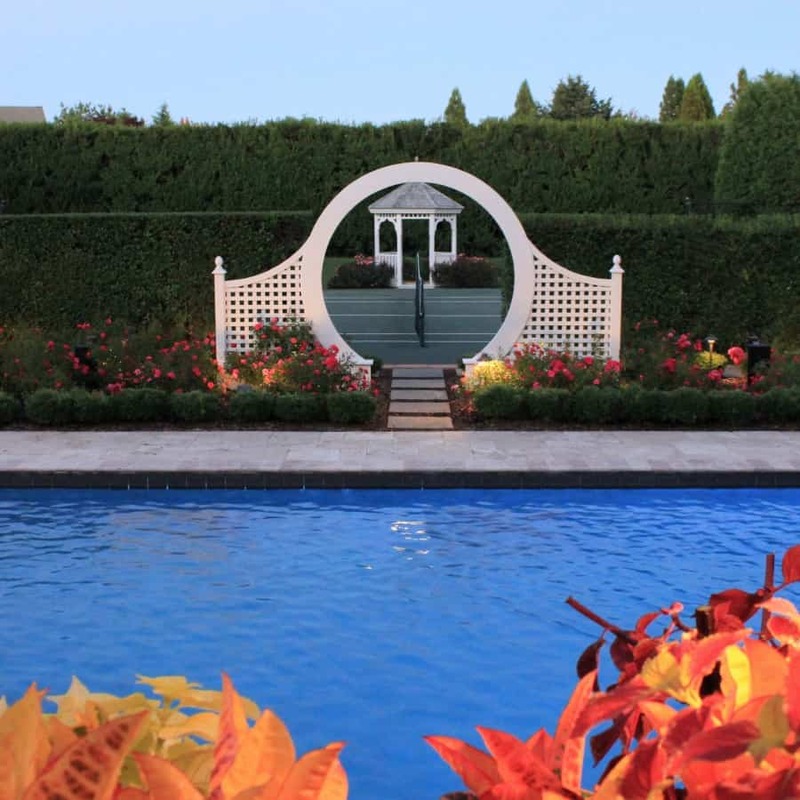 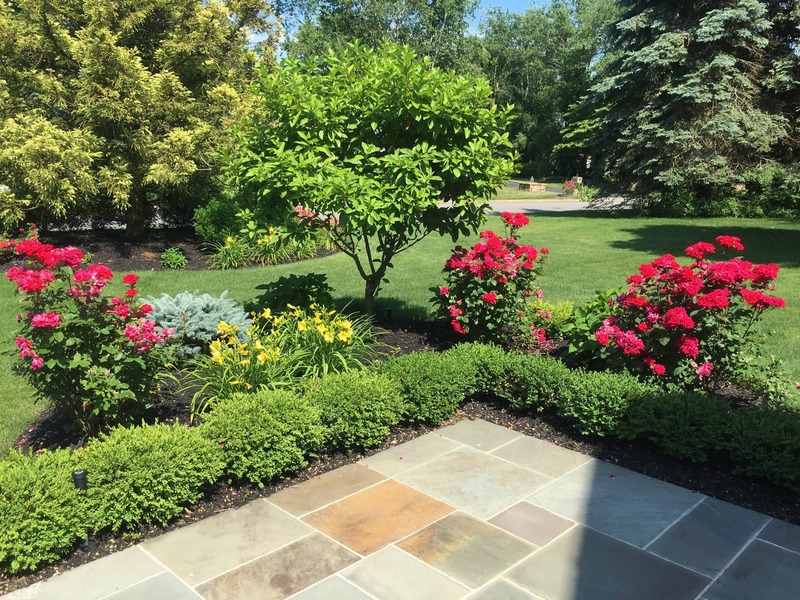 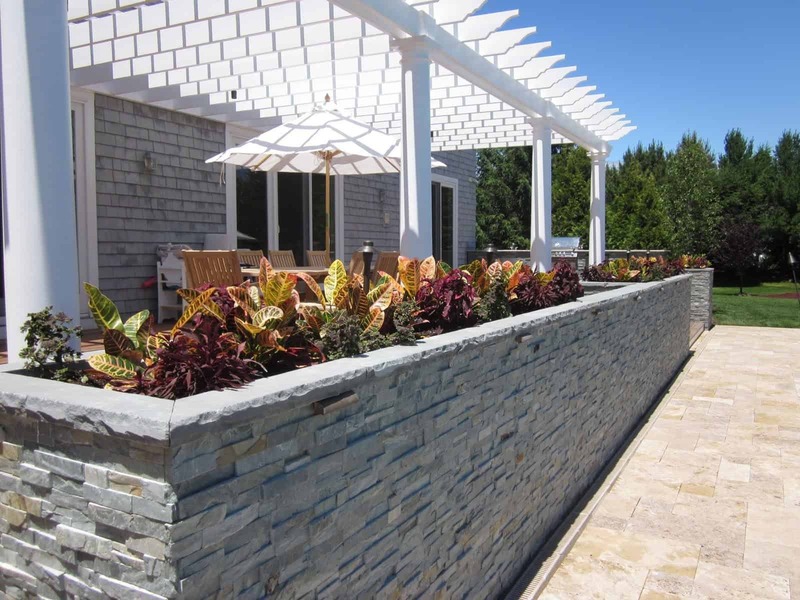 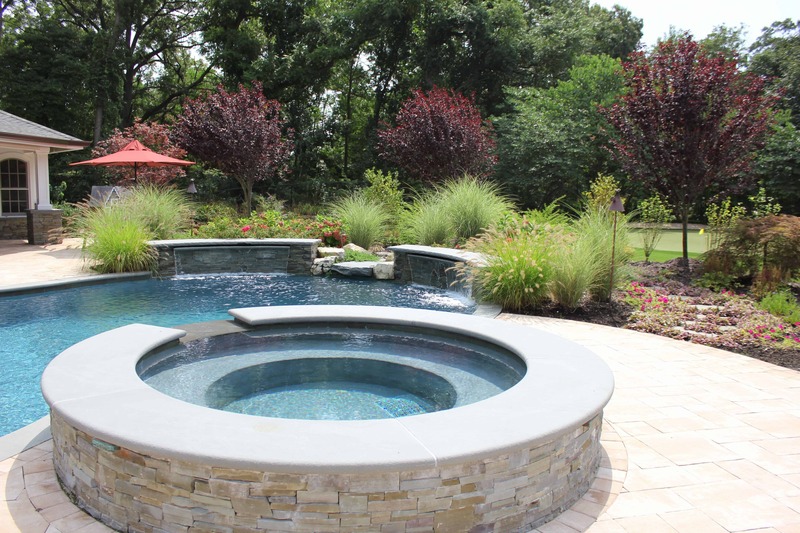 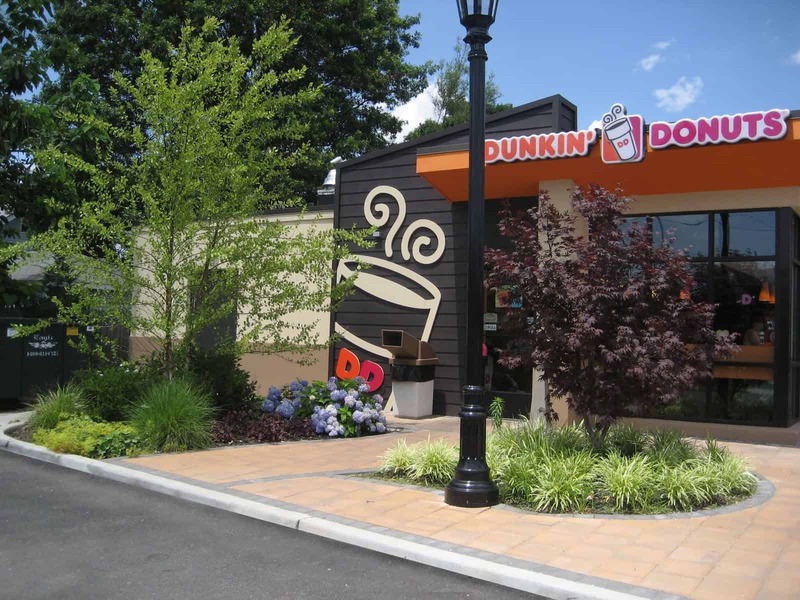 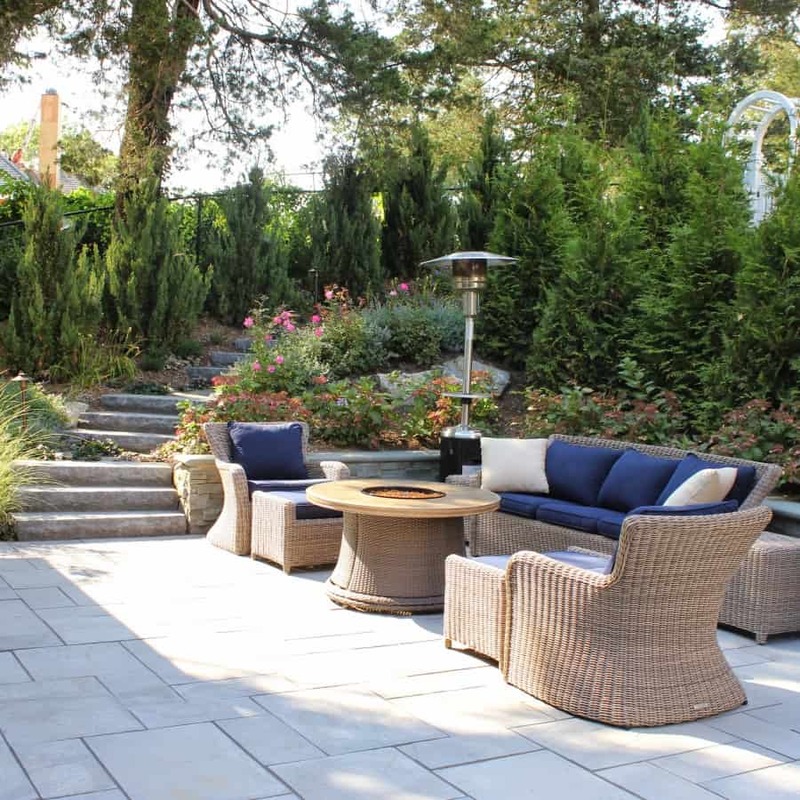 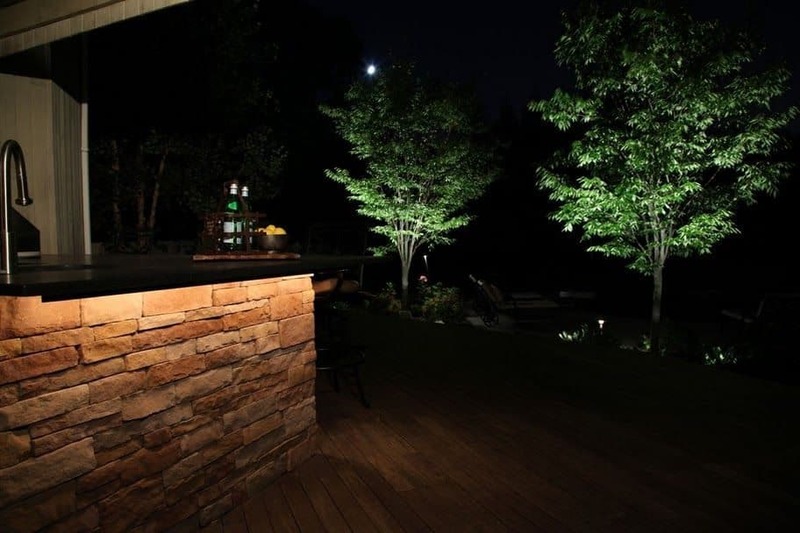 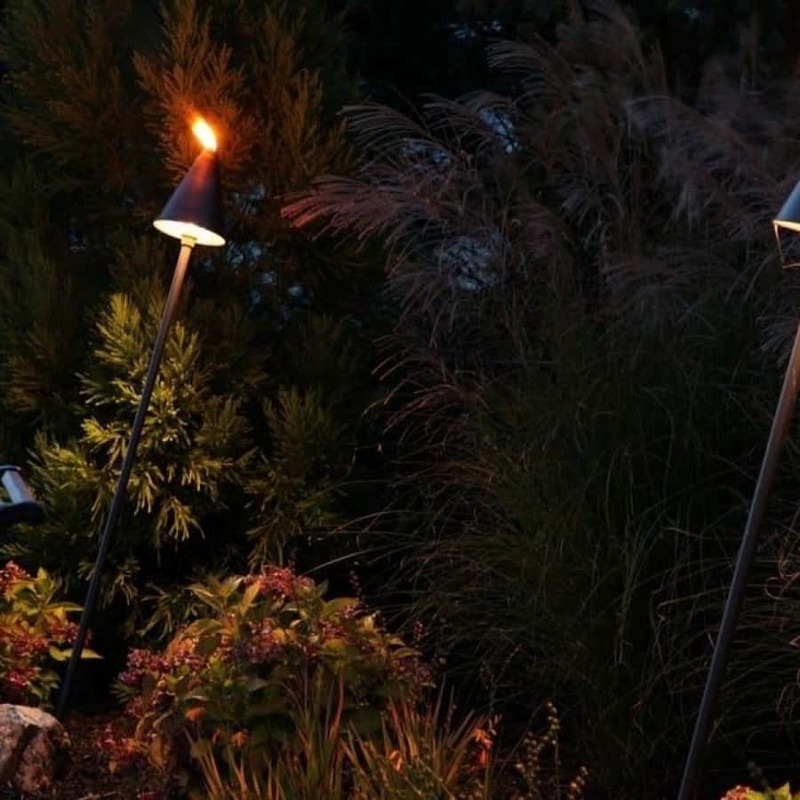 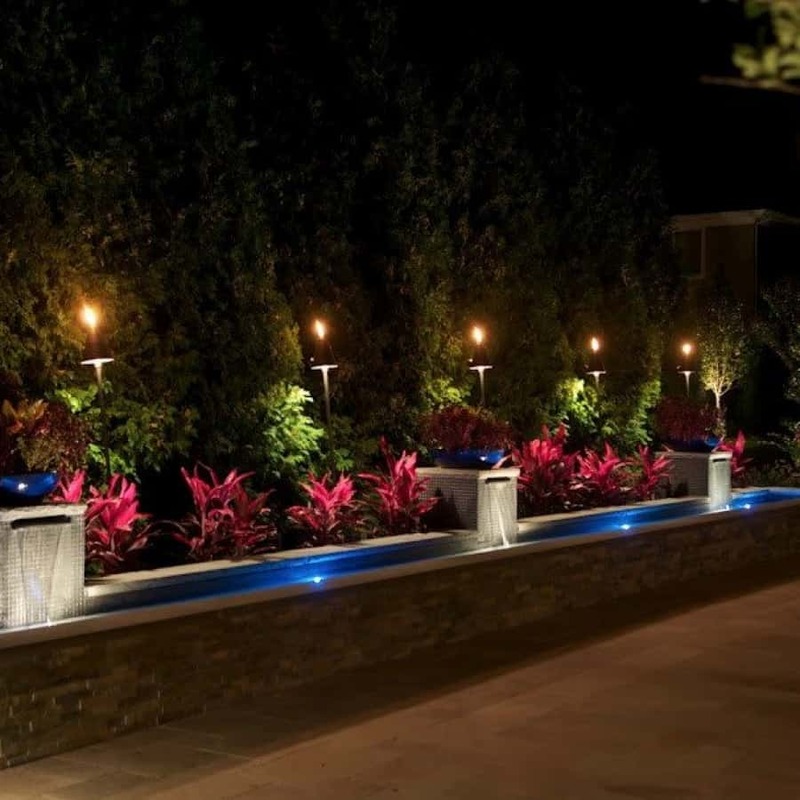 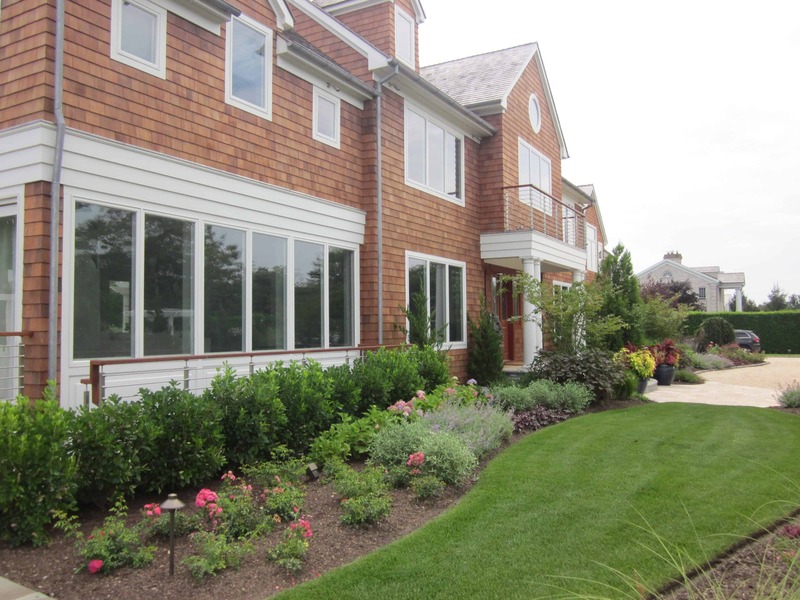 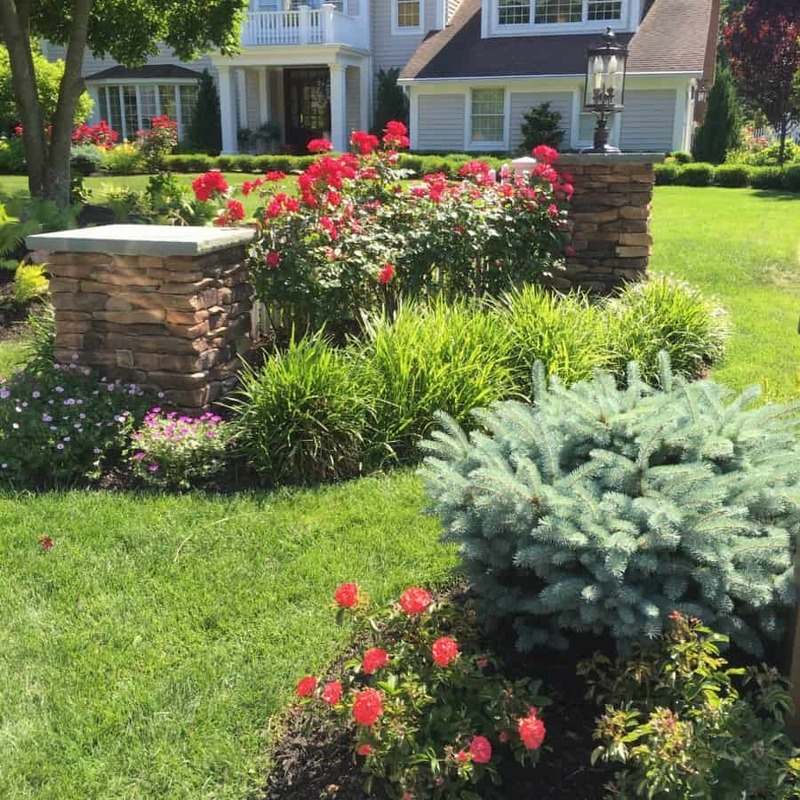 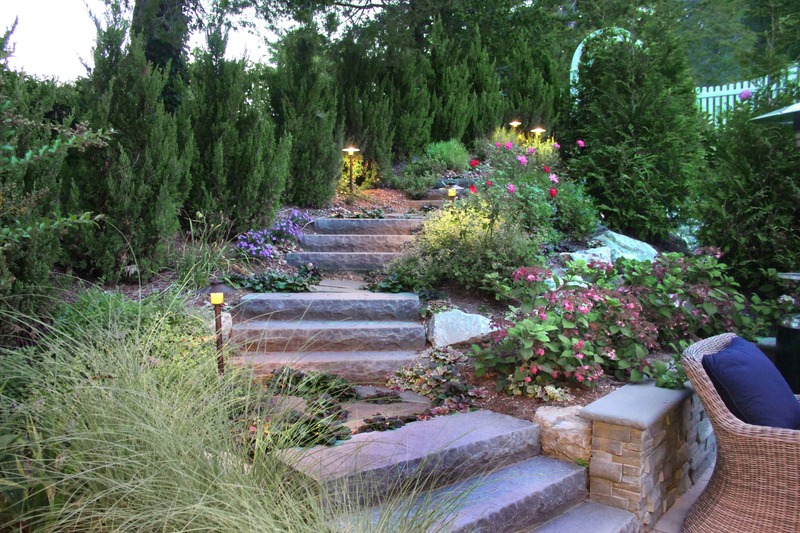 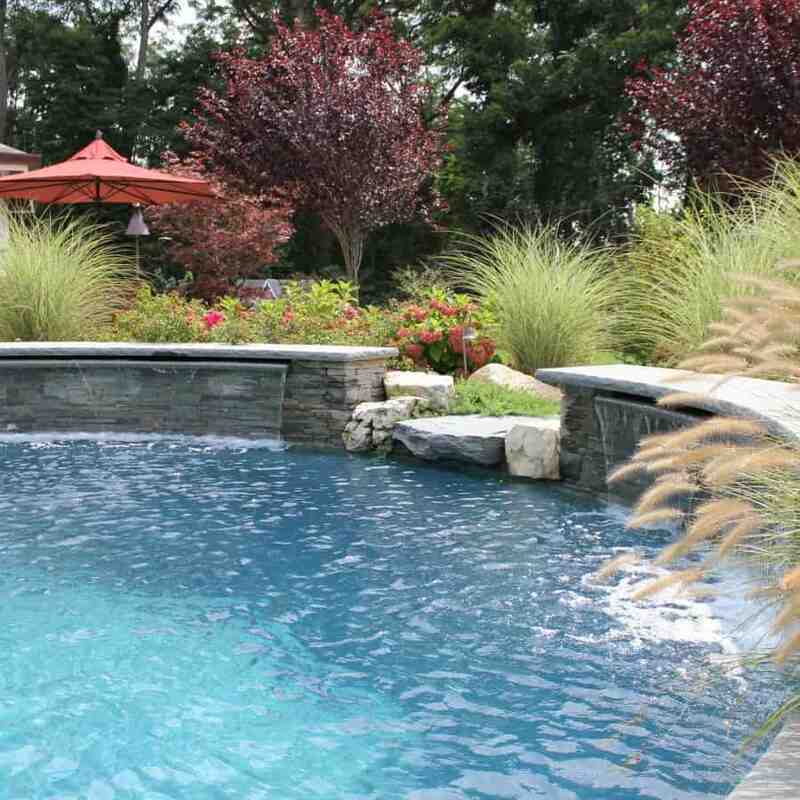 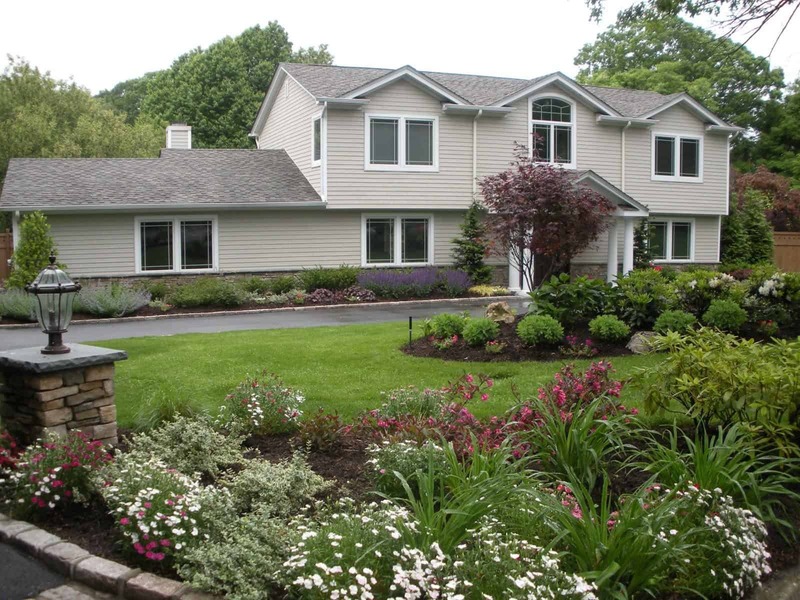 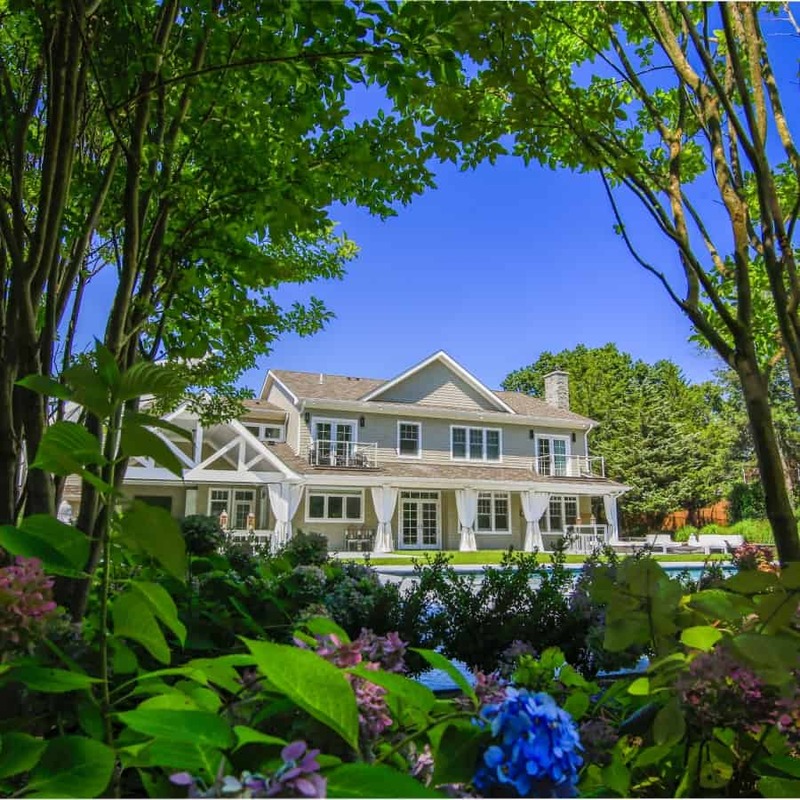 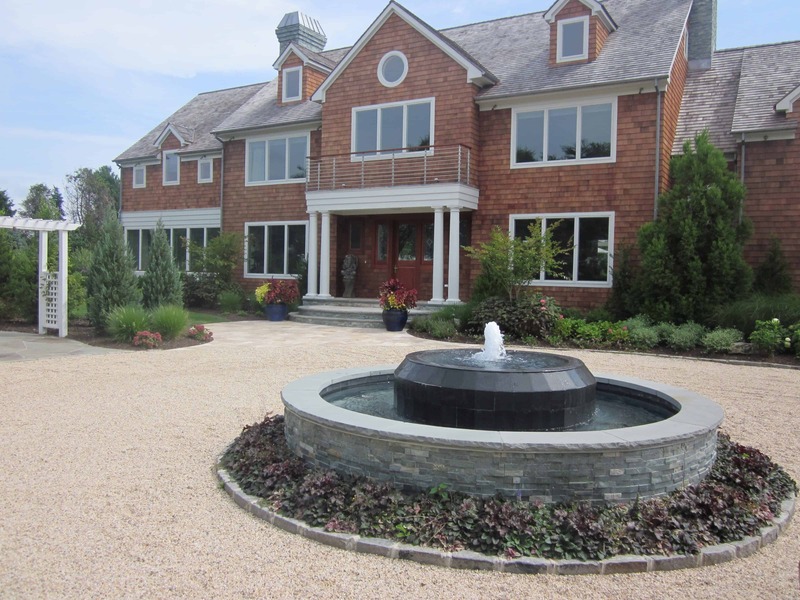 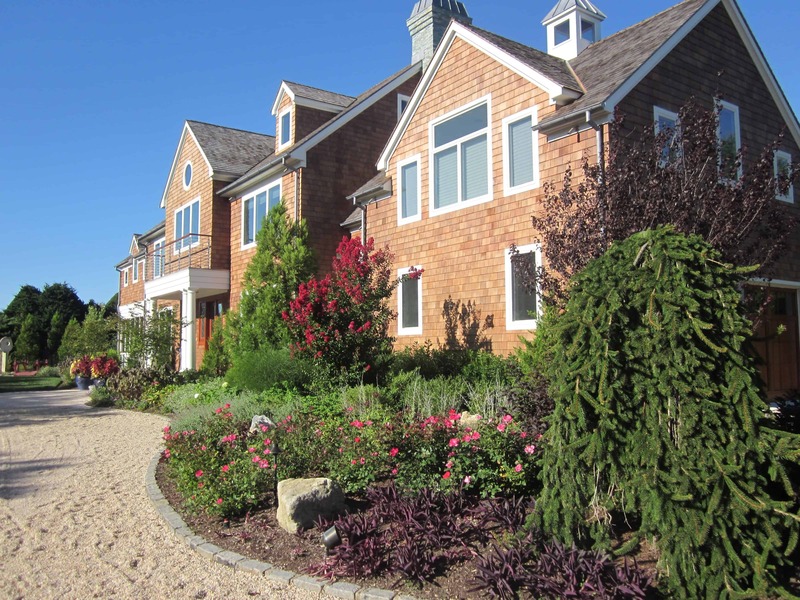 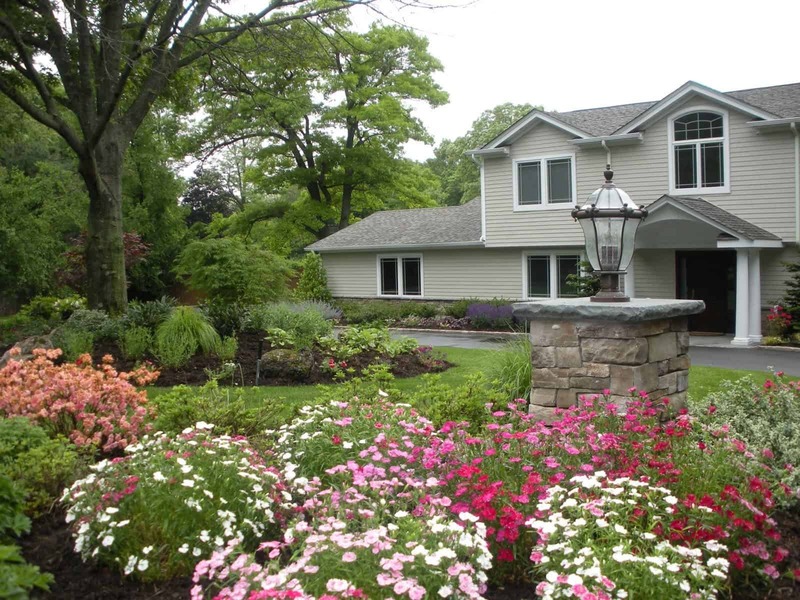 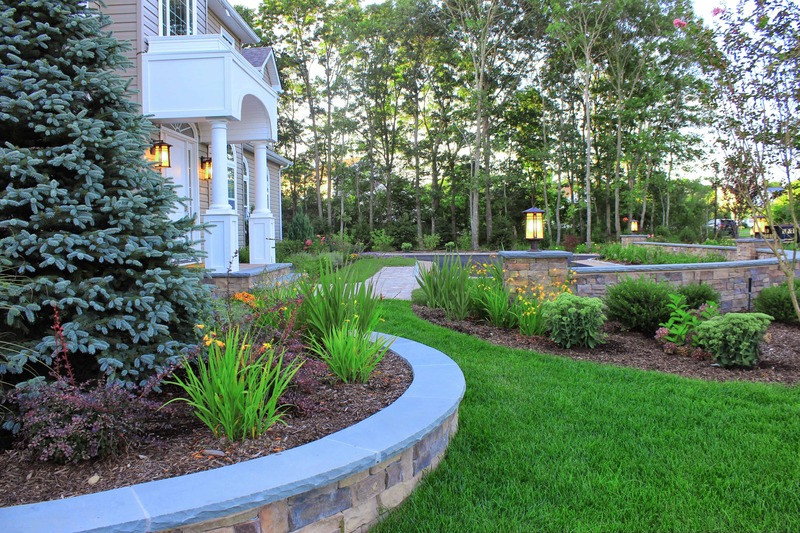 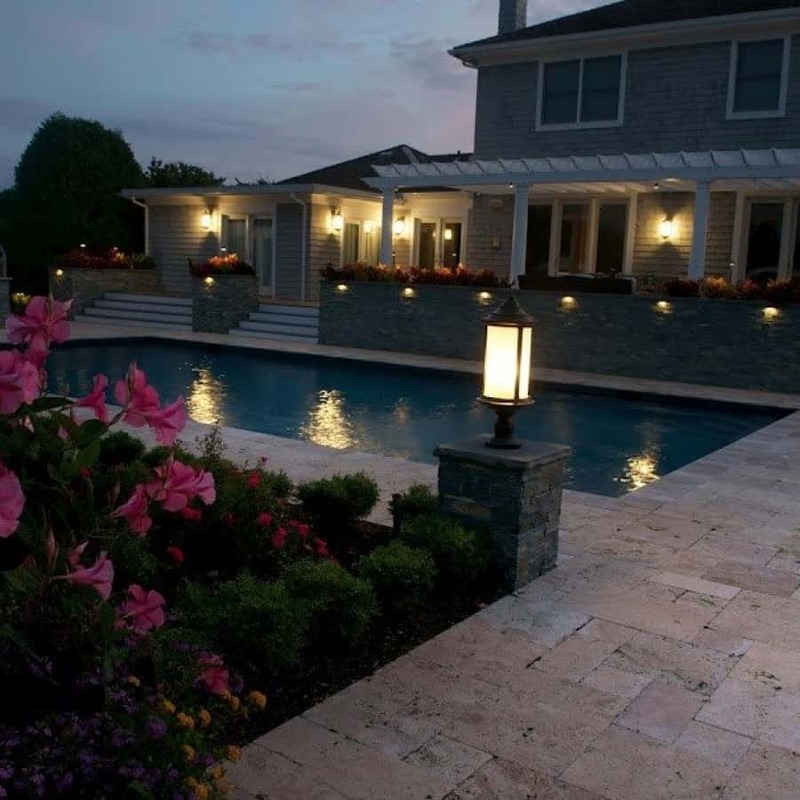 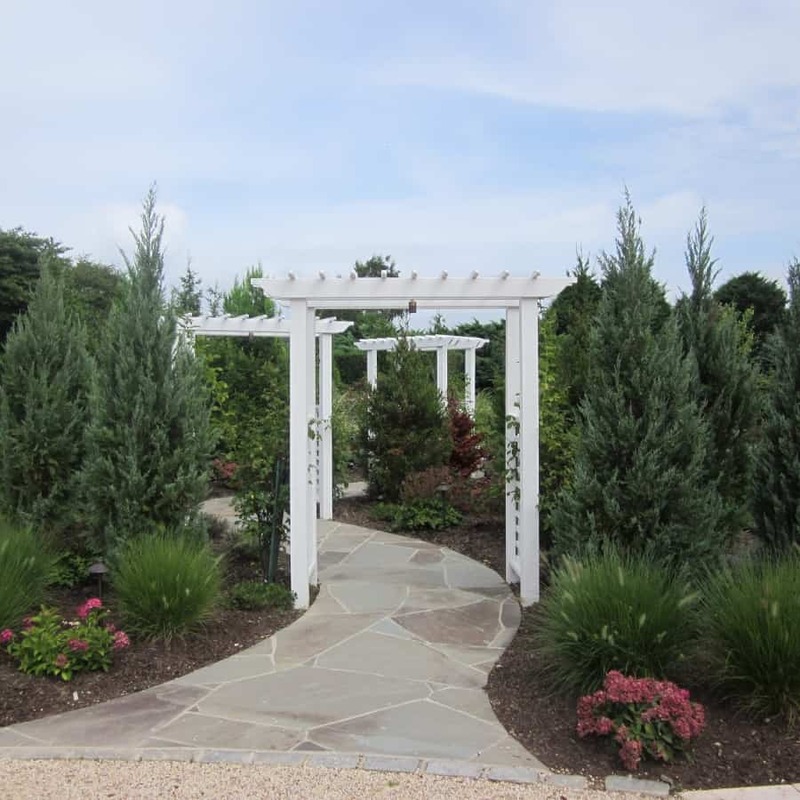 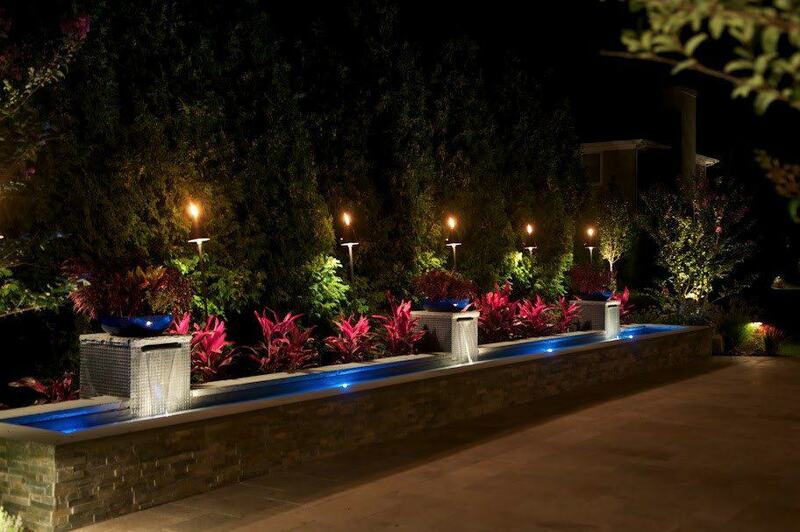 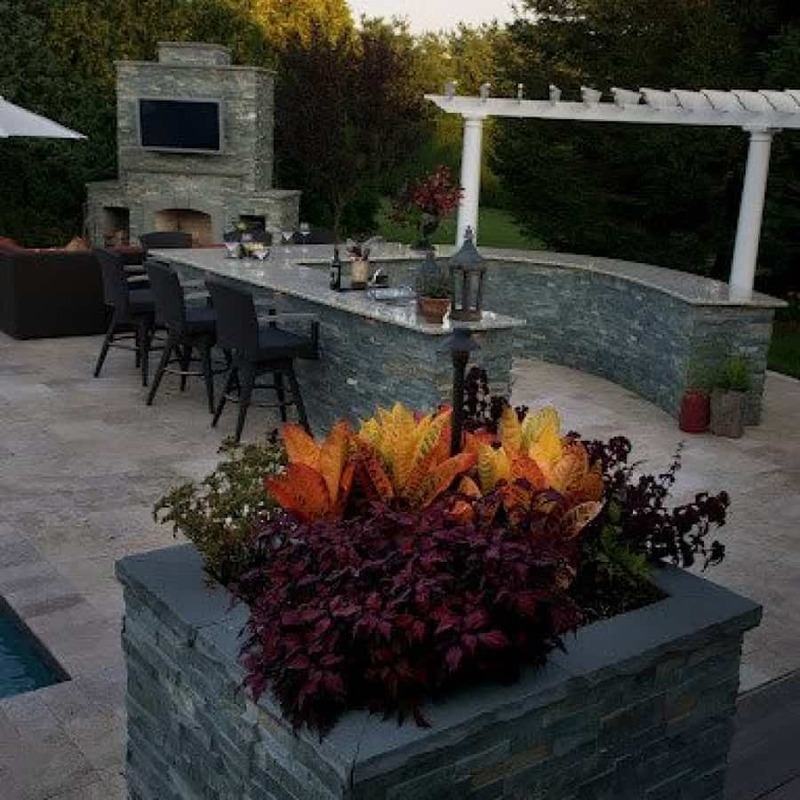 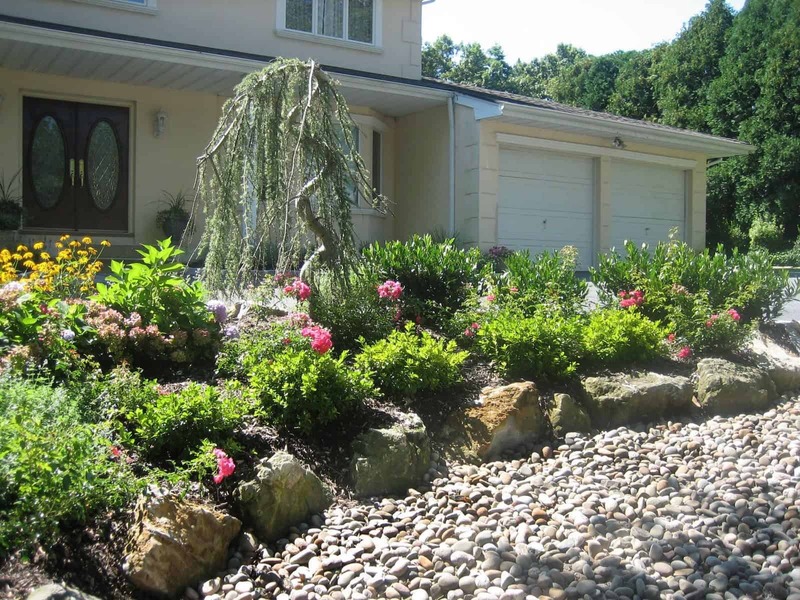 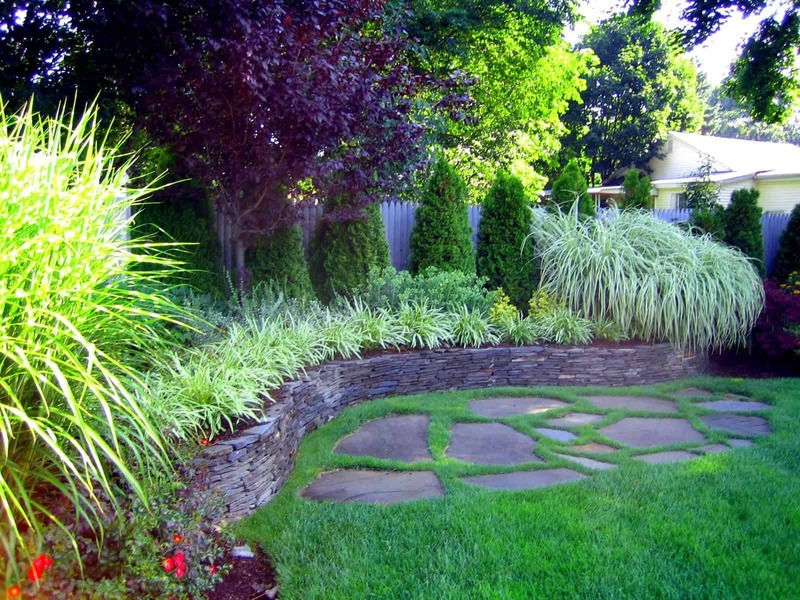 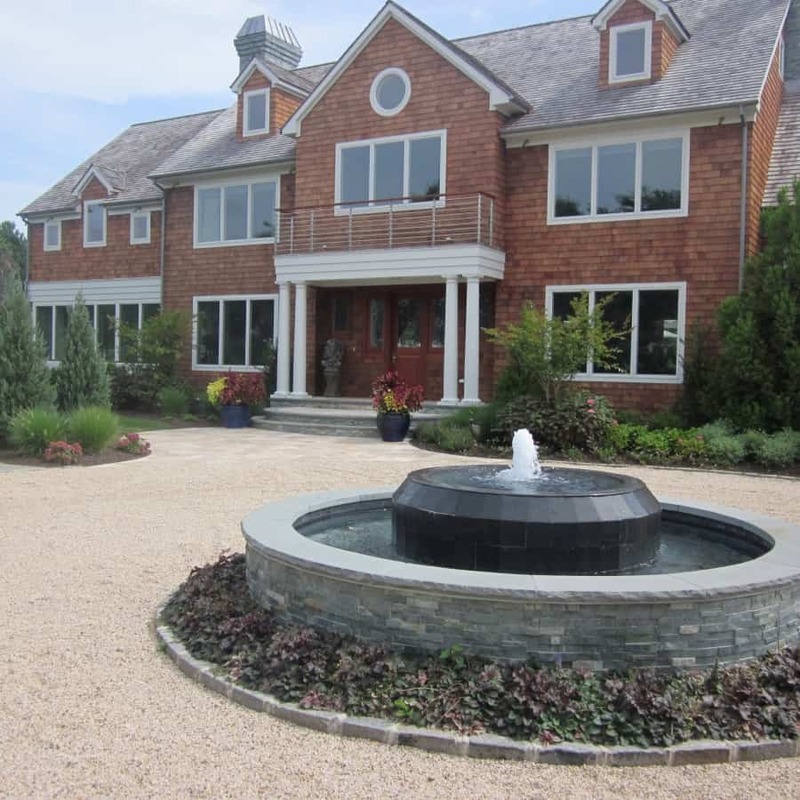 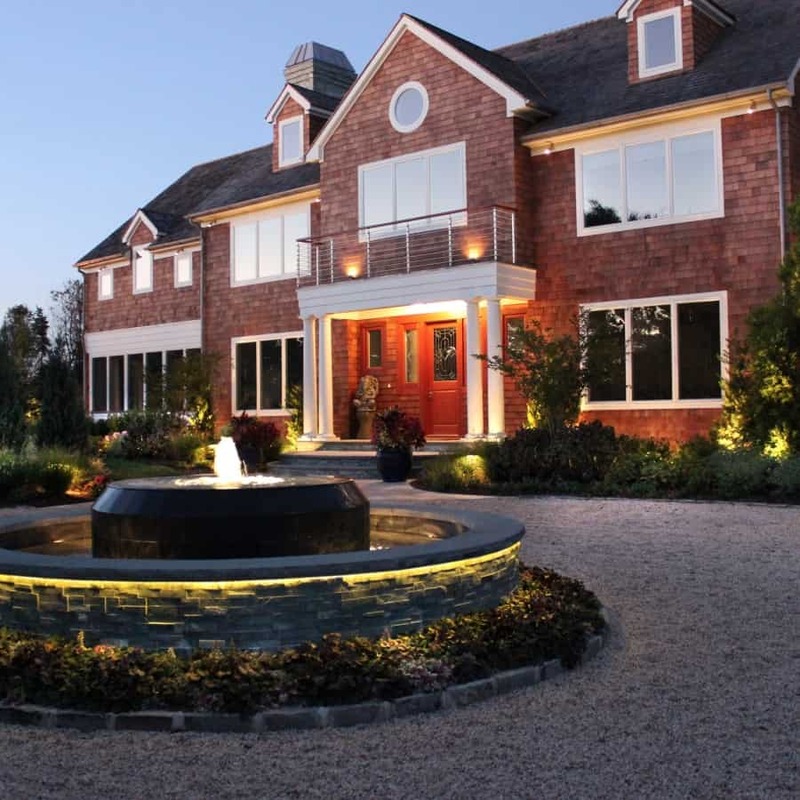 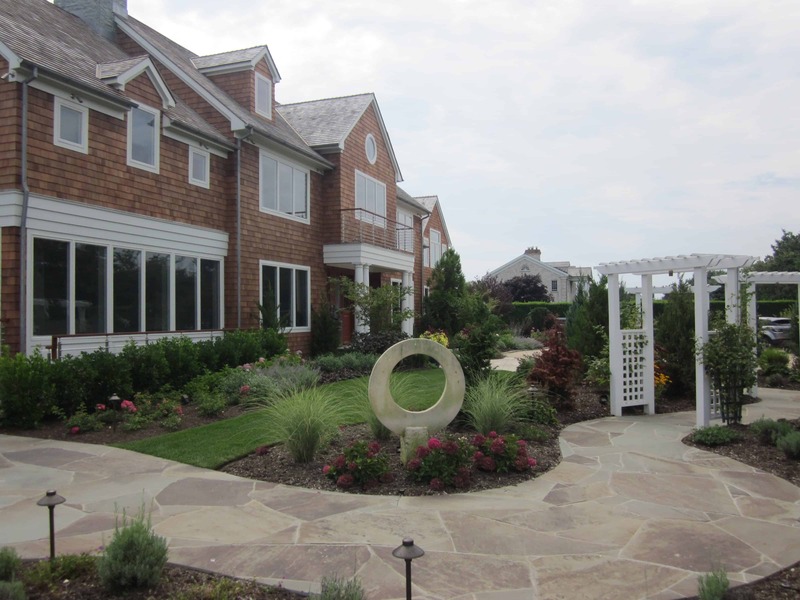 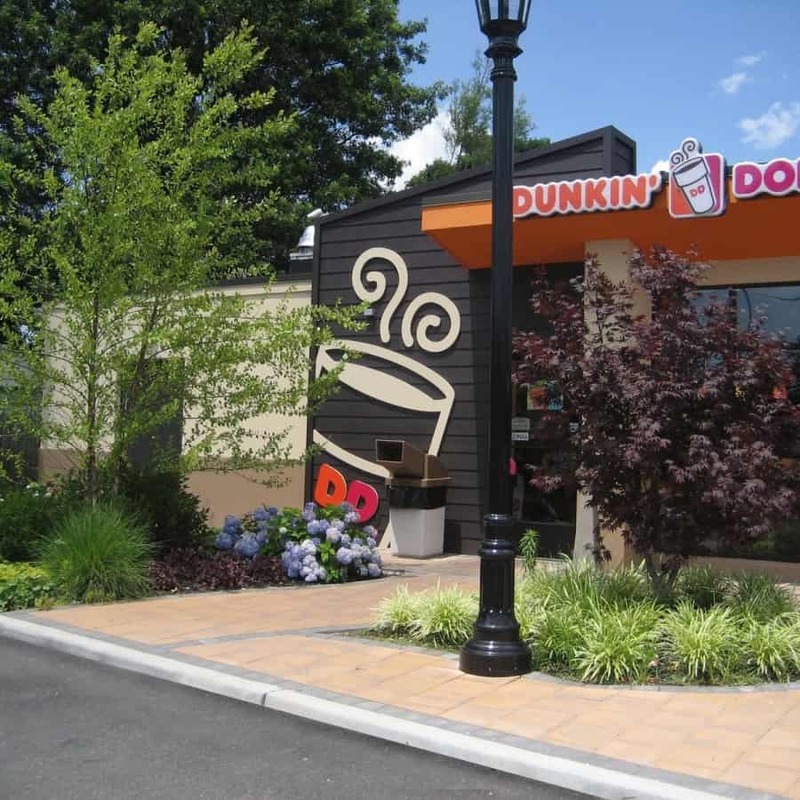 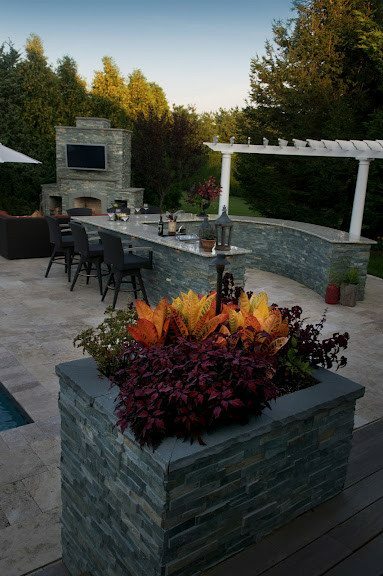 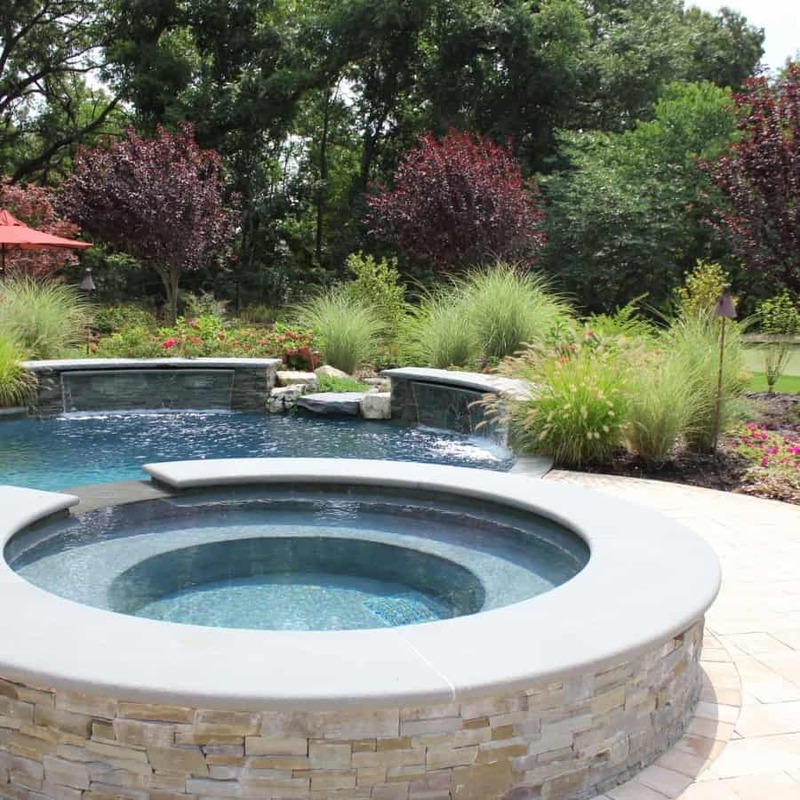 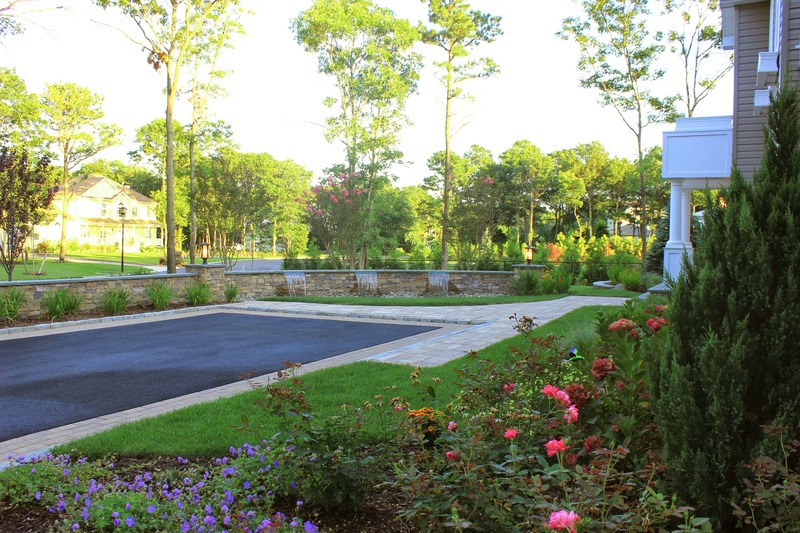 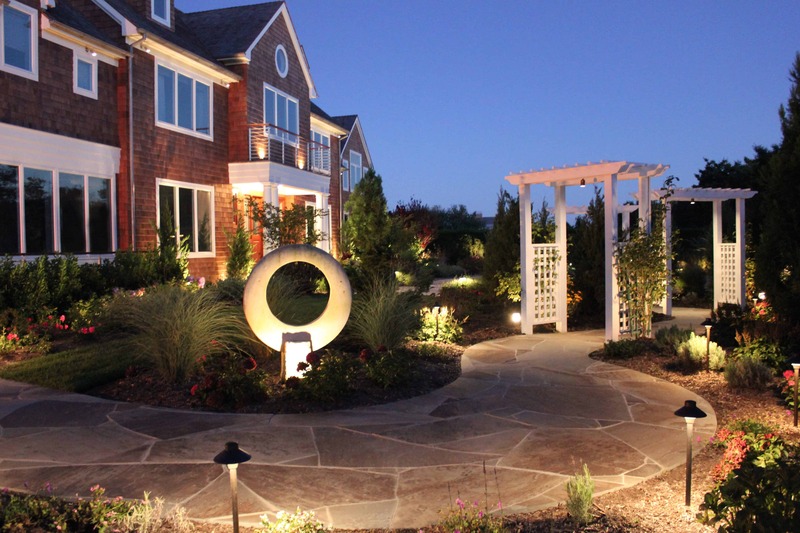 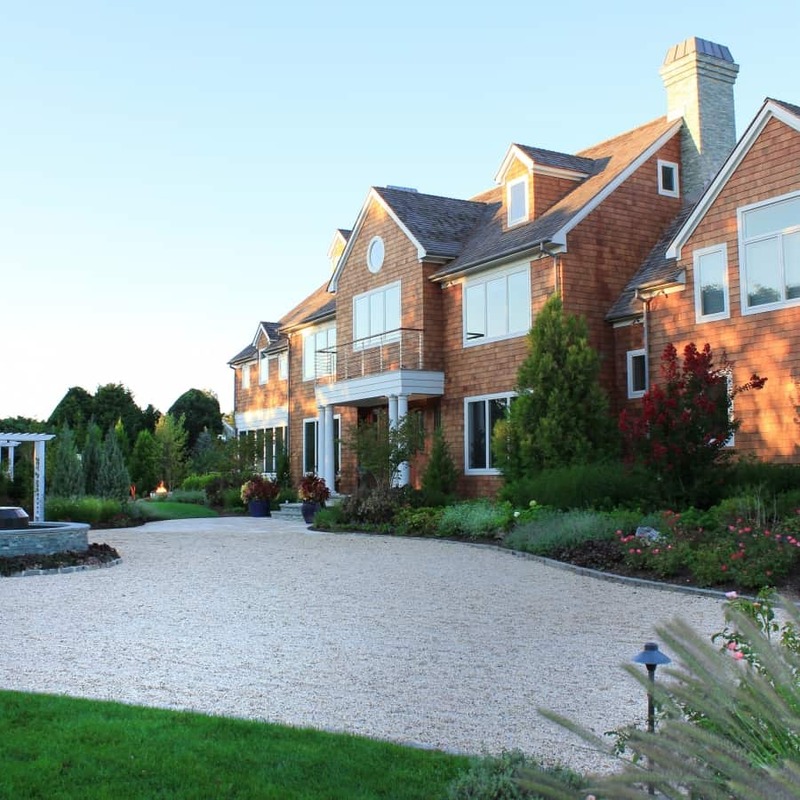 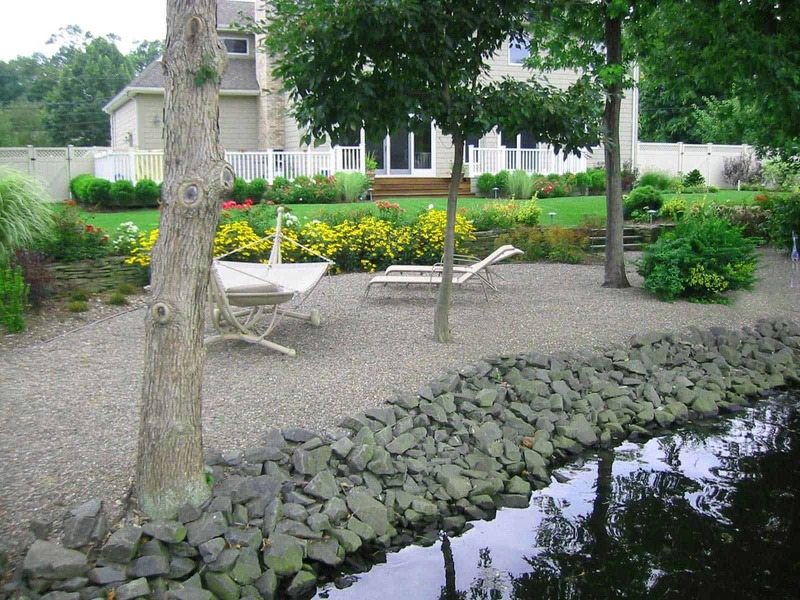 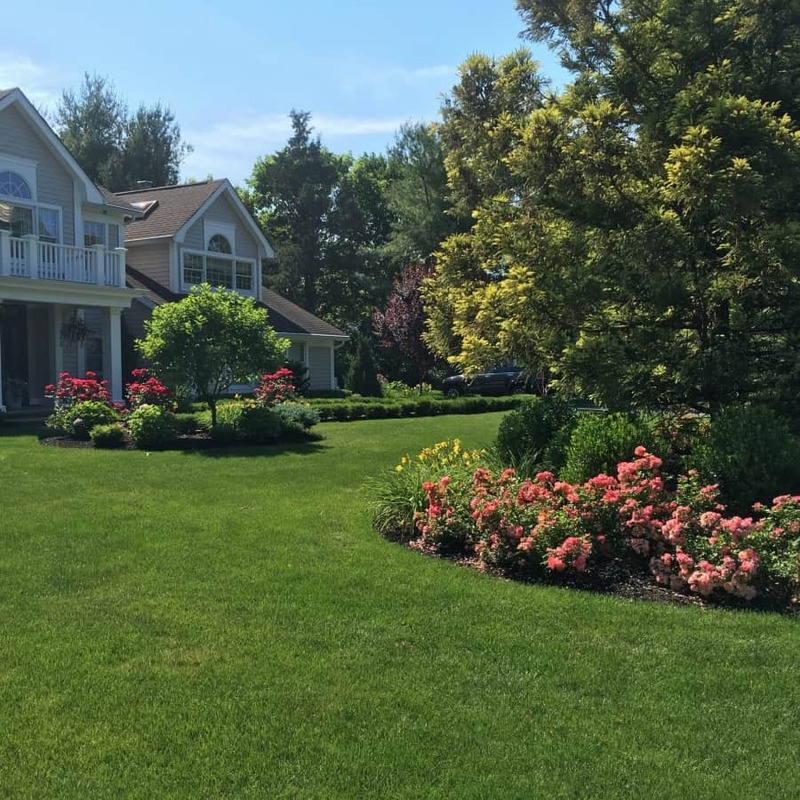 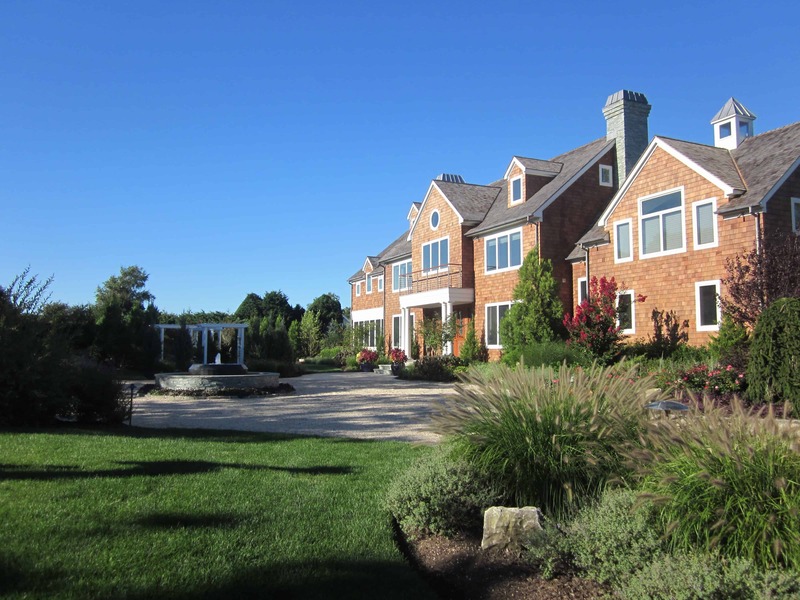 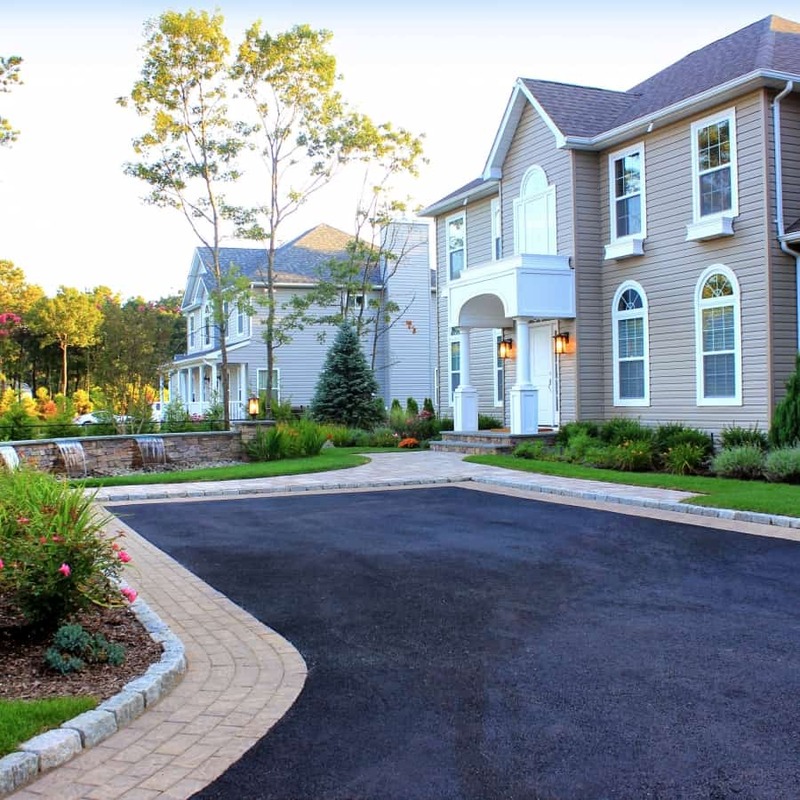 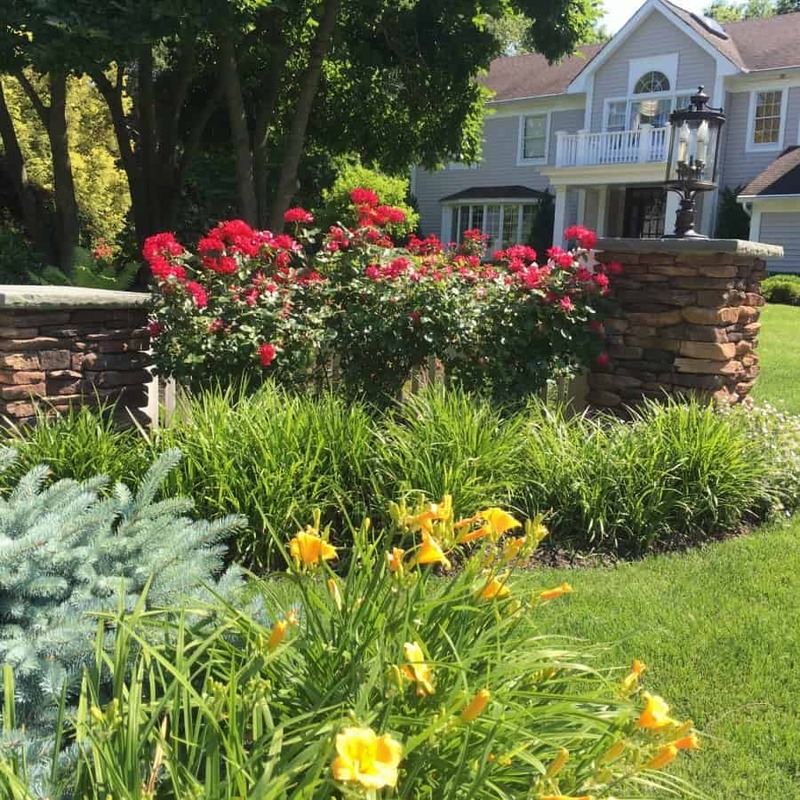 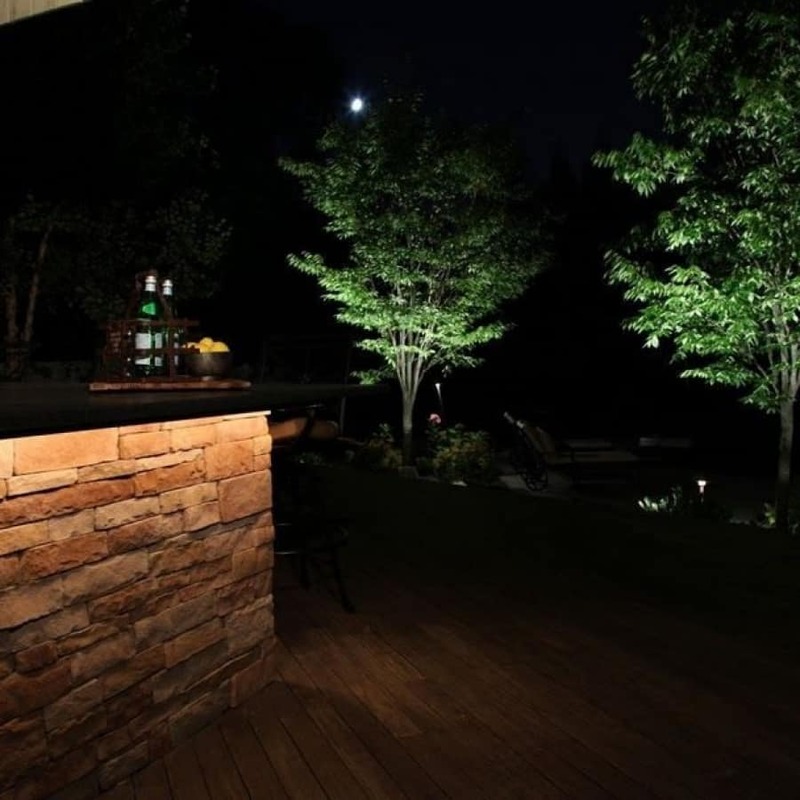 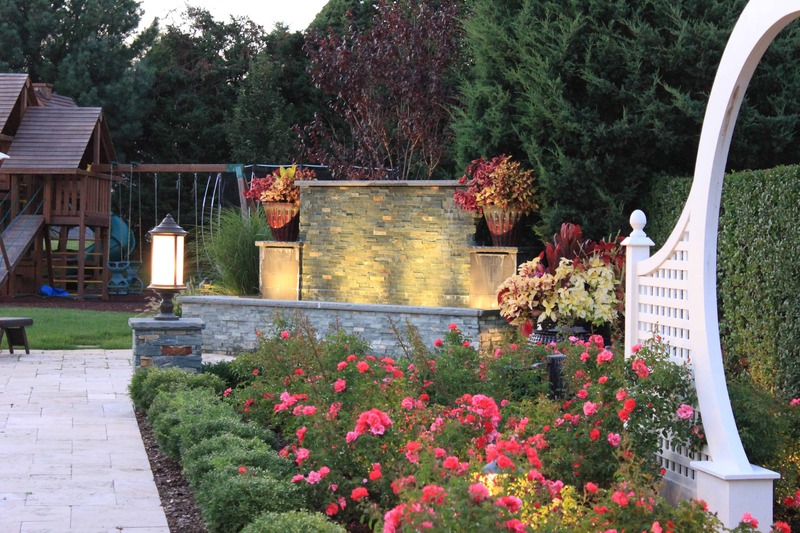 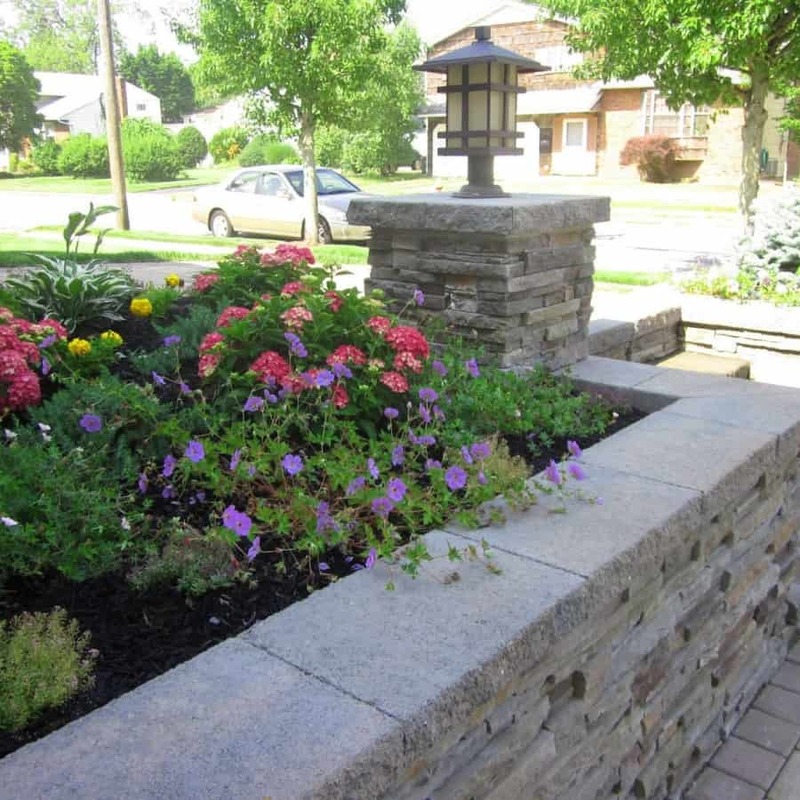 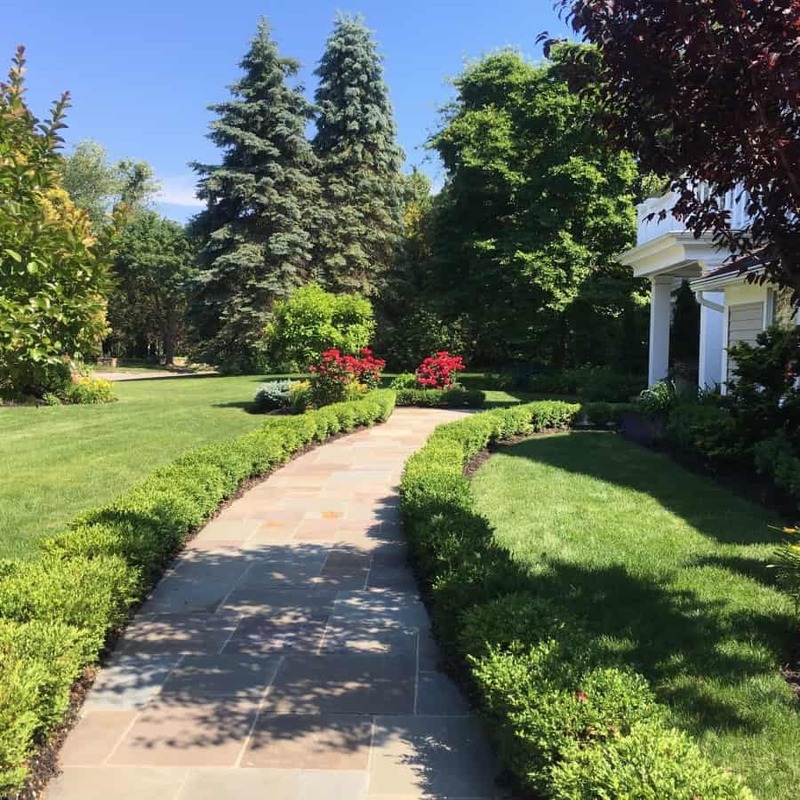 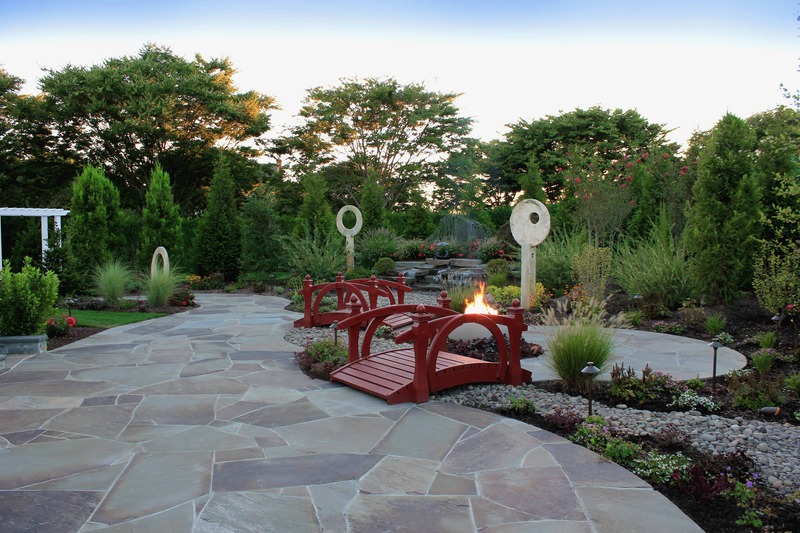 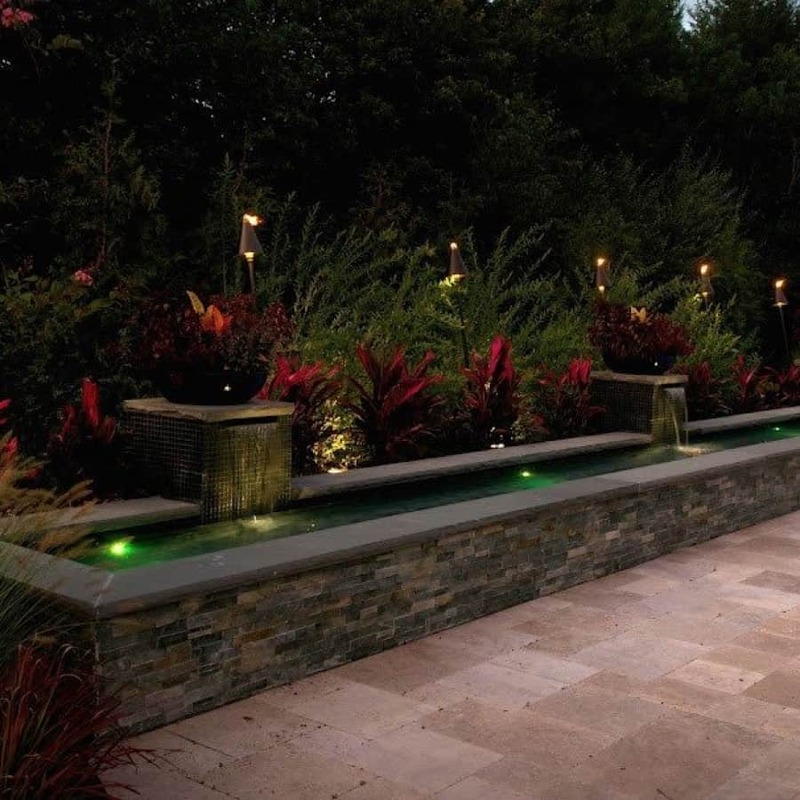 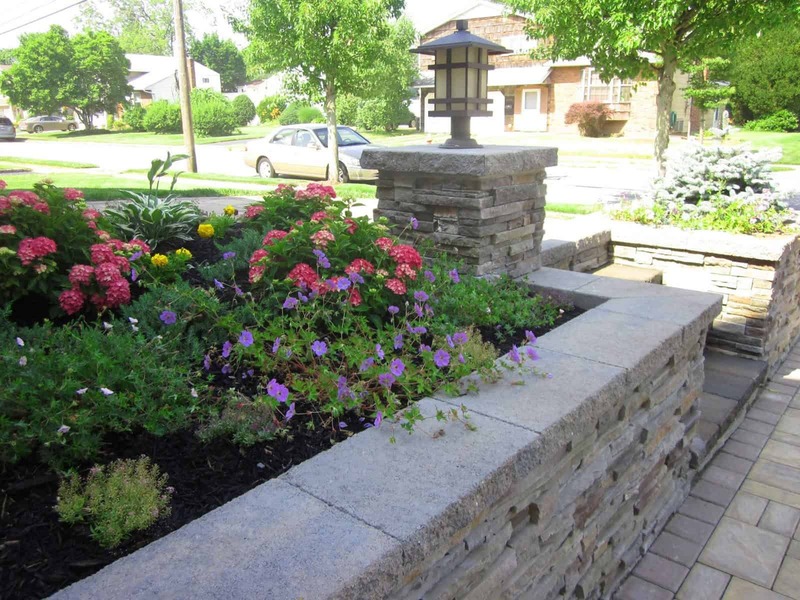 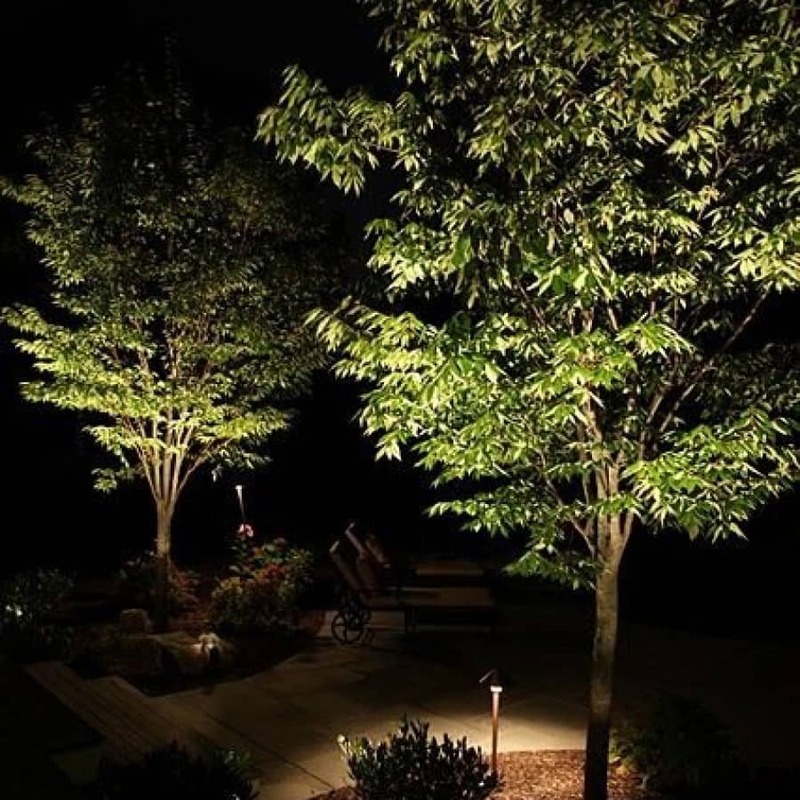 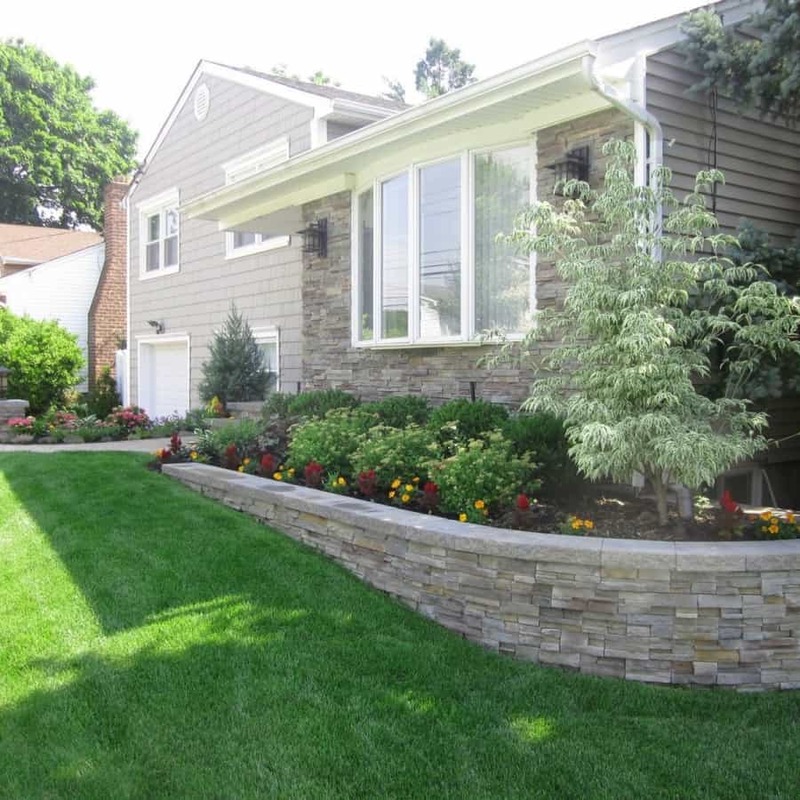 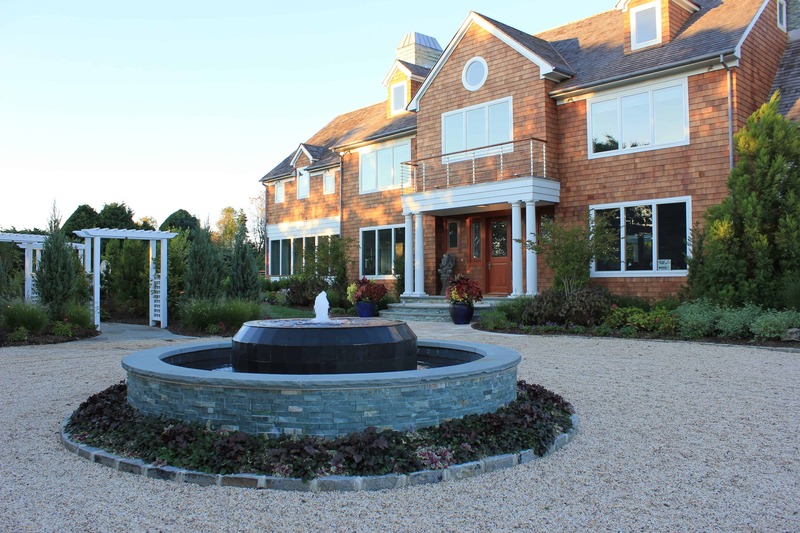 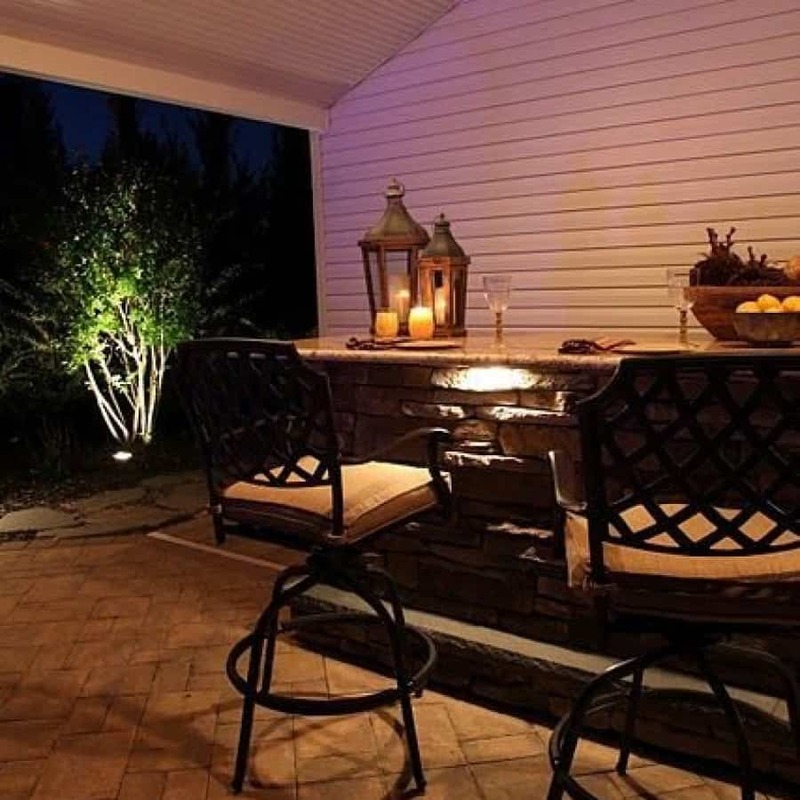 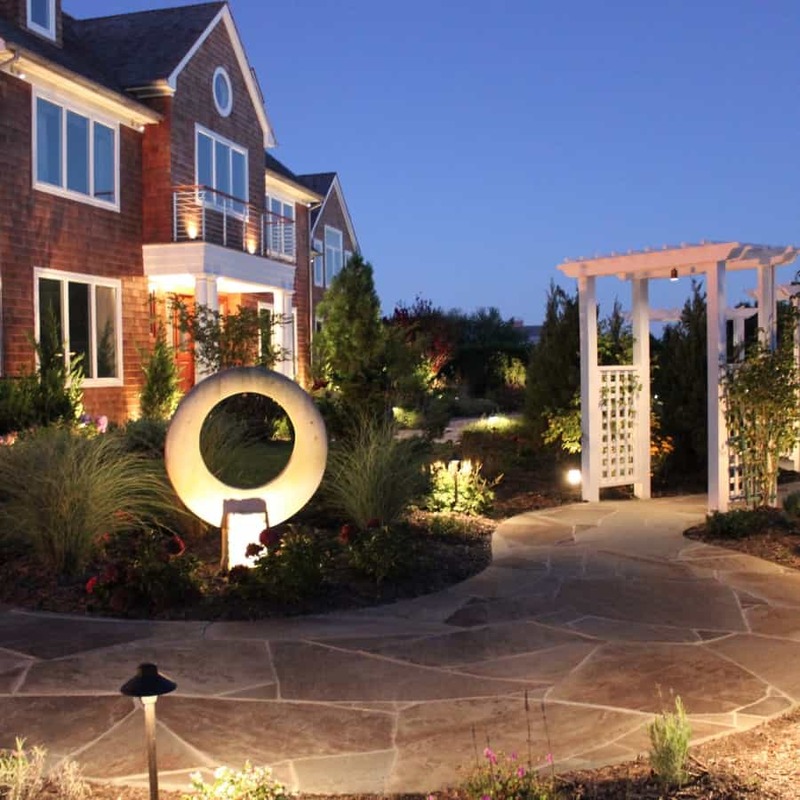 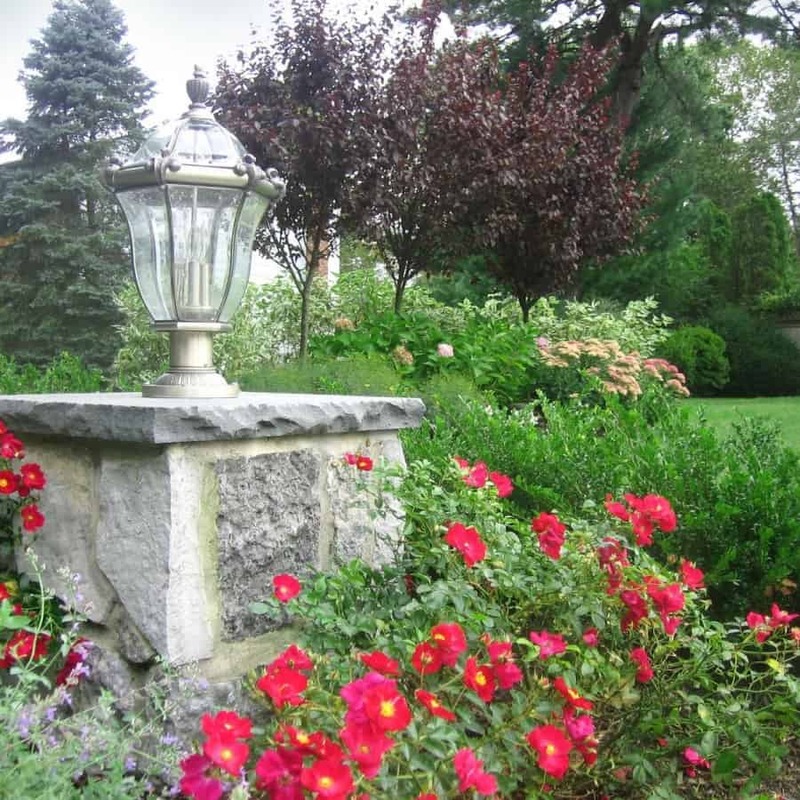 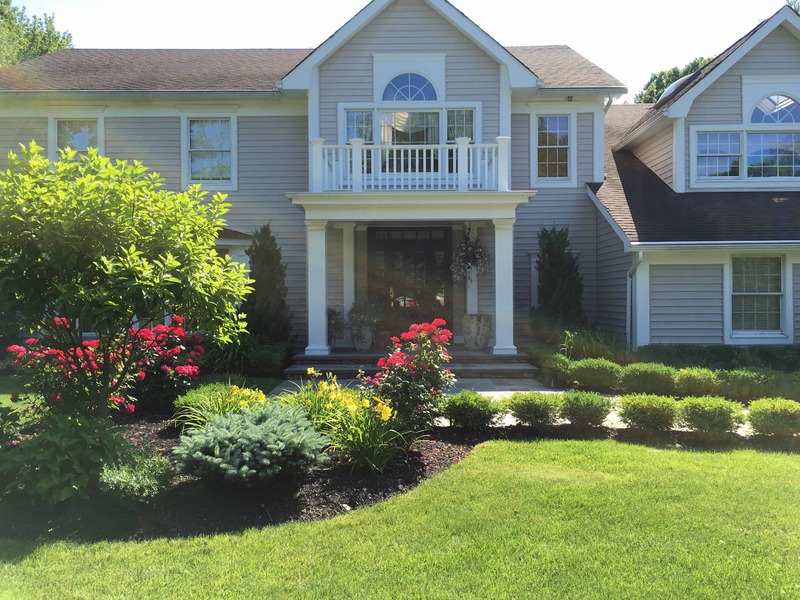 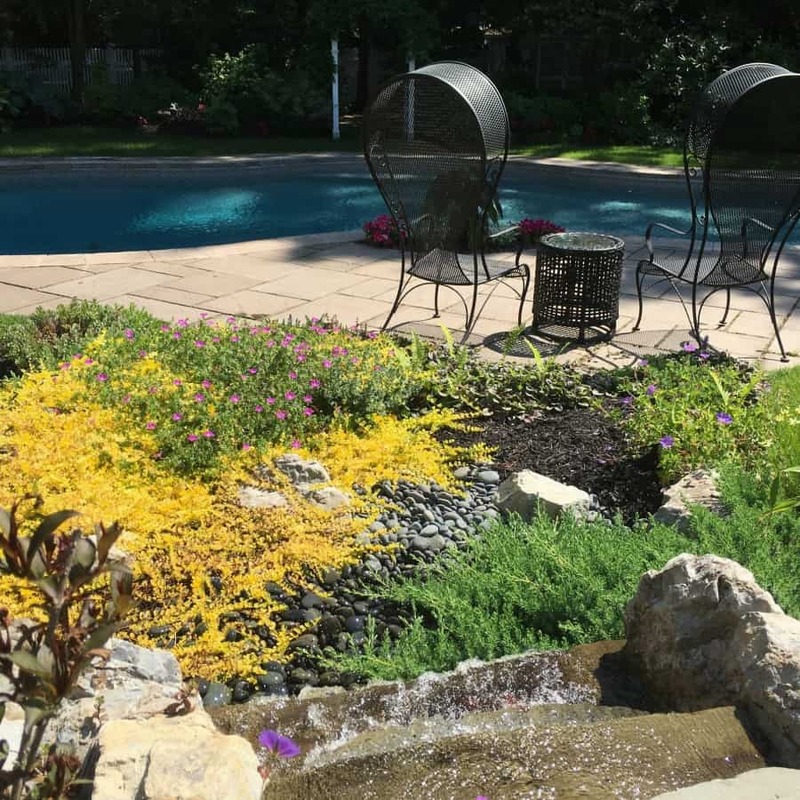 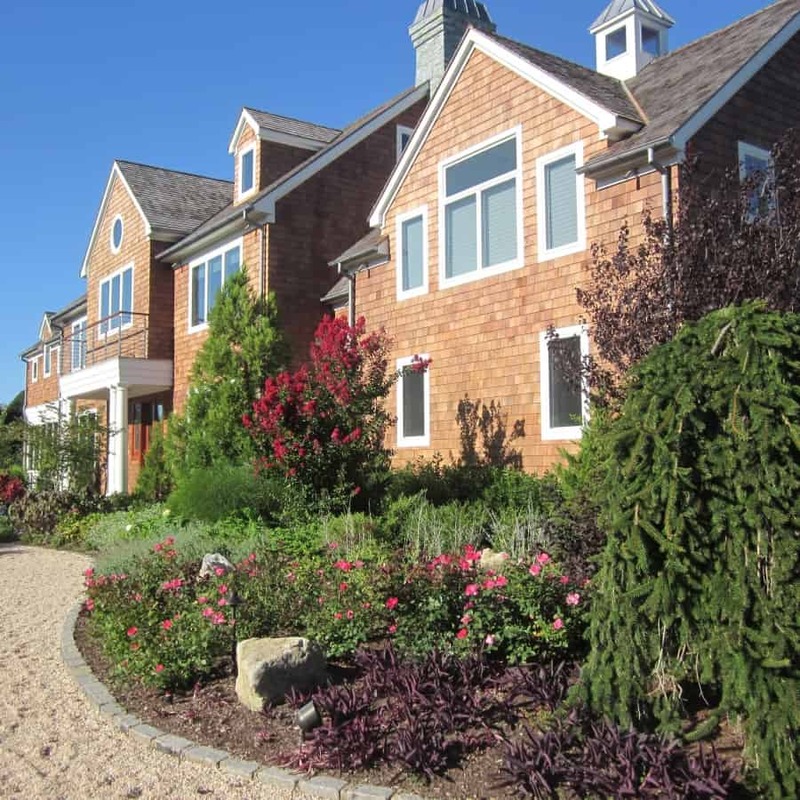 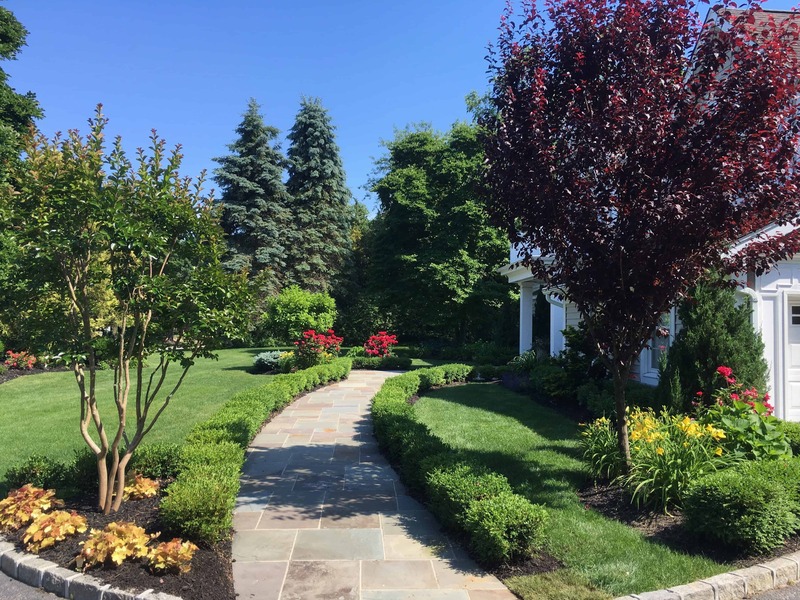 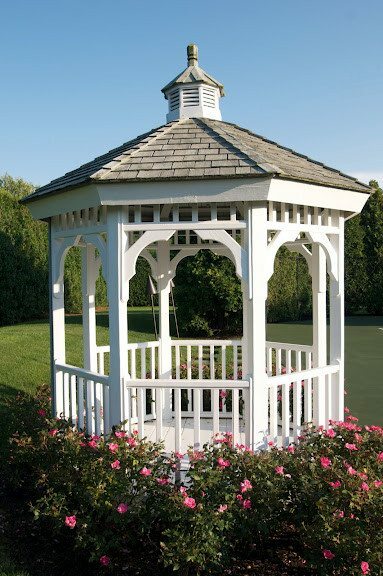 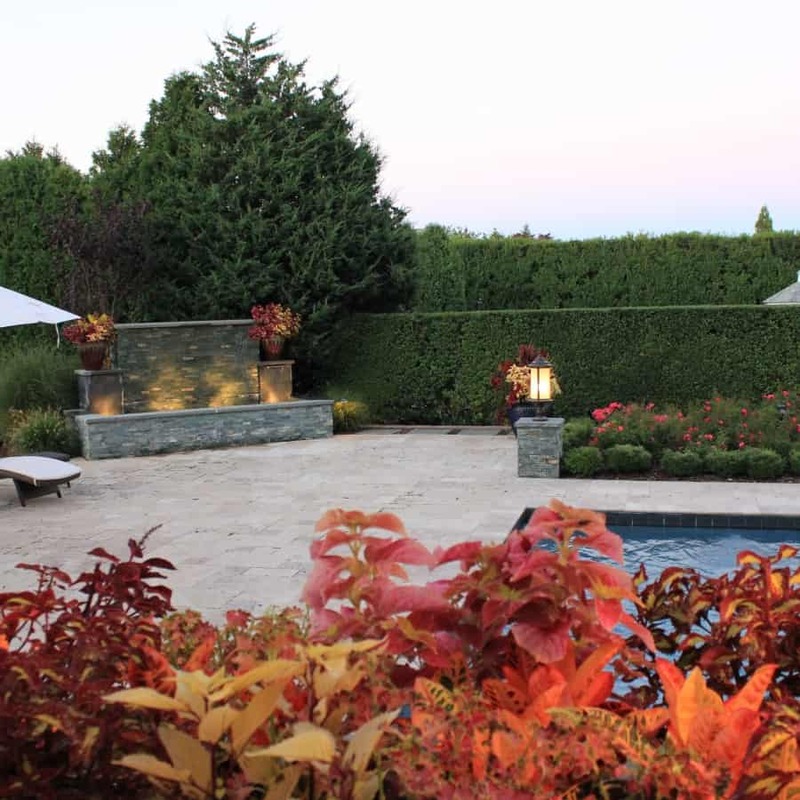 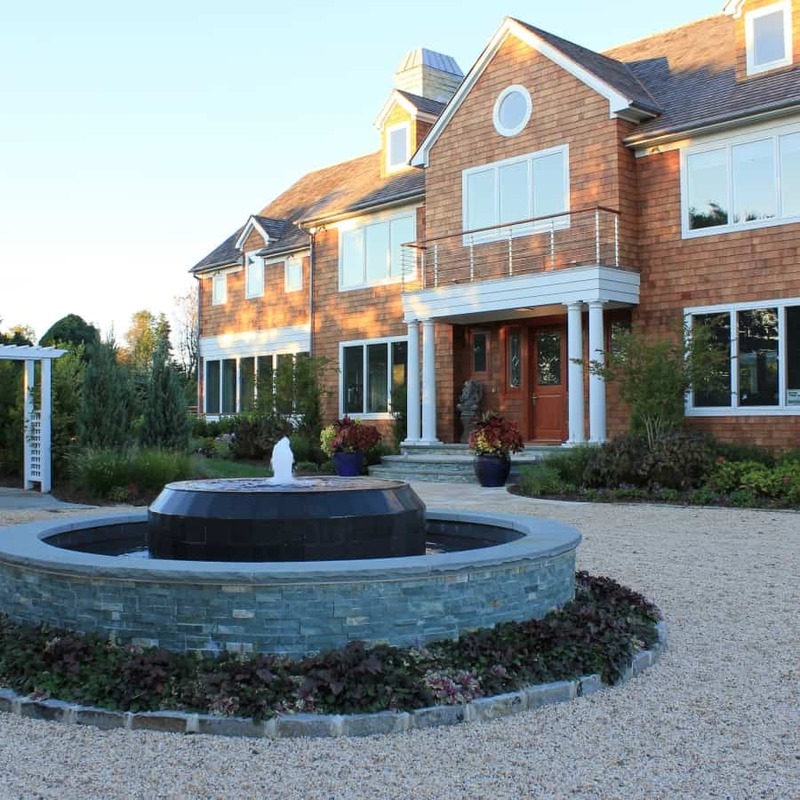 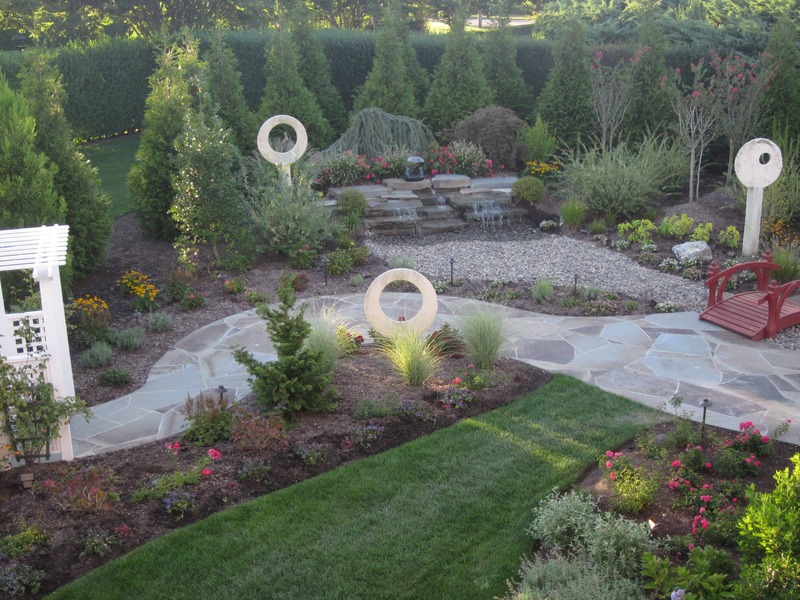 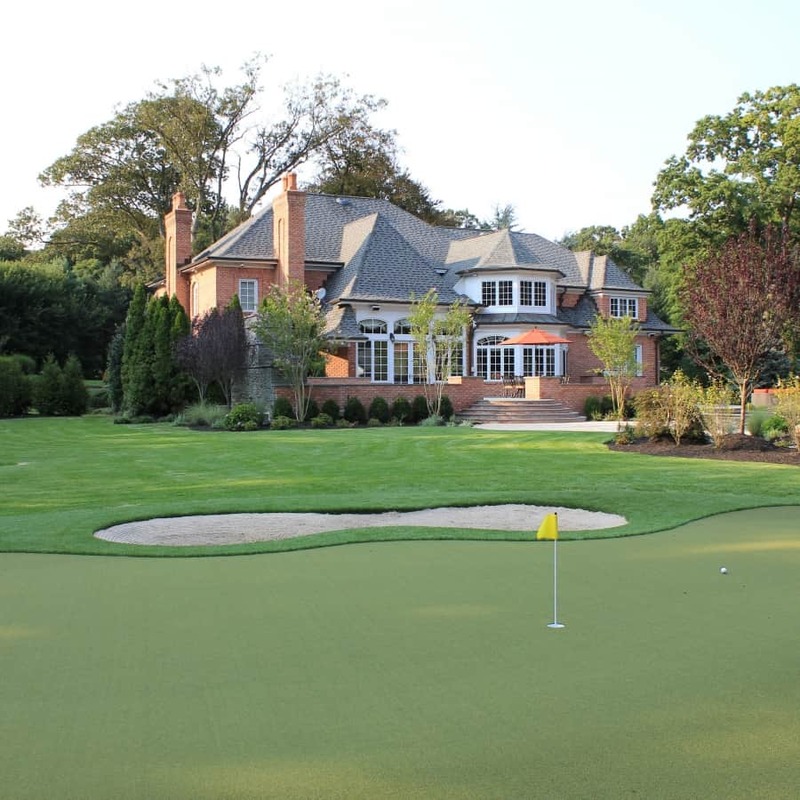 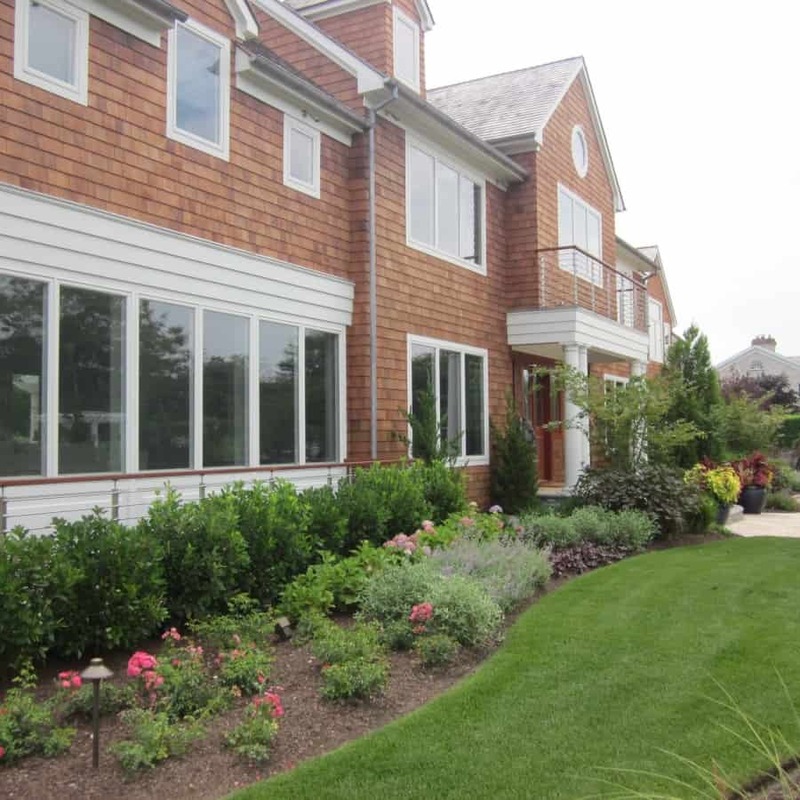 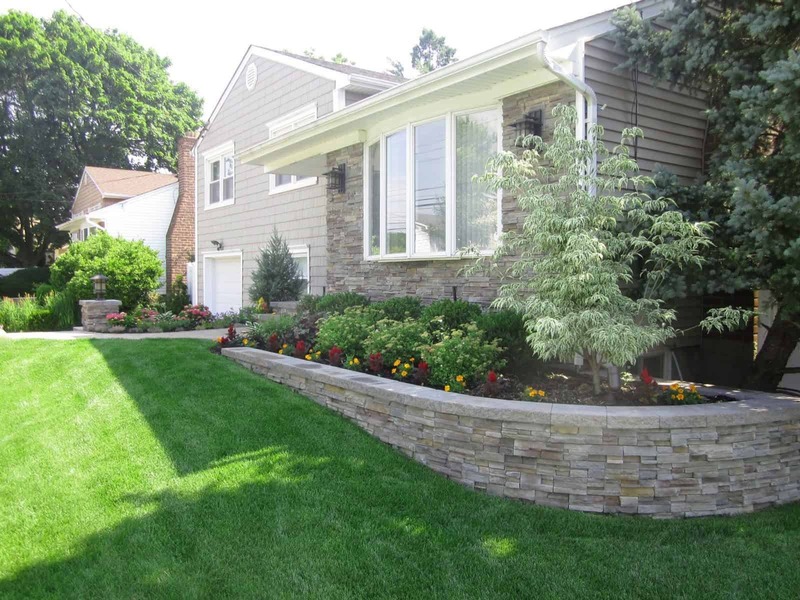 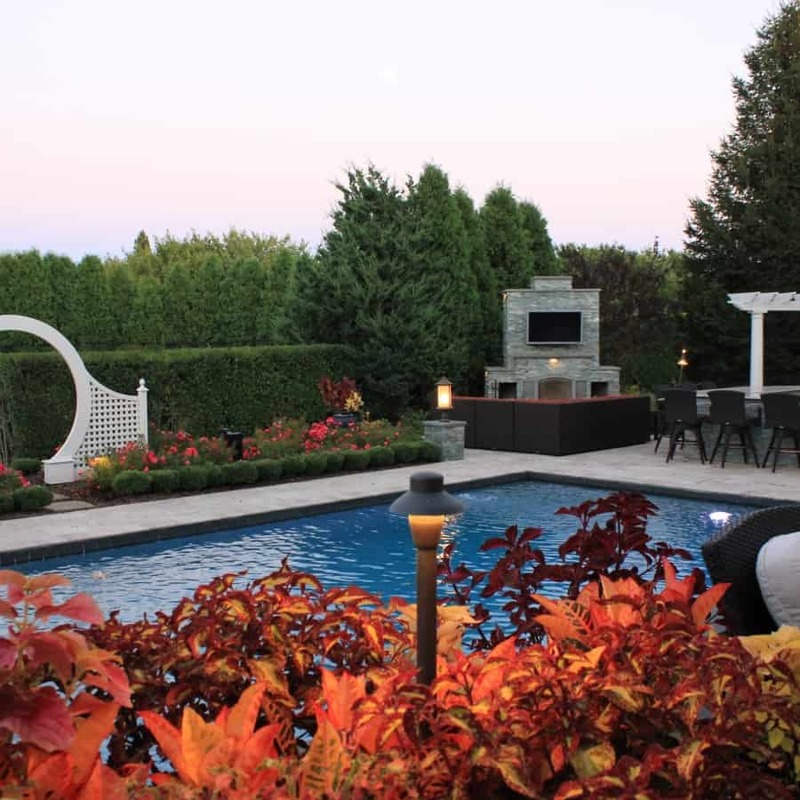 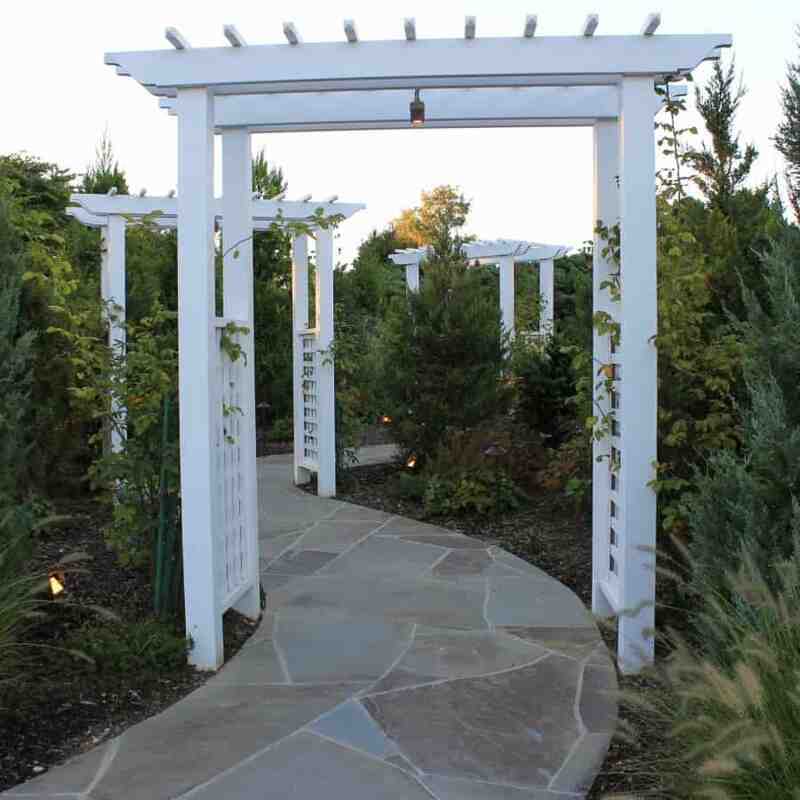 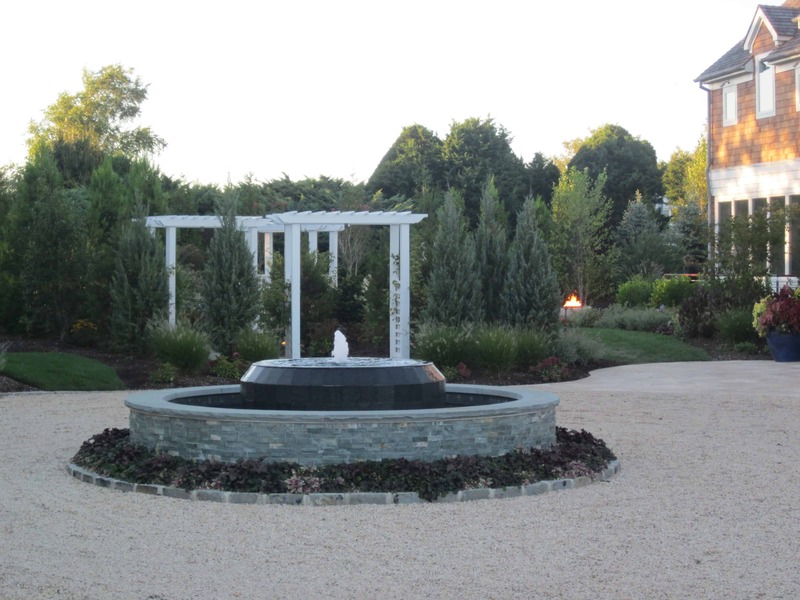 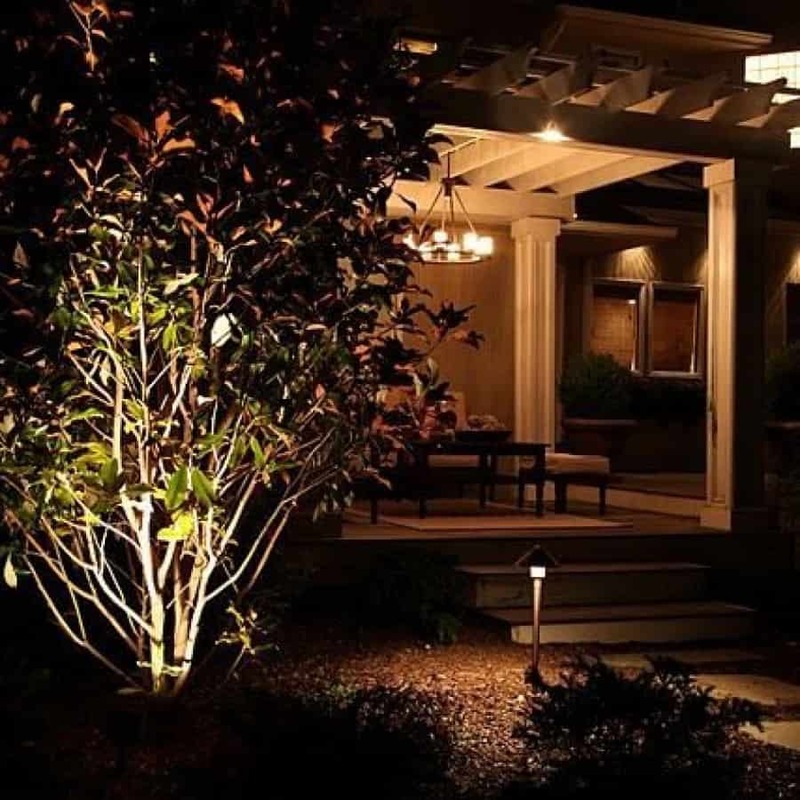 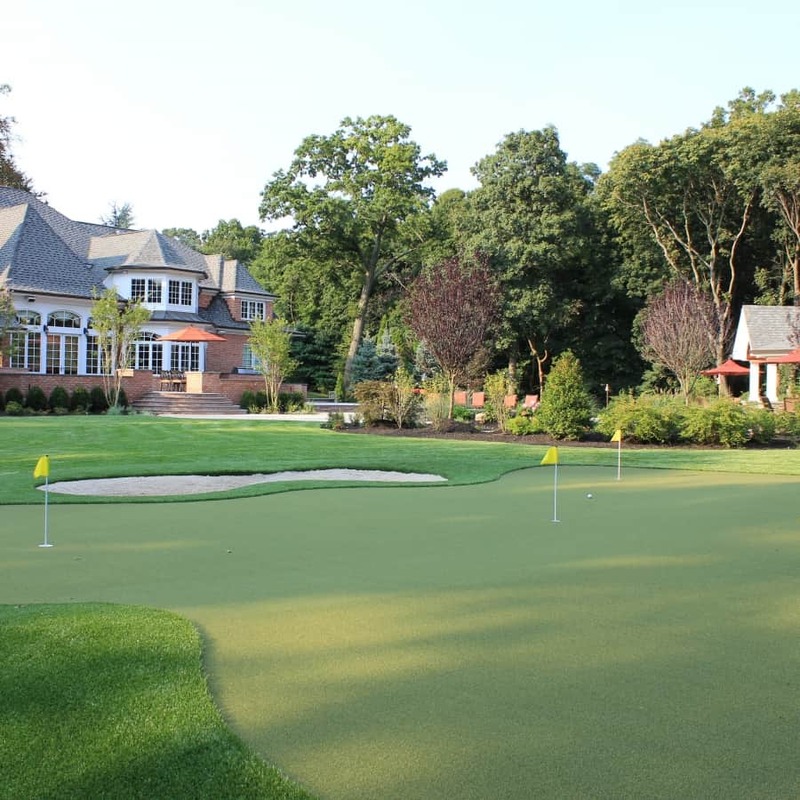 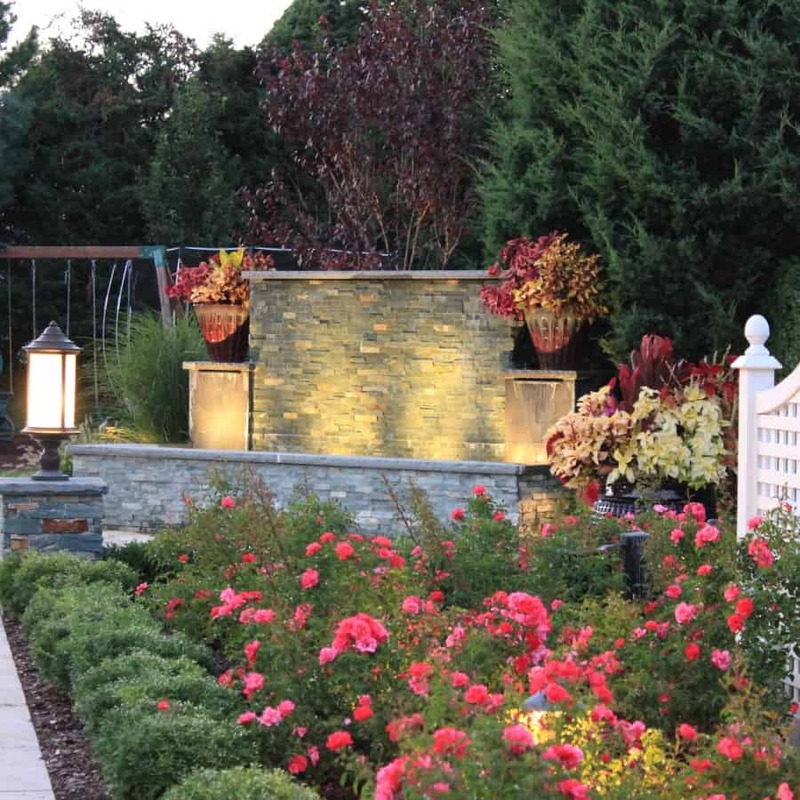 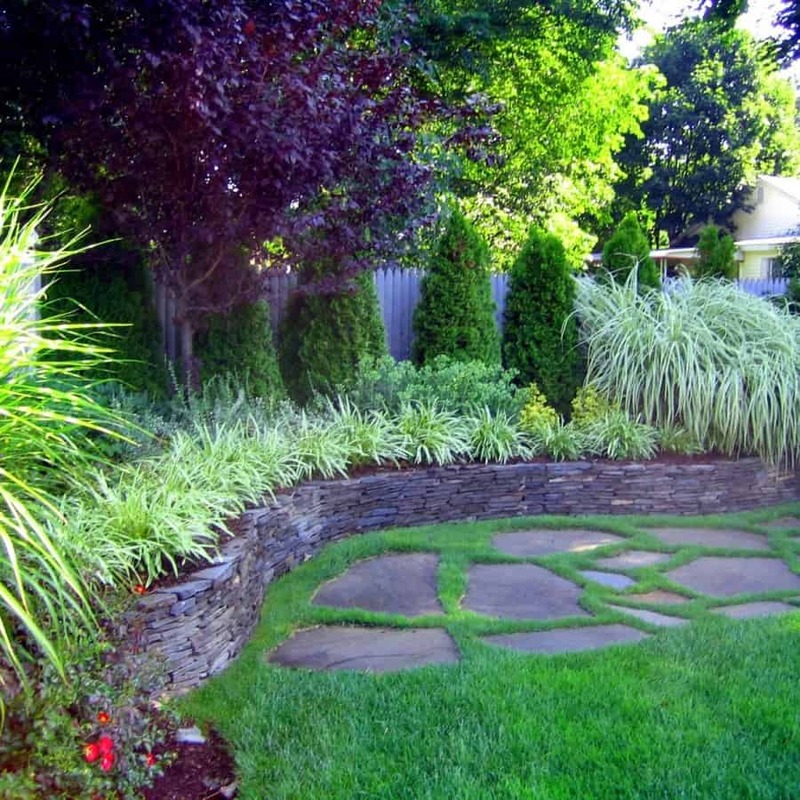 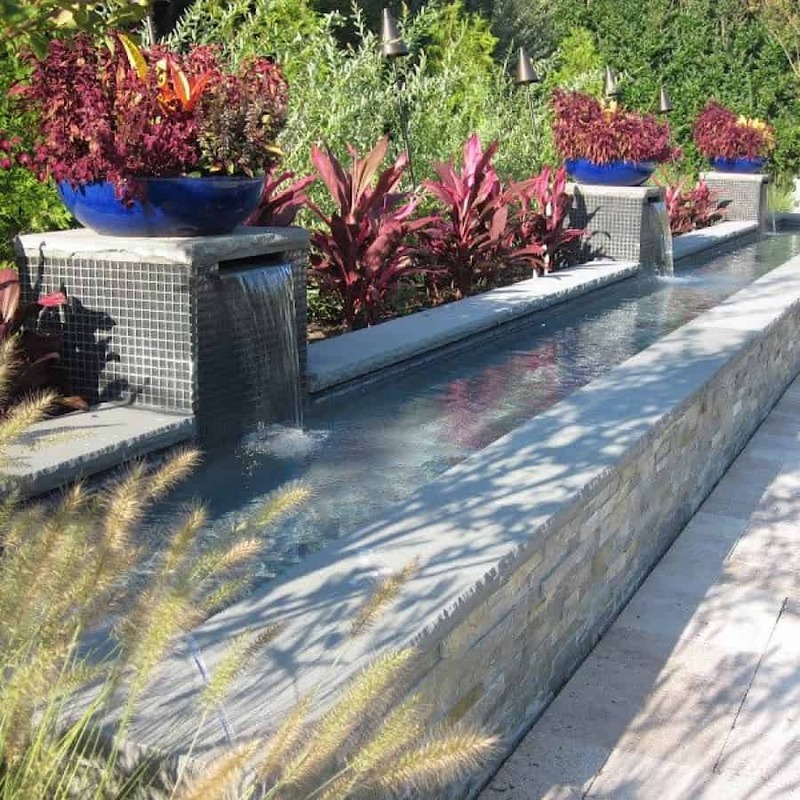 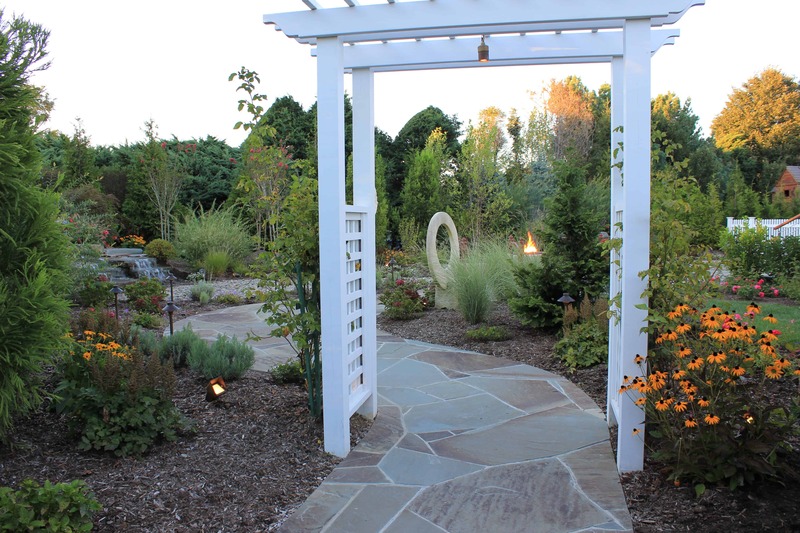 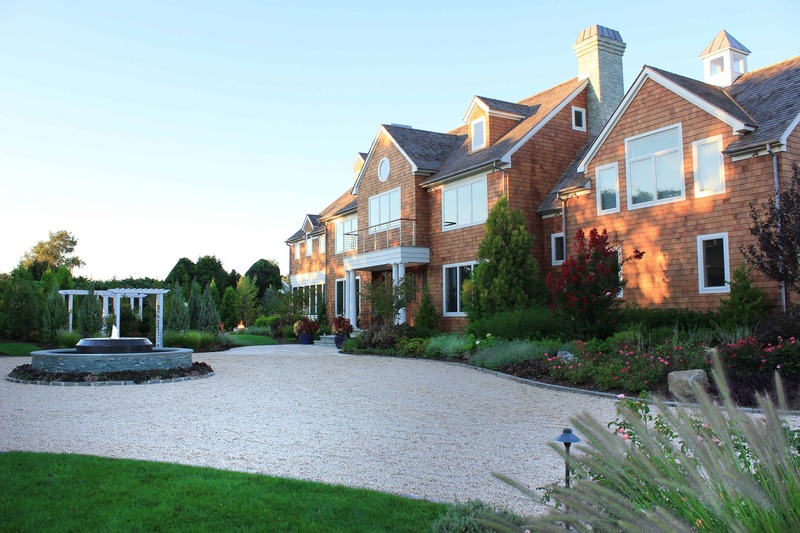 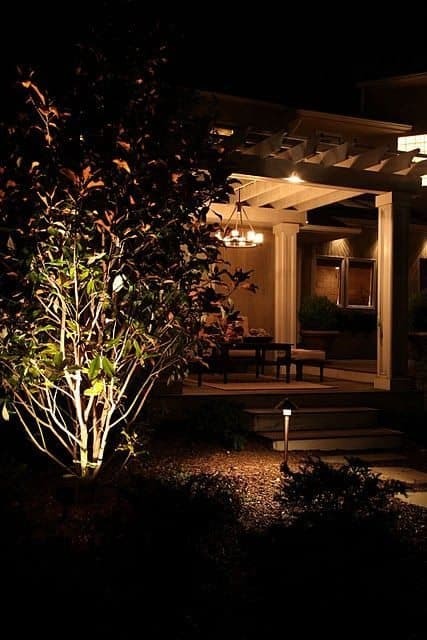 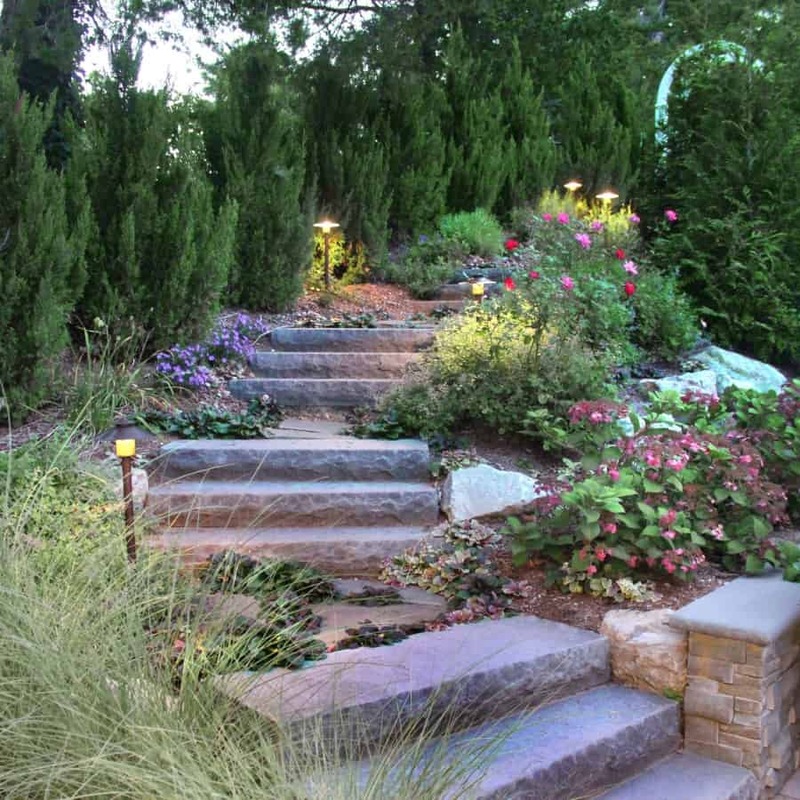 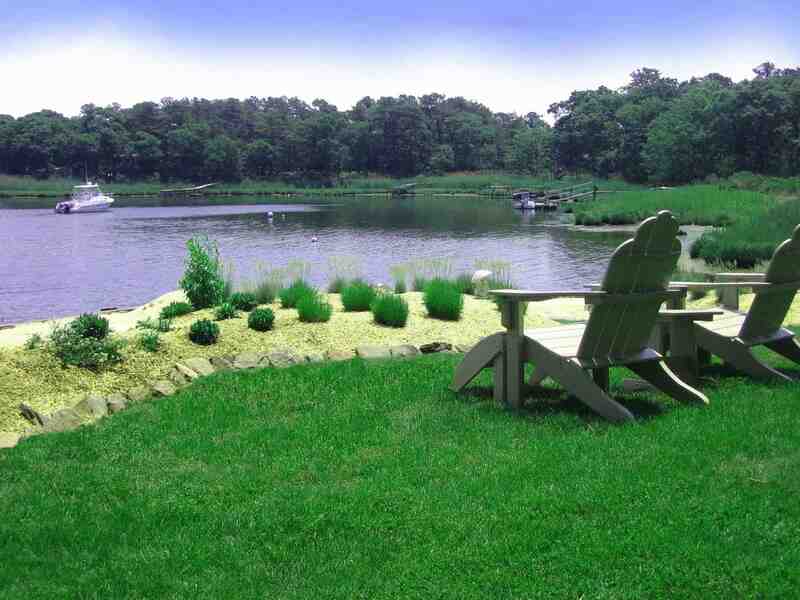 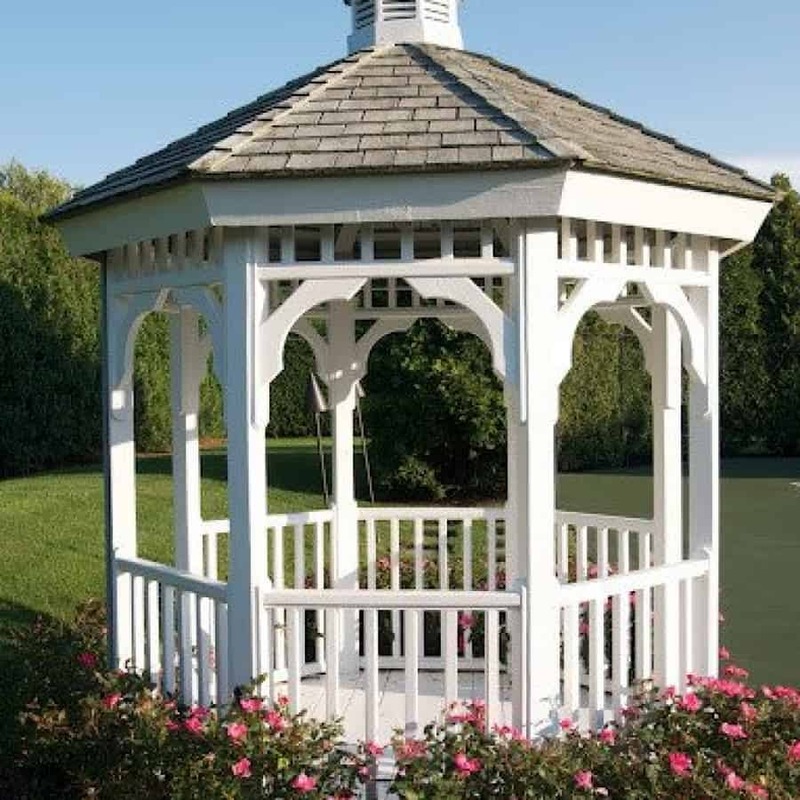 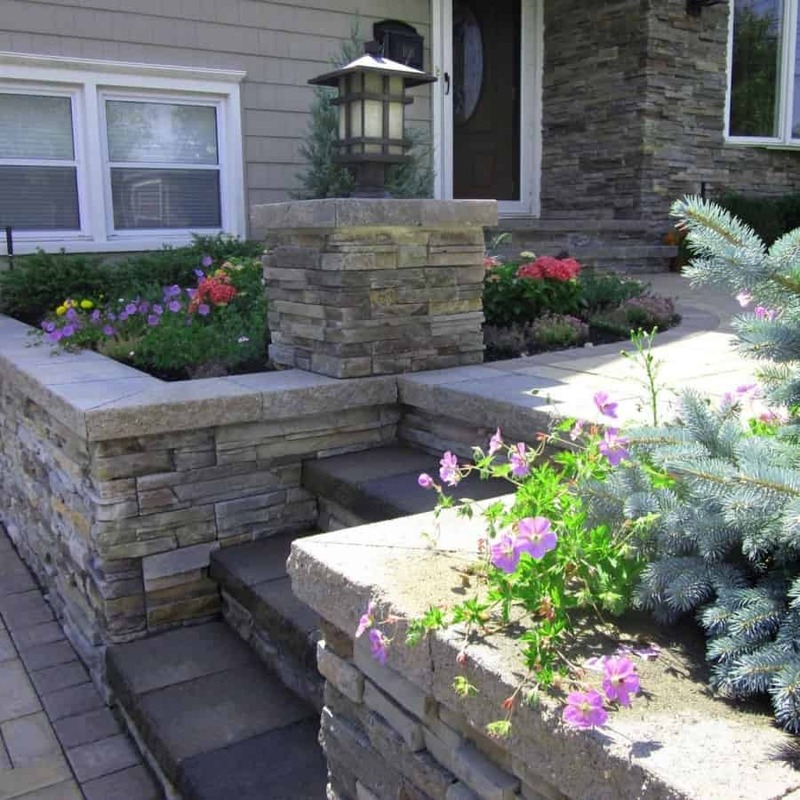 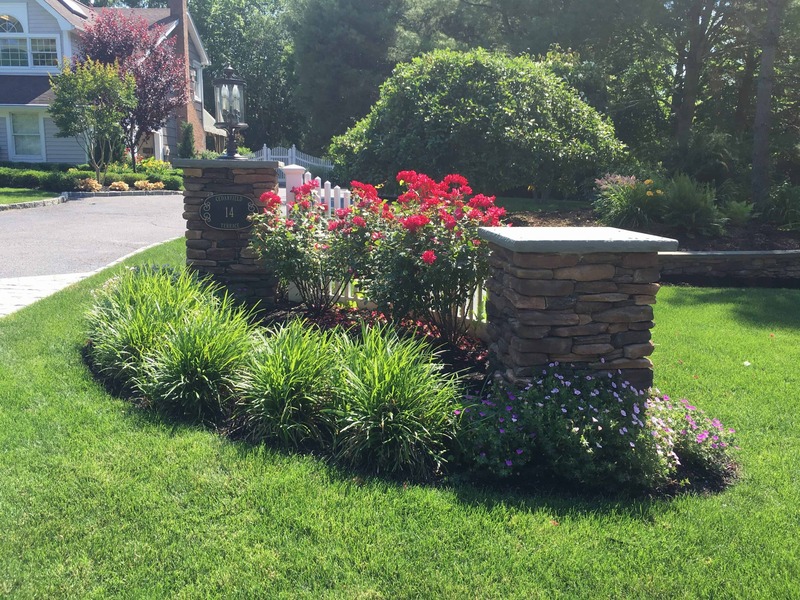 Over the years, Green Island Design has perfected techniques to maximize the use of low maintenance plantings and products resulting in less upkeep, thereby allowing more time for our clients to enjoy their new environments. 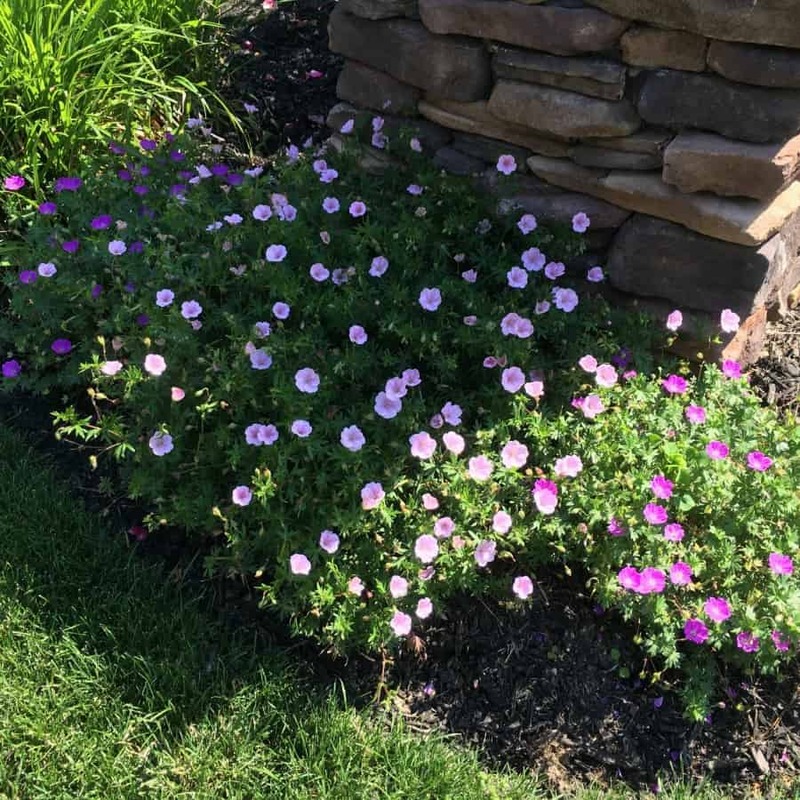 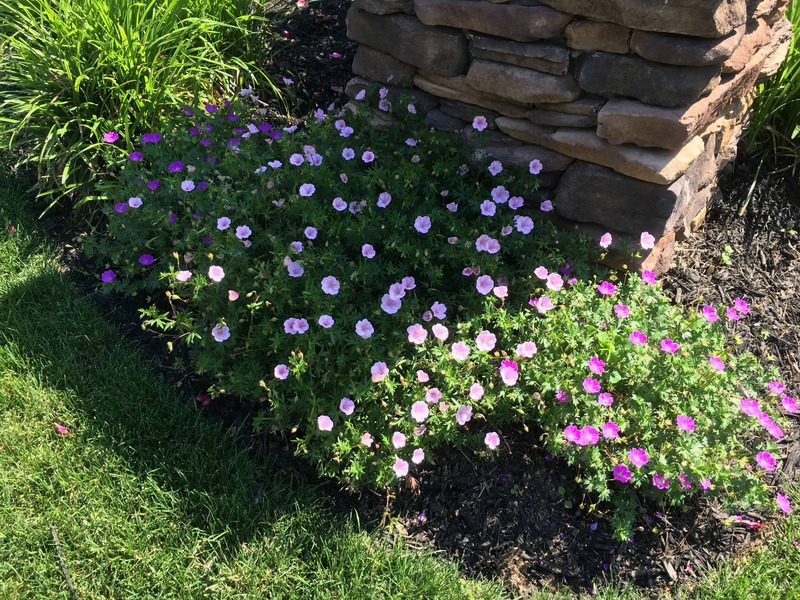 We specialize in adding certain types of annuals and perennials to provide colorful blooms throughout all seasons of the year, ensuring the landscape is an ever-changing spectrum of color. 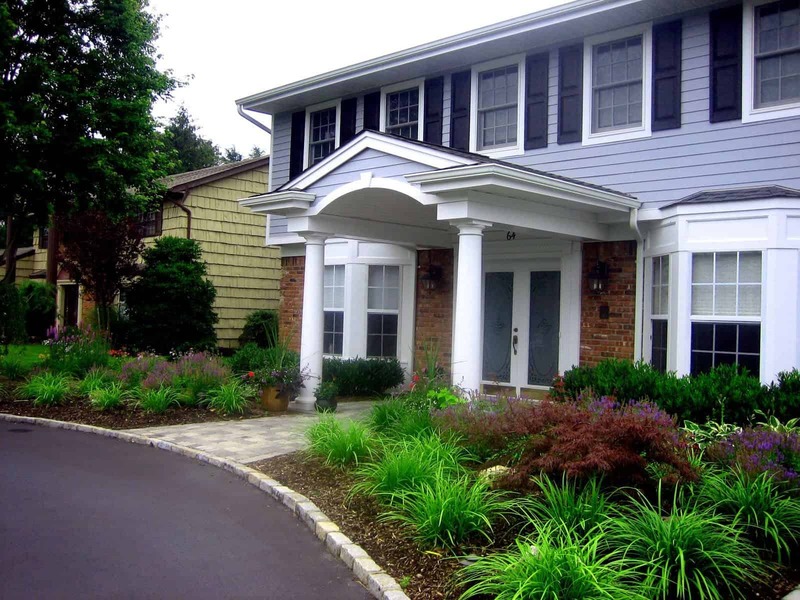 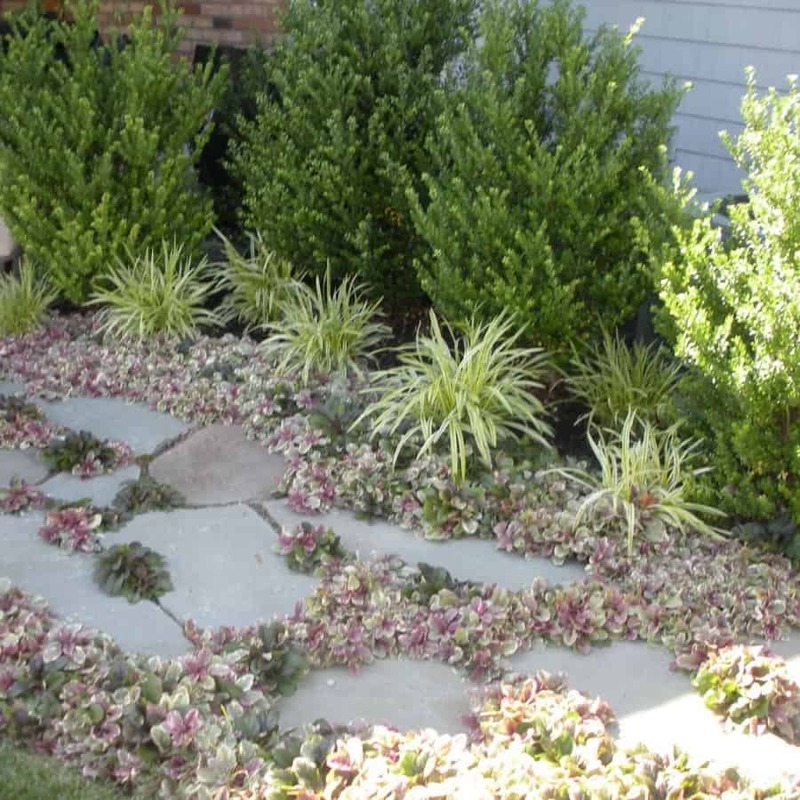 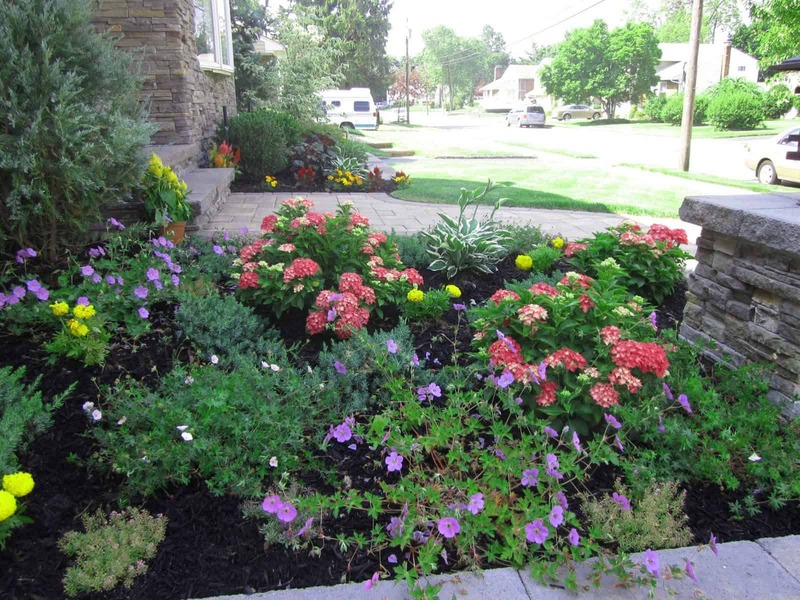 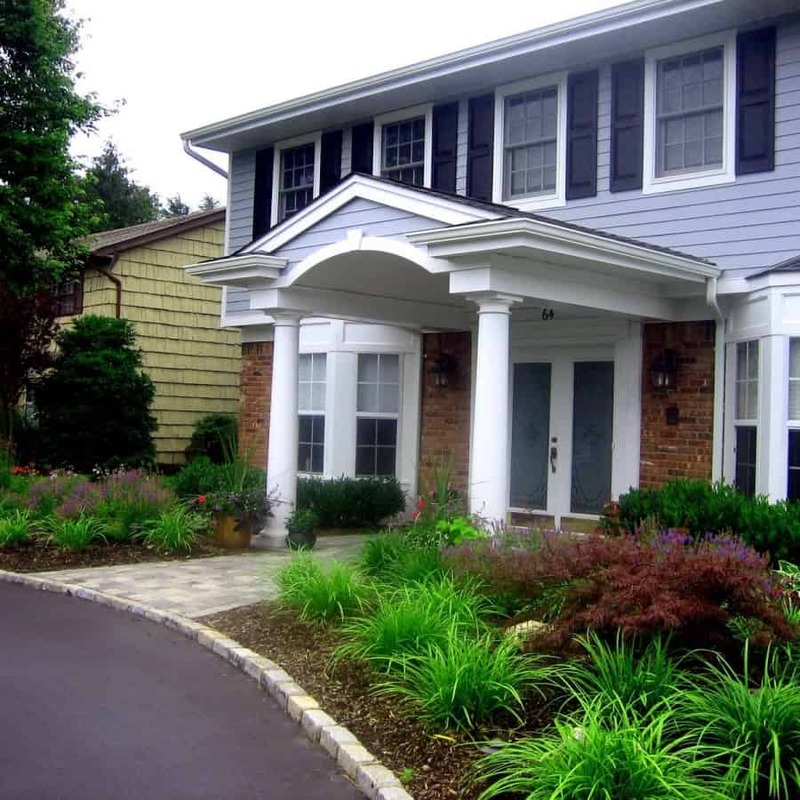 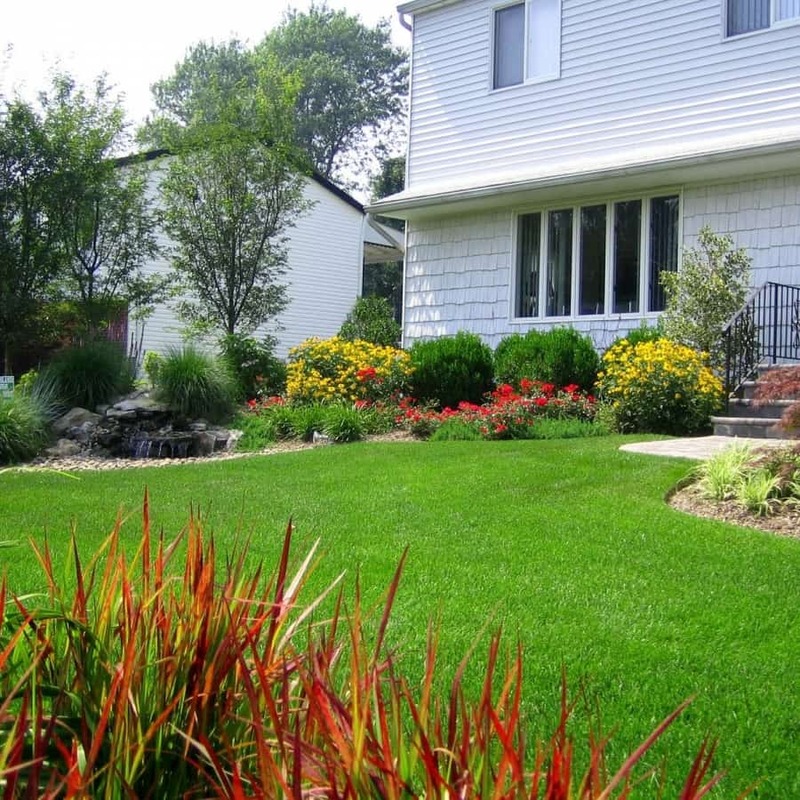 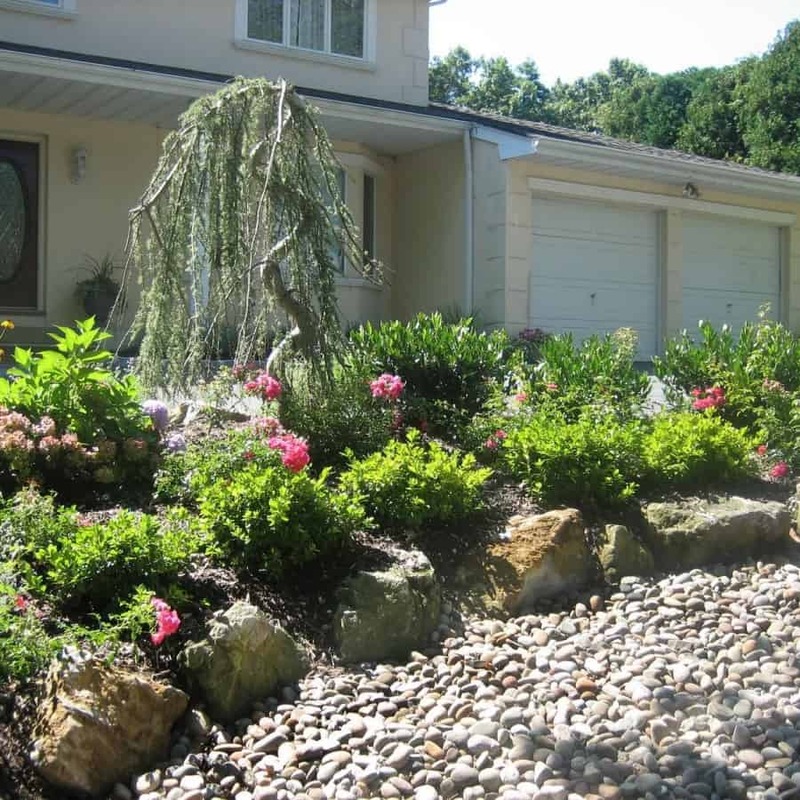 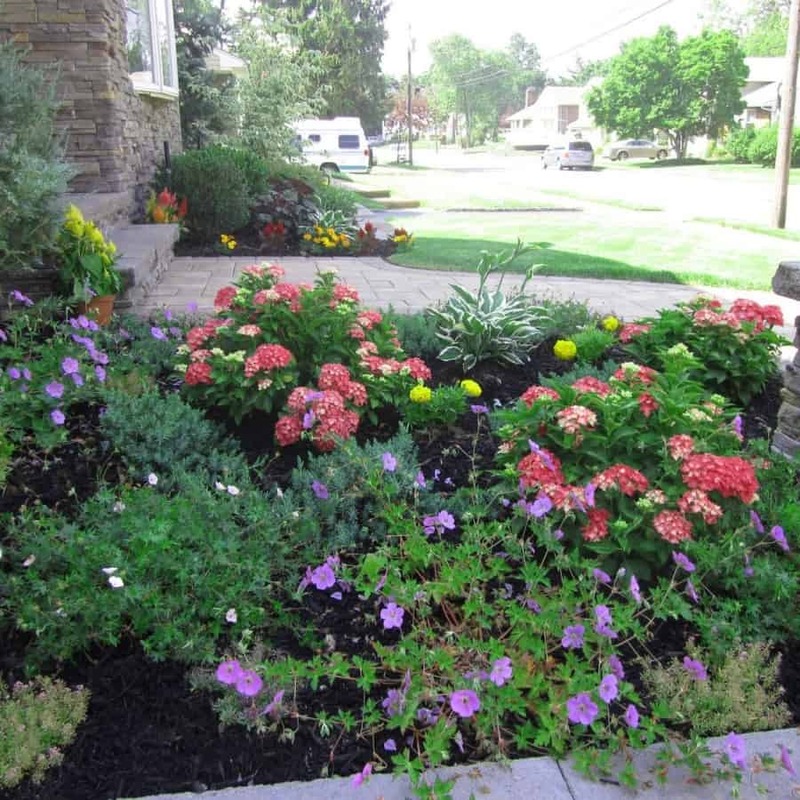 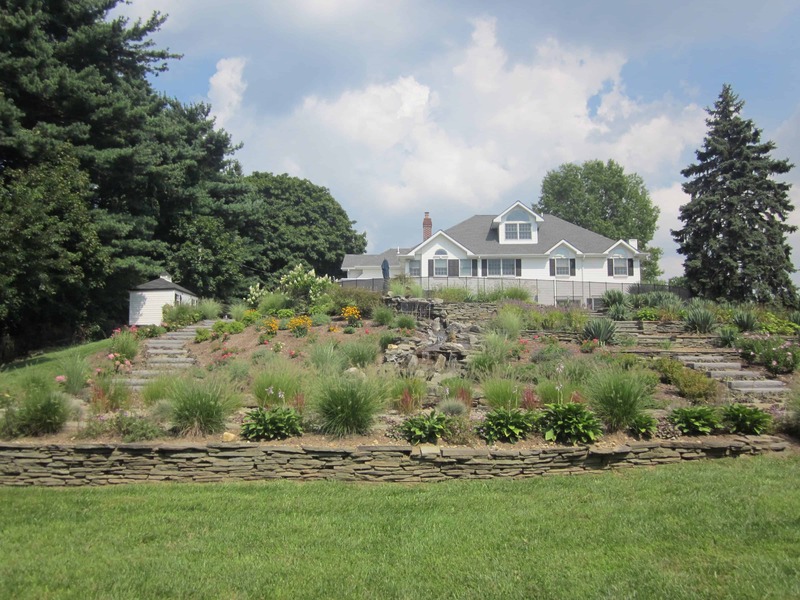 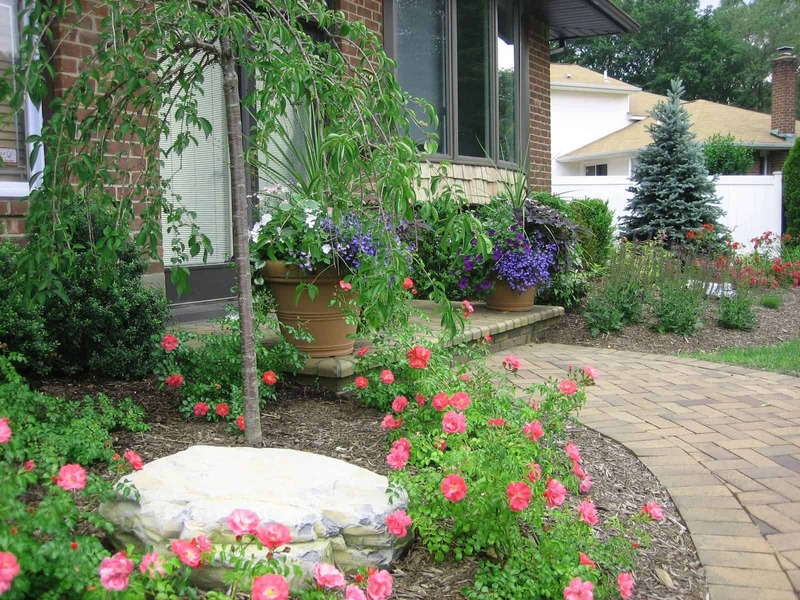 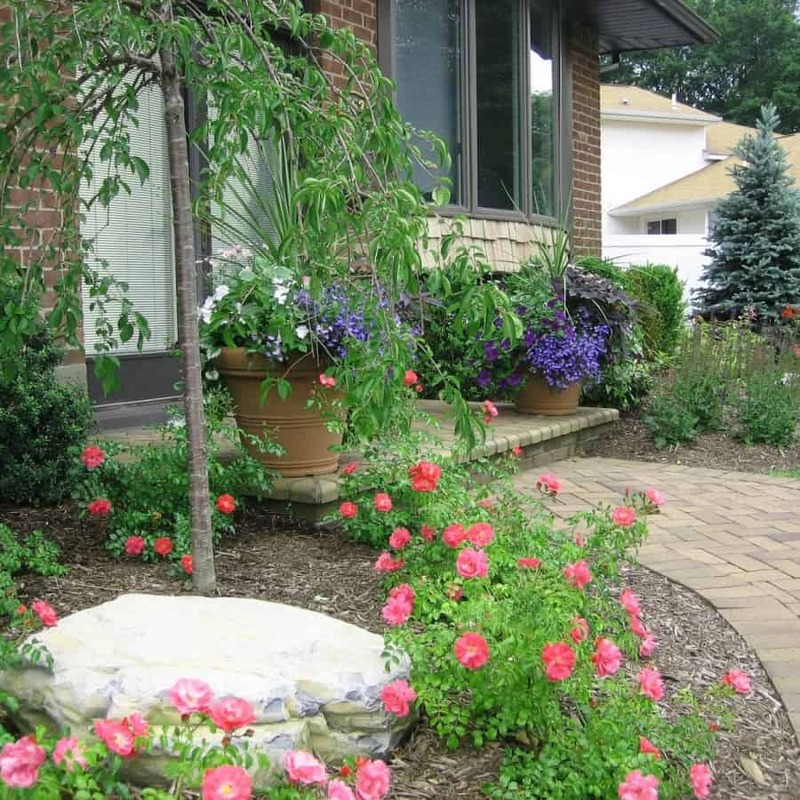 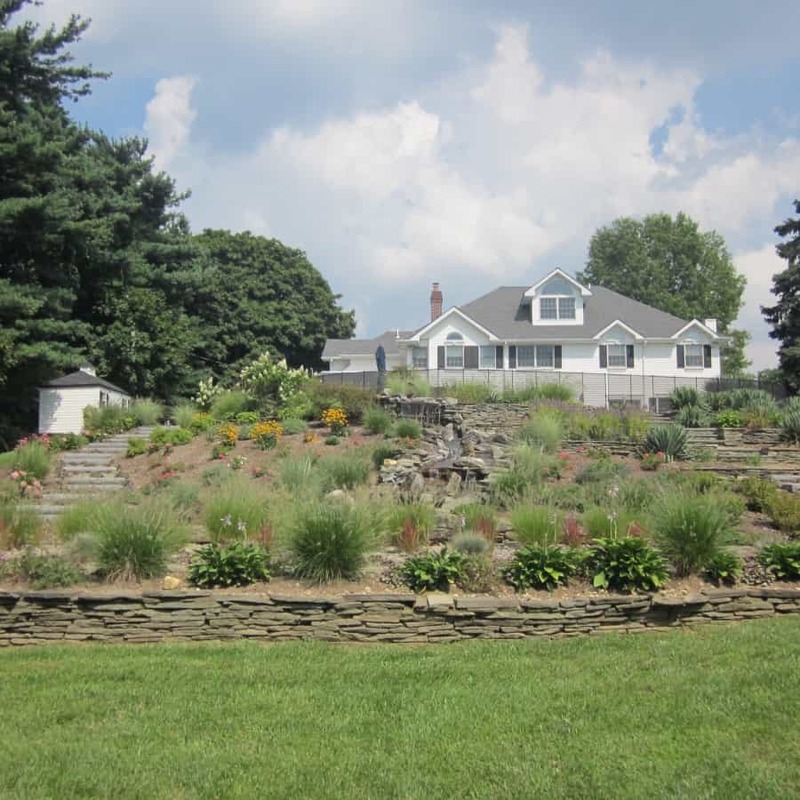 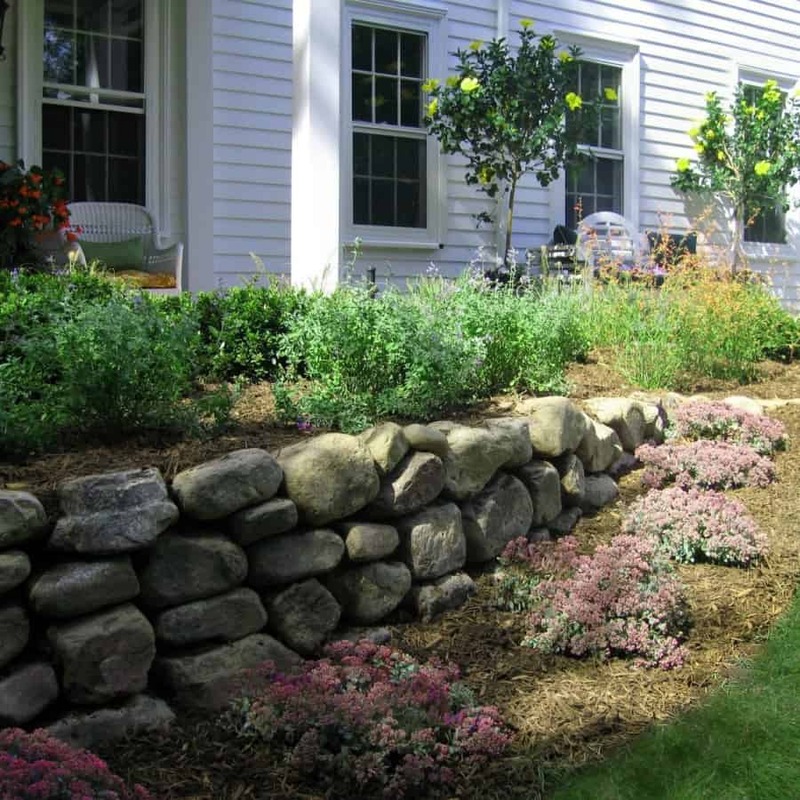 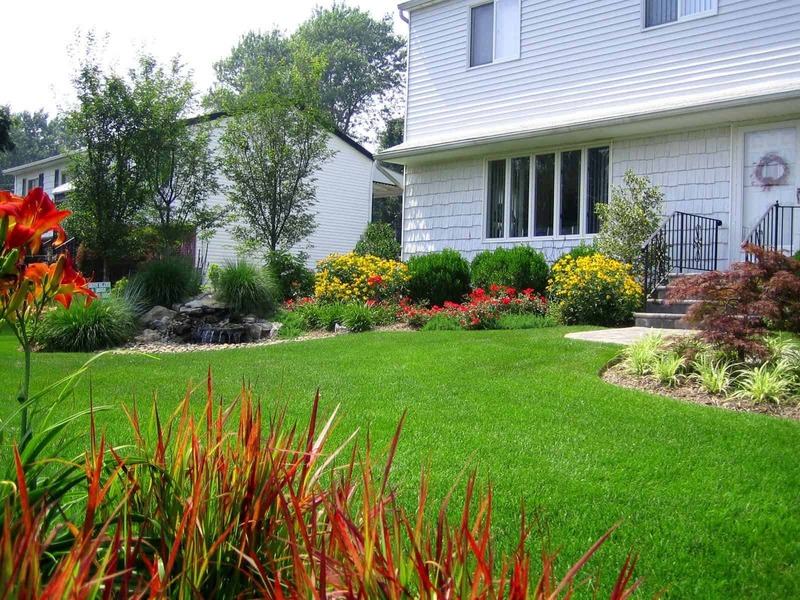 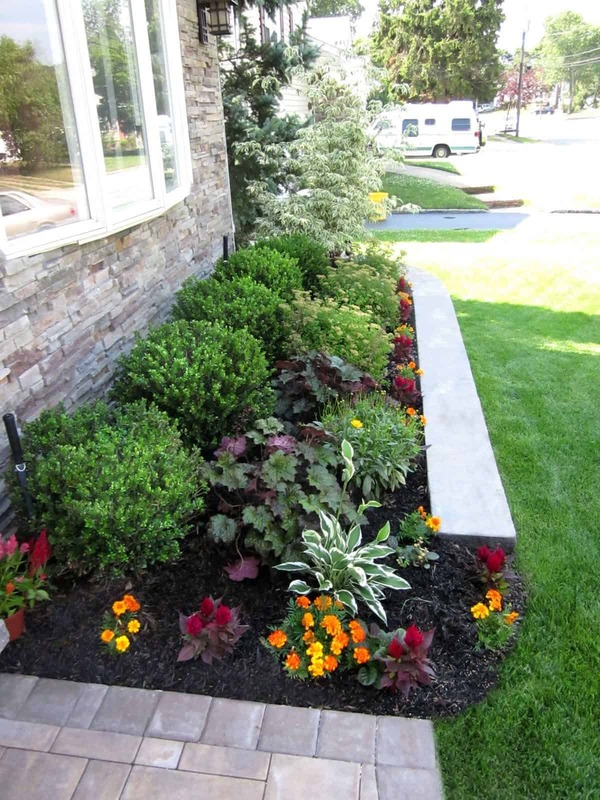 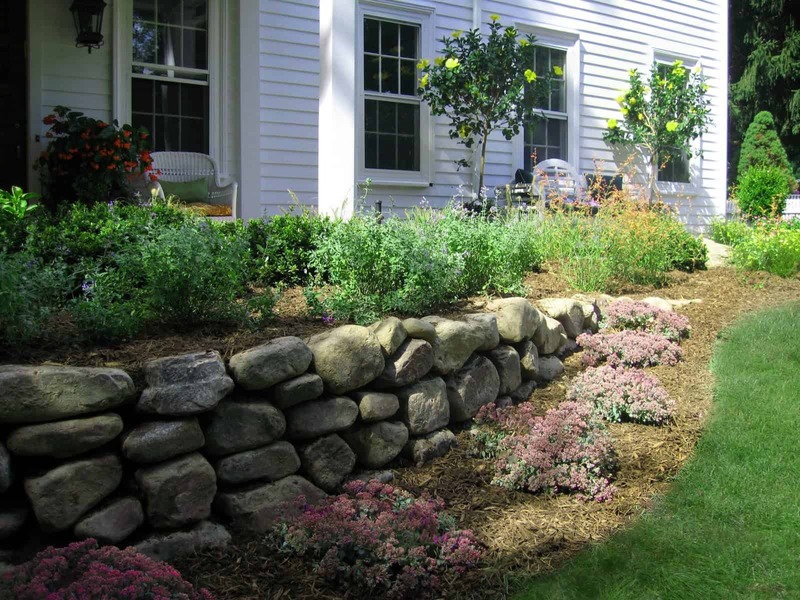 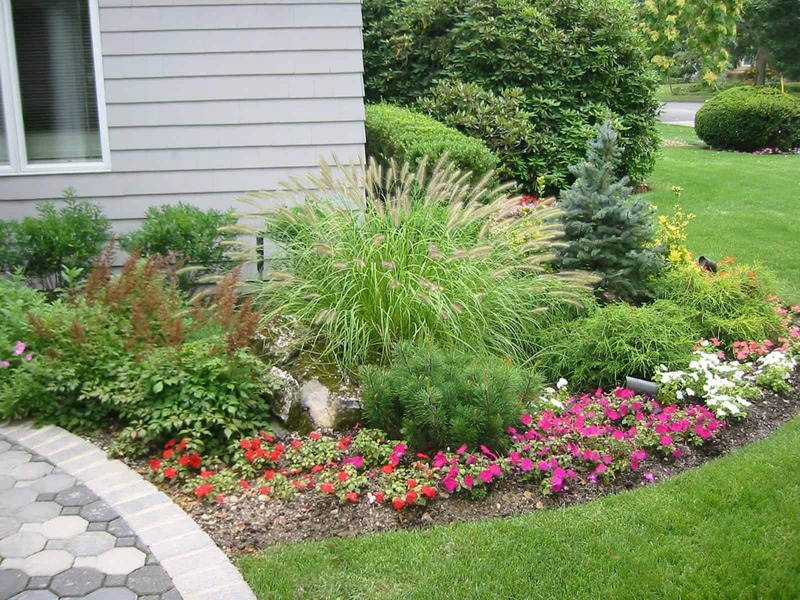 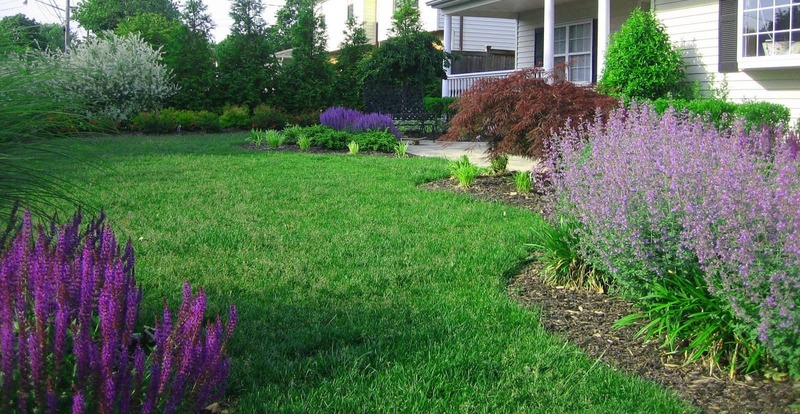 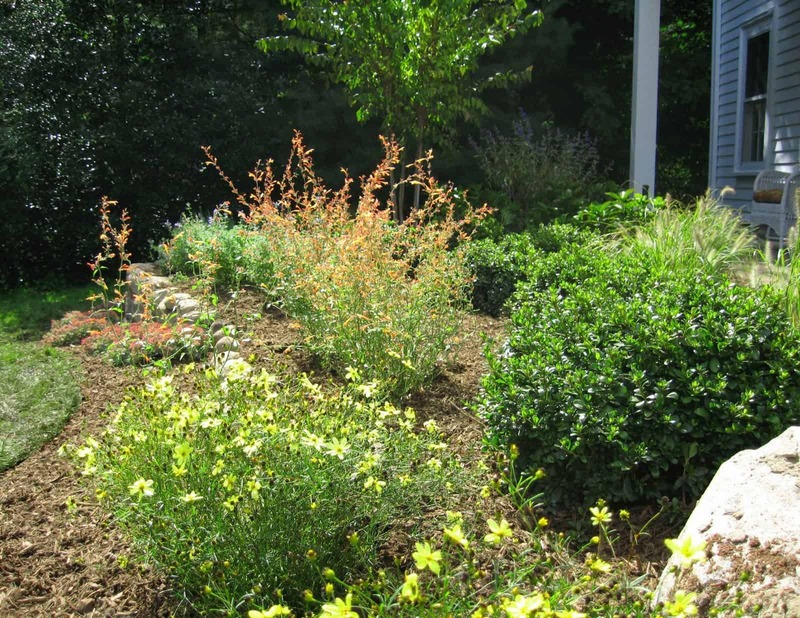 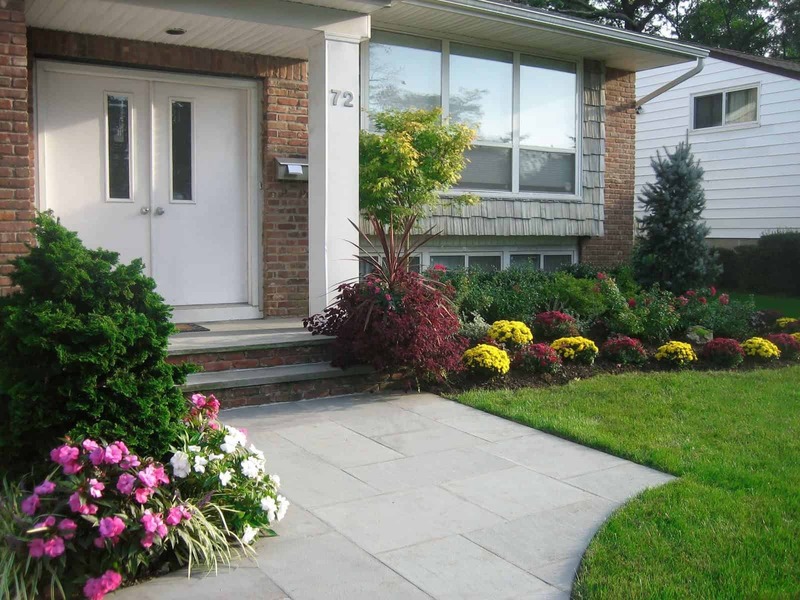 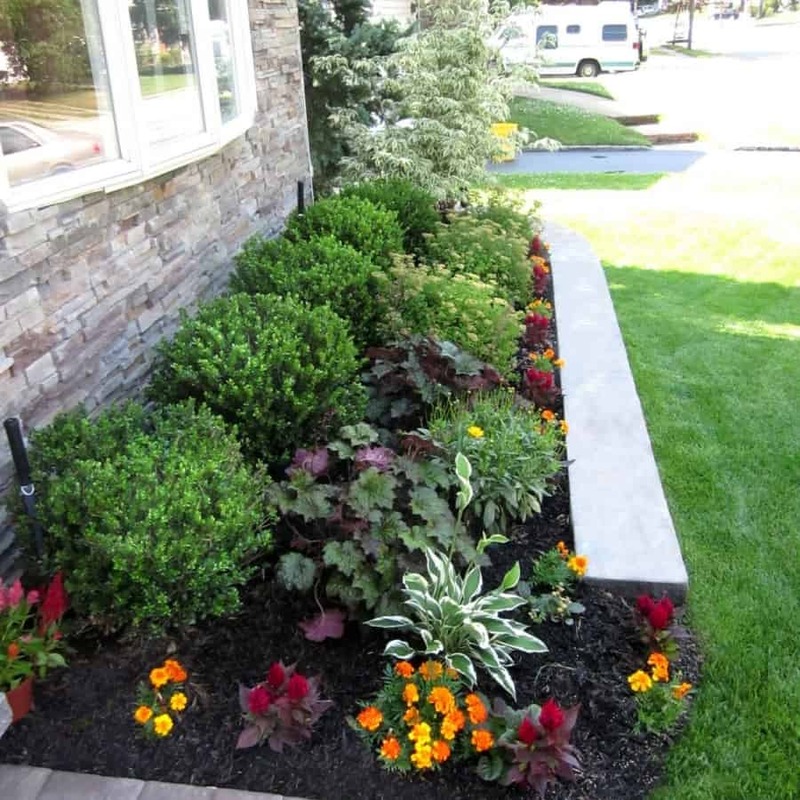 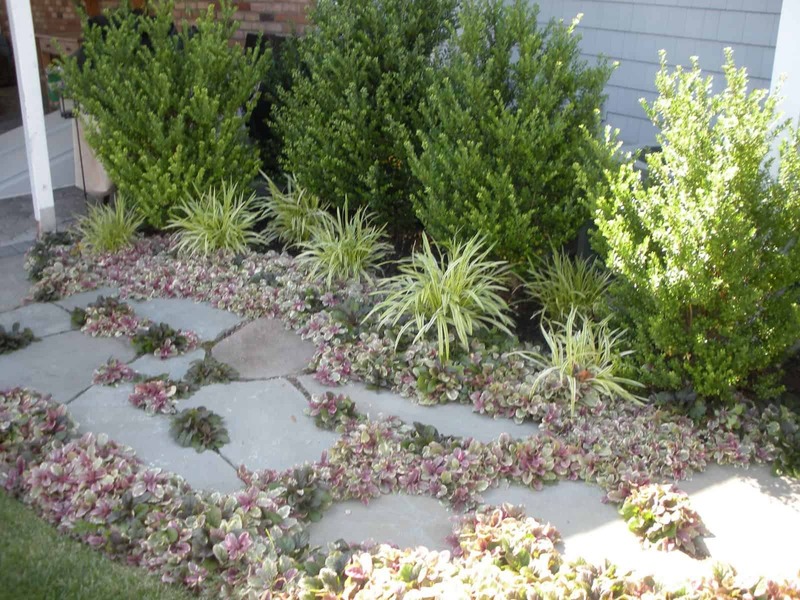 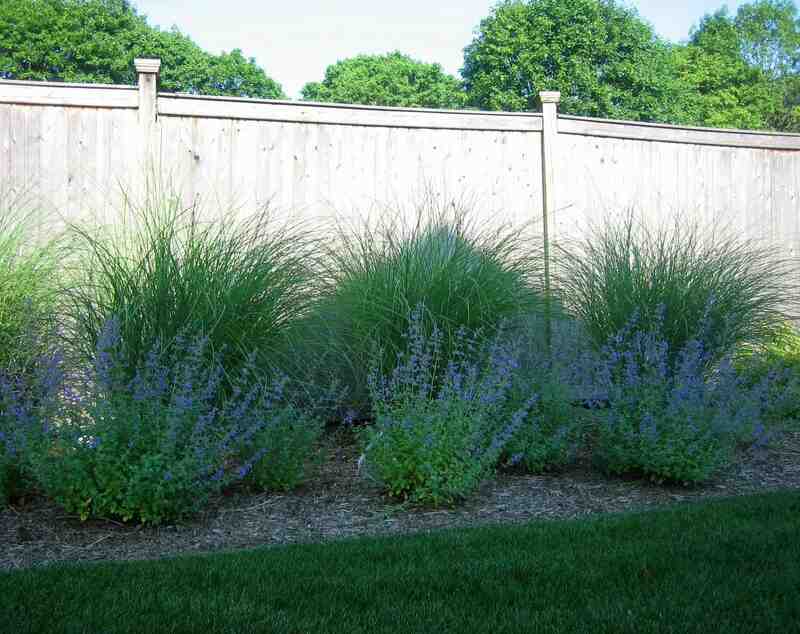 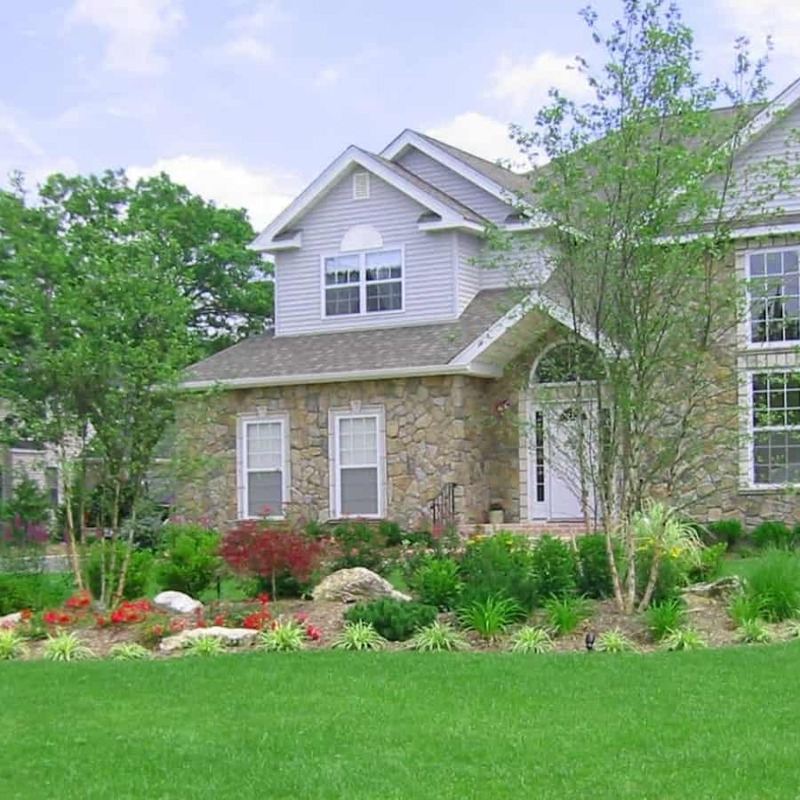 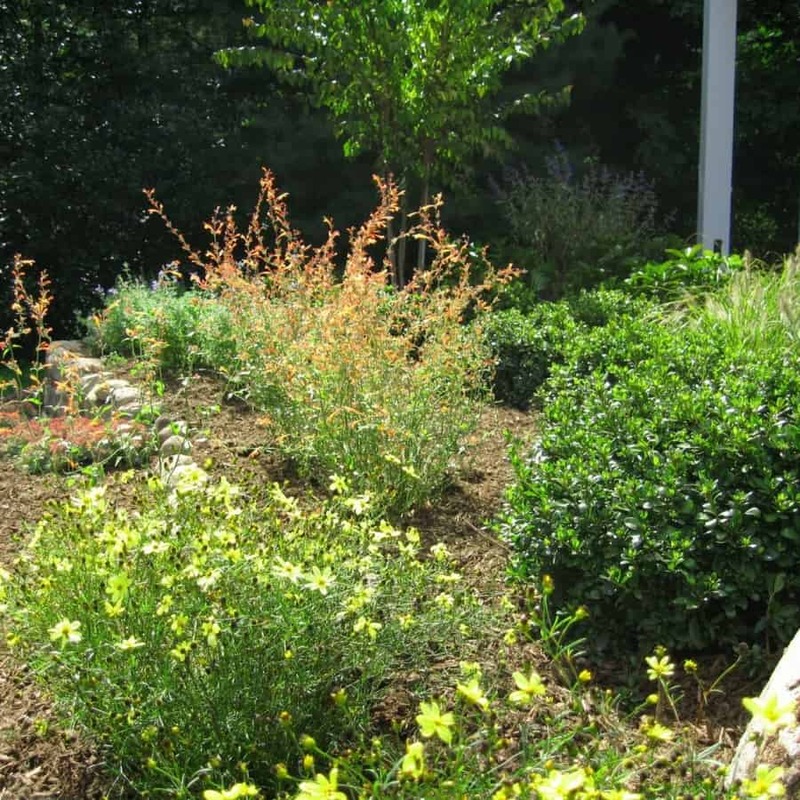 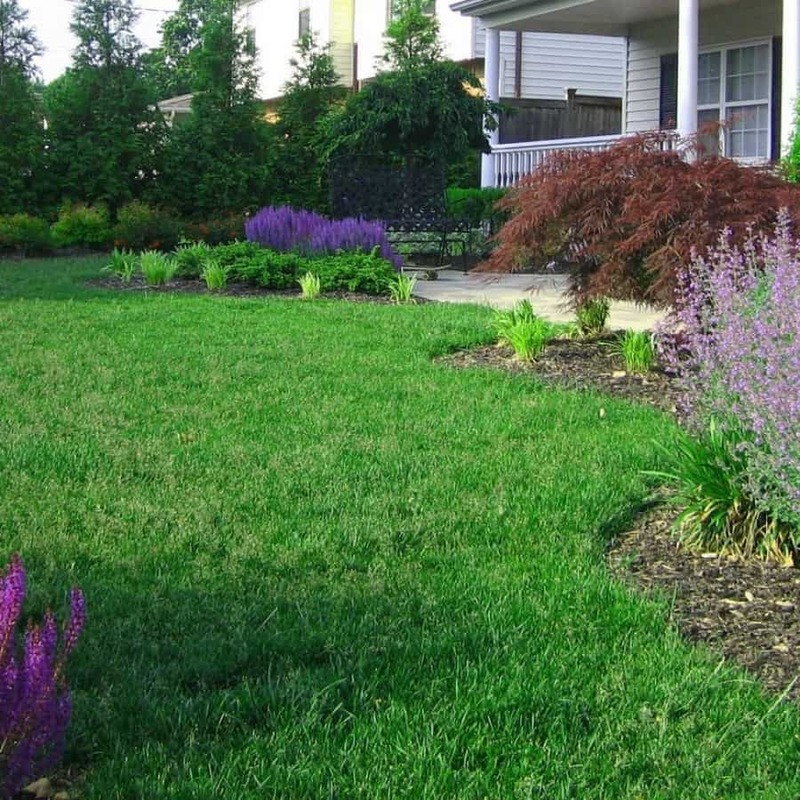 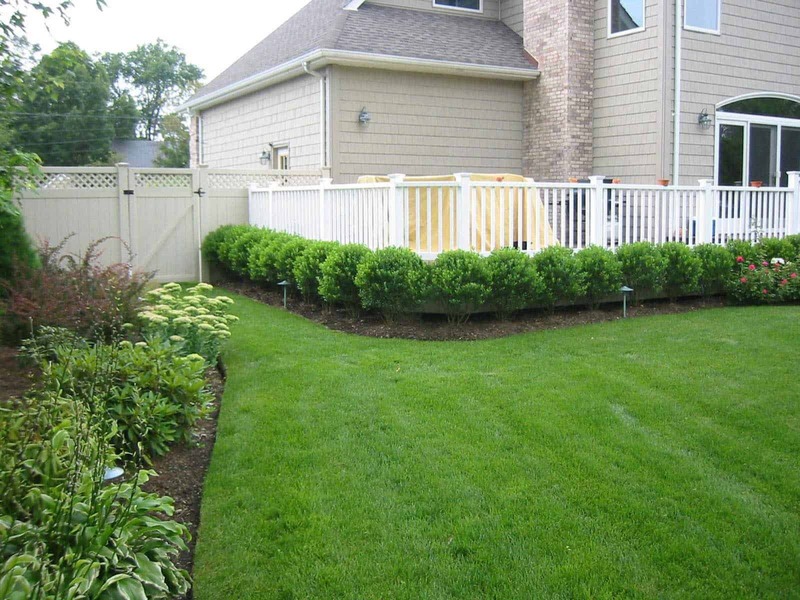 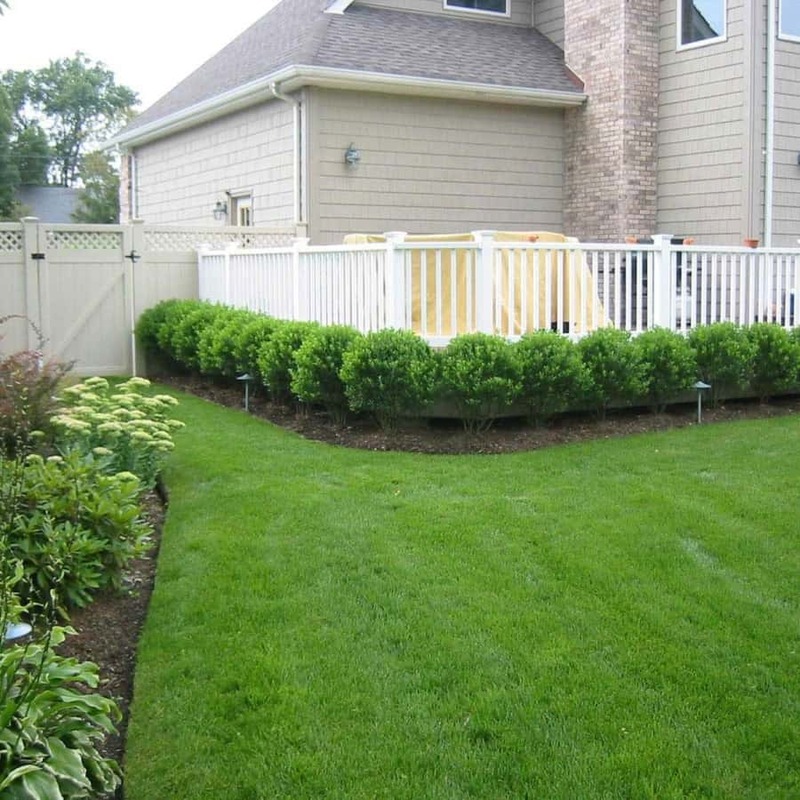 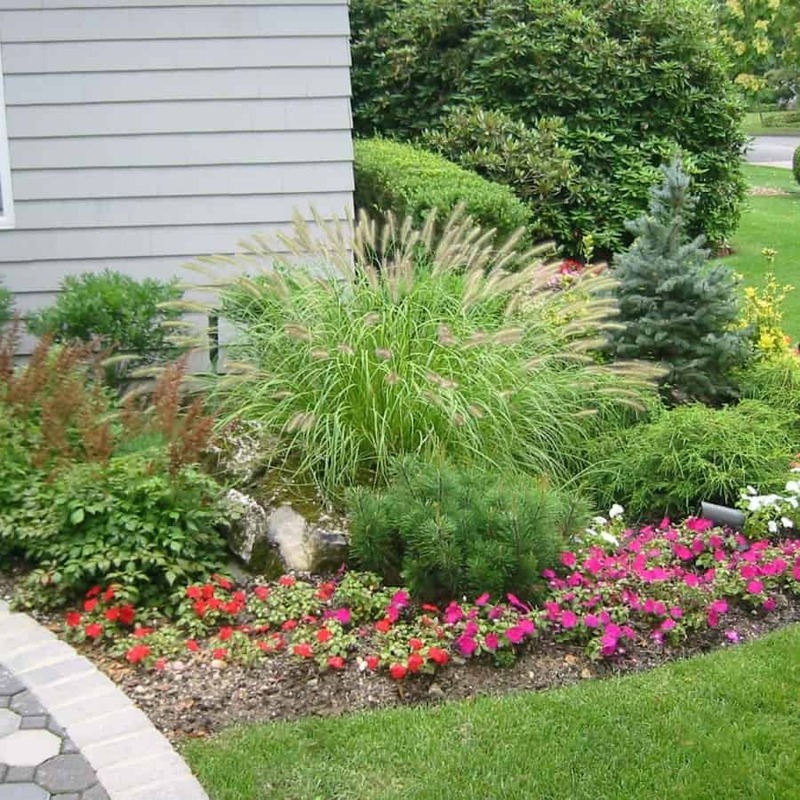 Proper spacing and placement of plantings guarantees the landscape will not become overcrowded in the seasons to come. 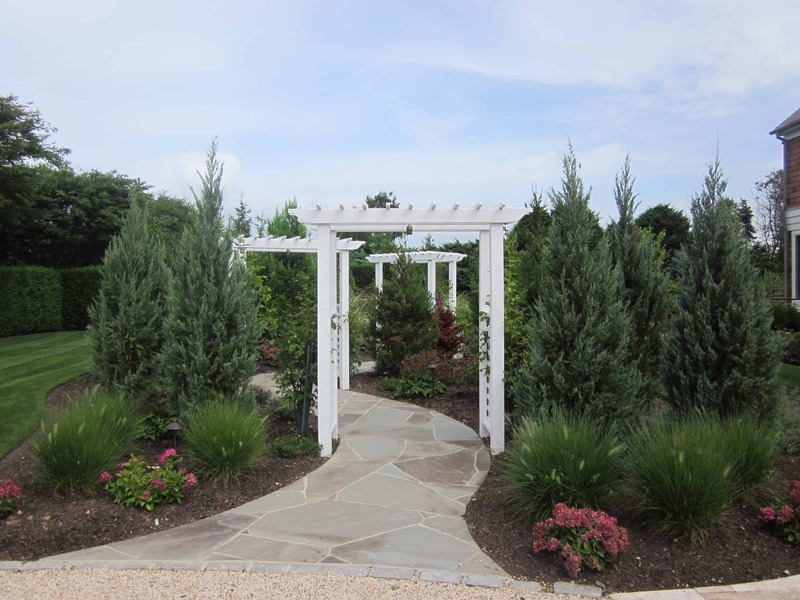 Installing certain types of deciduous trees instead of evergreens for screening provides clients with a colorful option, as well as some cost savings. 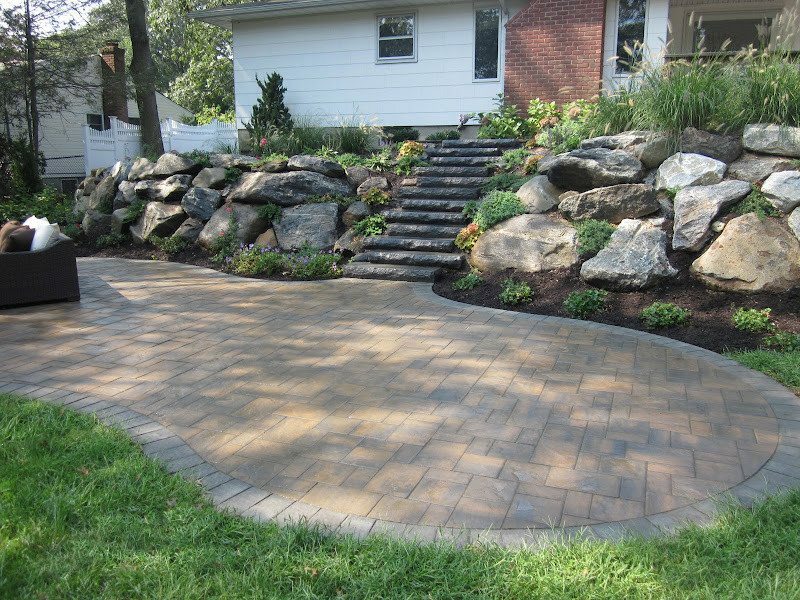 We offer guarantees on products and services and we use only the highest quality material from the most reputable companies. 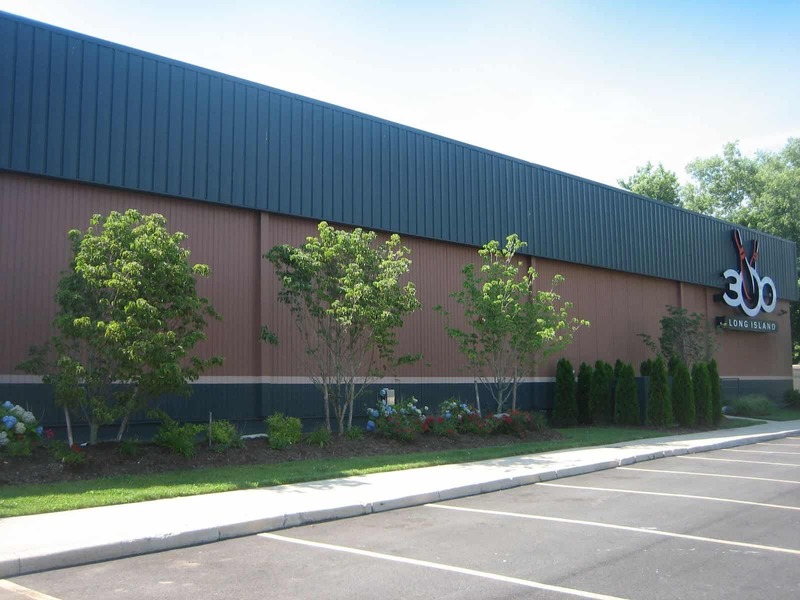 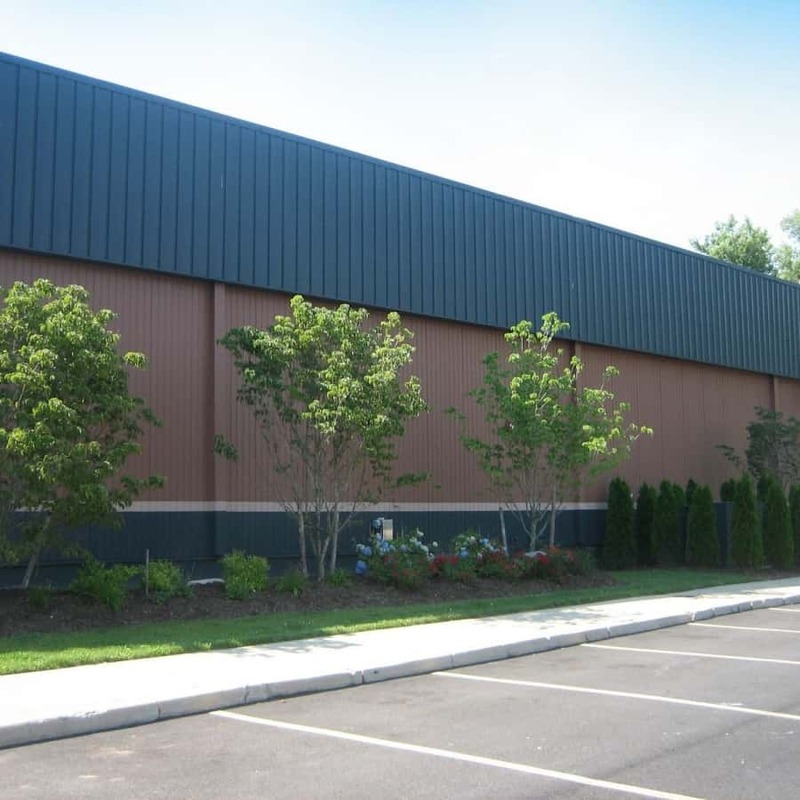 In addition to our design-build services, we also offer our clients selective maintenance packages on our installations. 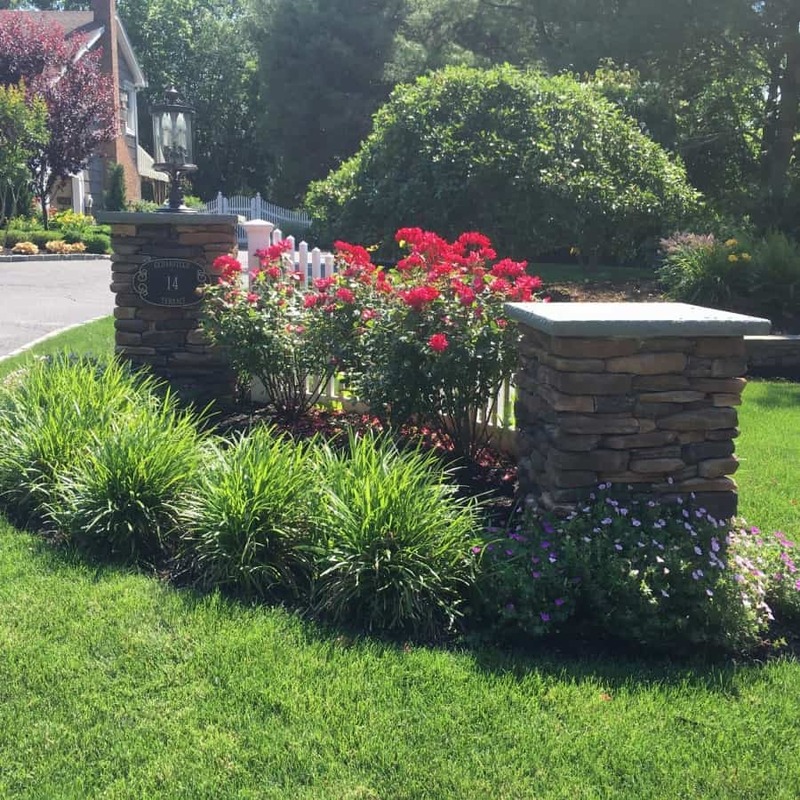 There is nothing more frustrating than seeing a beautiful job deteriorate over time due to lack of upkeep or improper care. 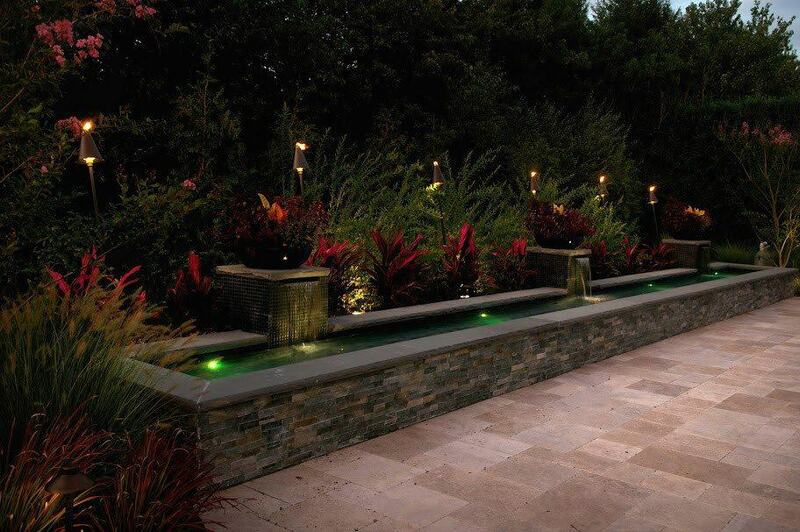 We take that responsibility out of your hands and care for our own projects in a way other companies cannot.